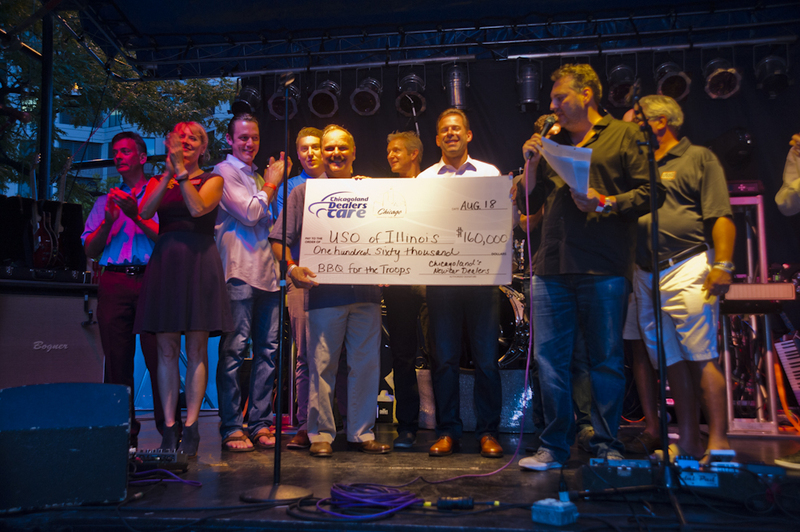 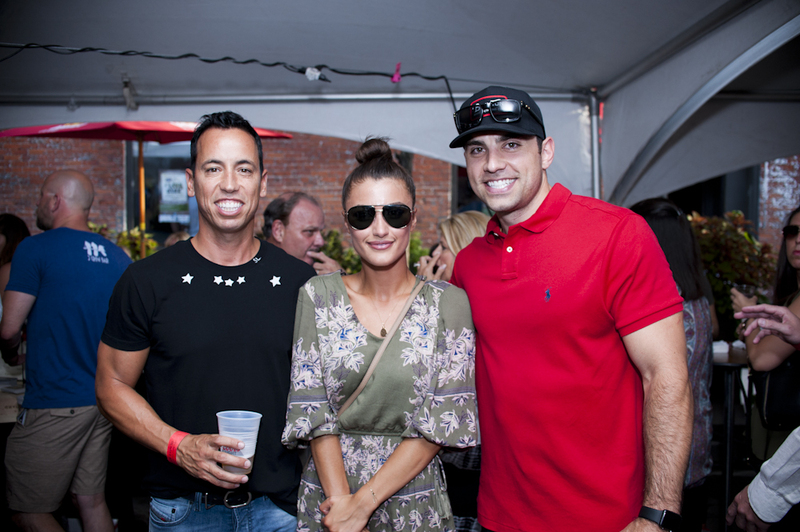 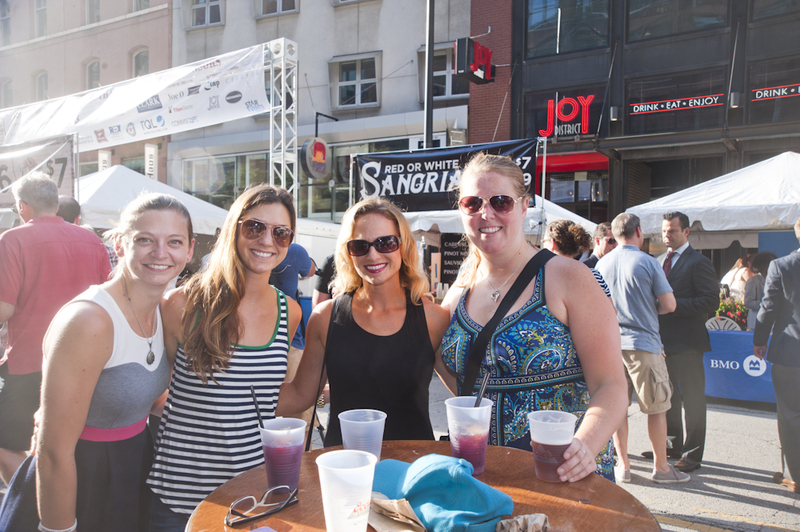 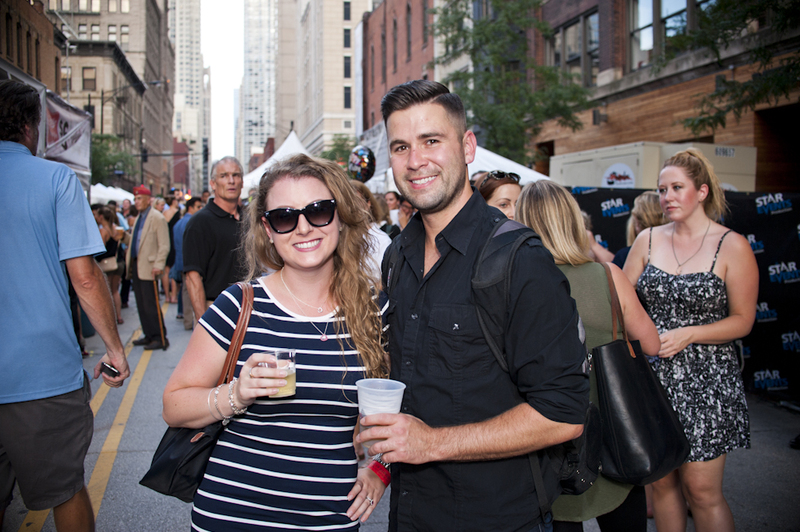 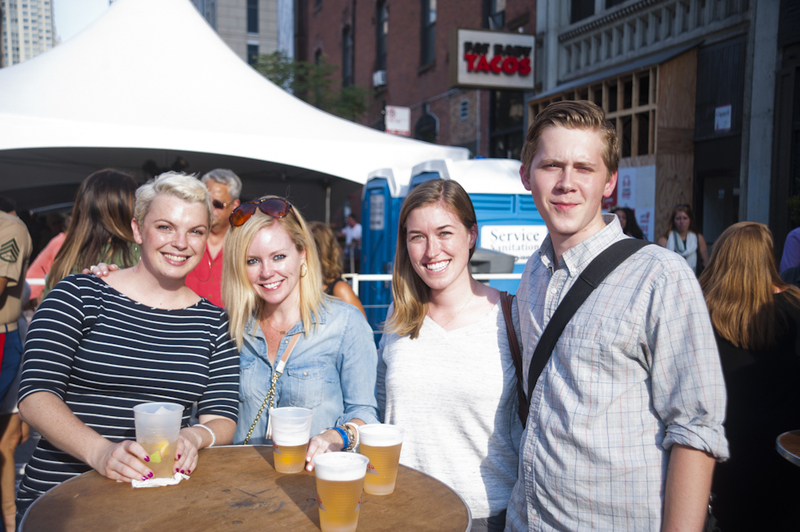 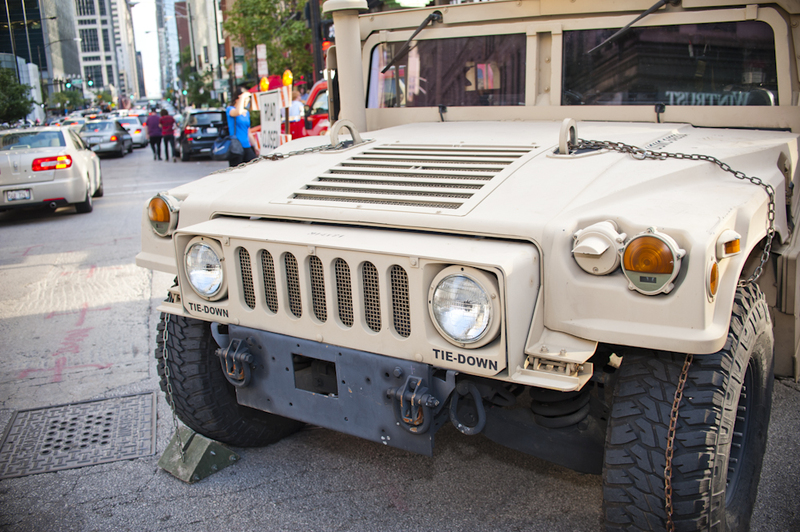 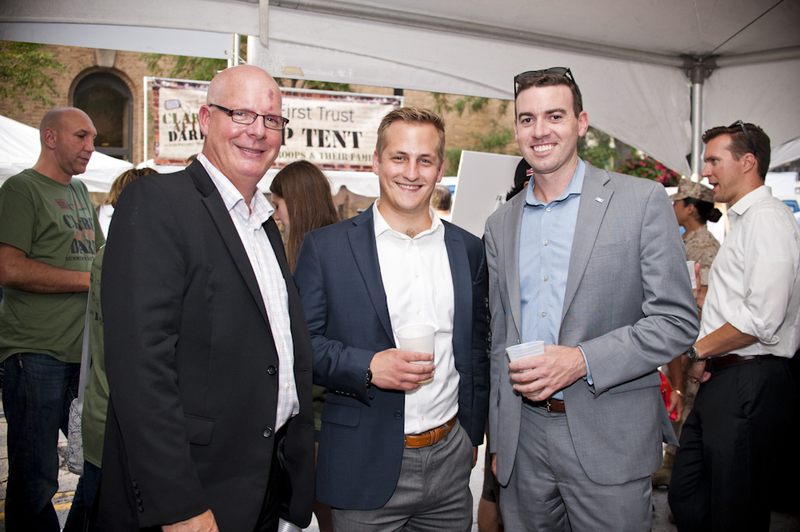 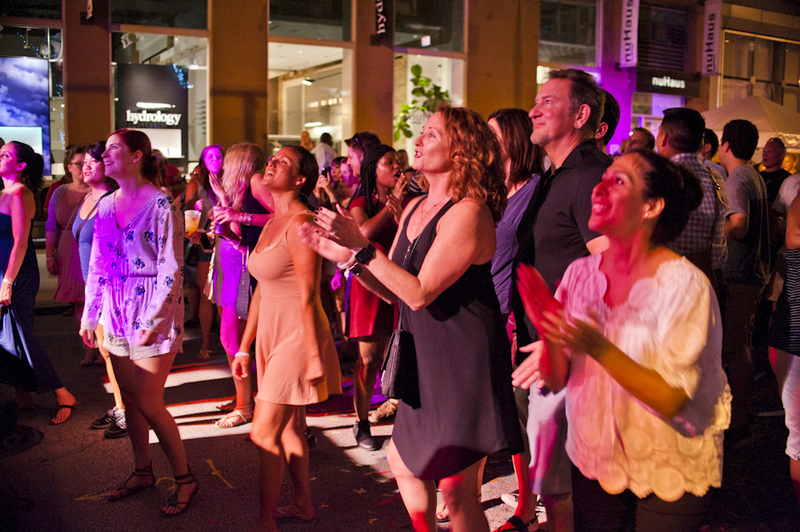 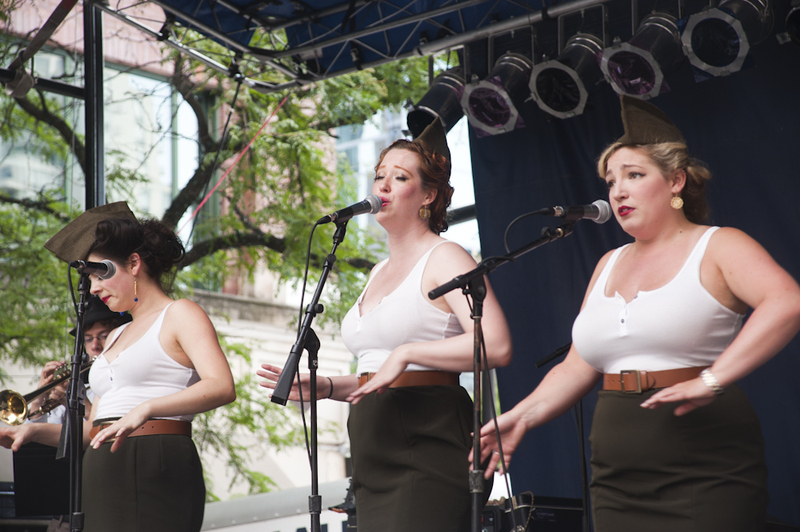 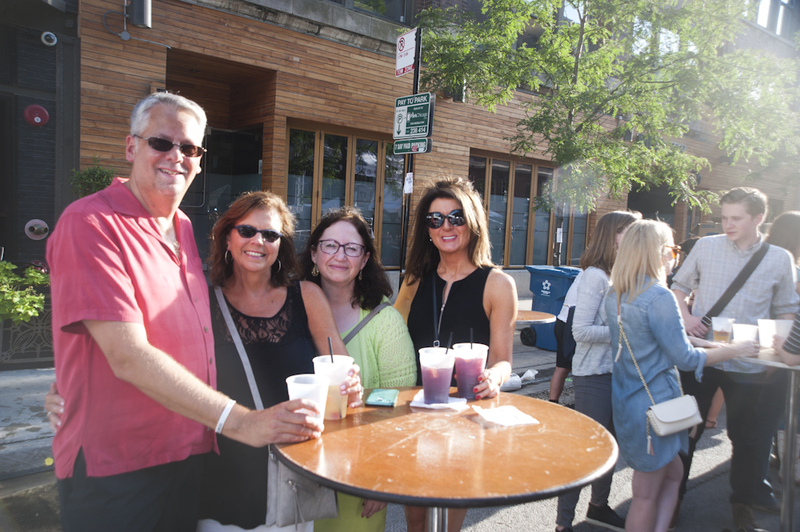 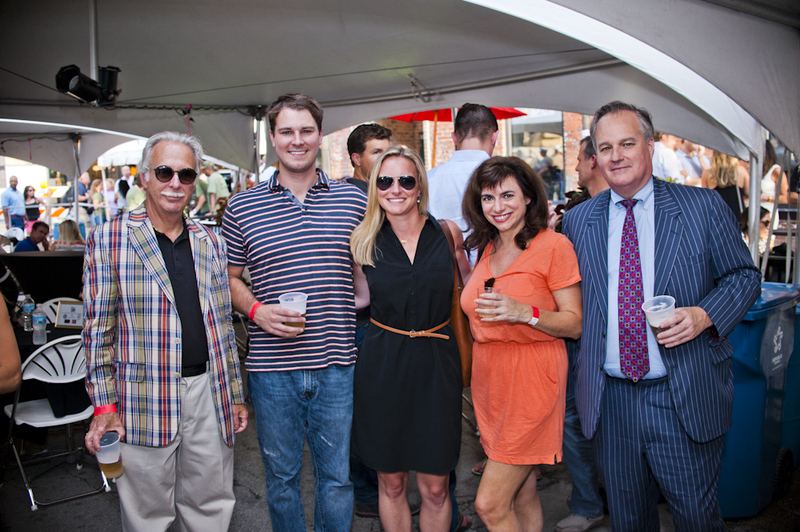 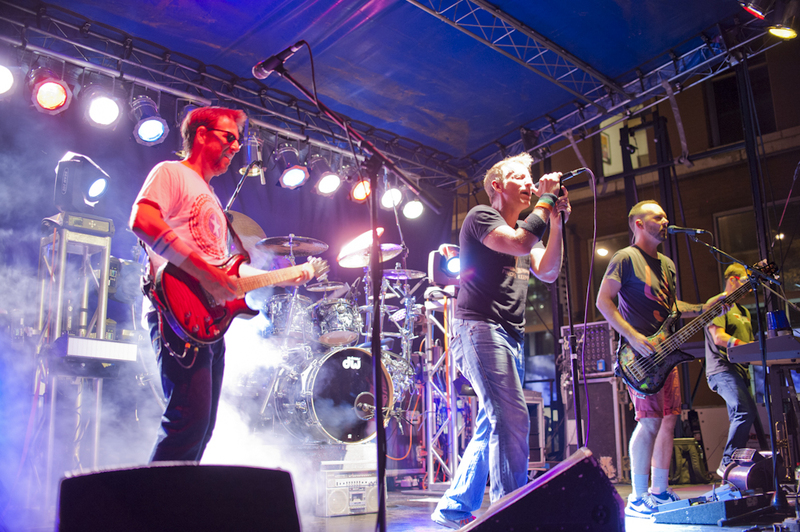 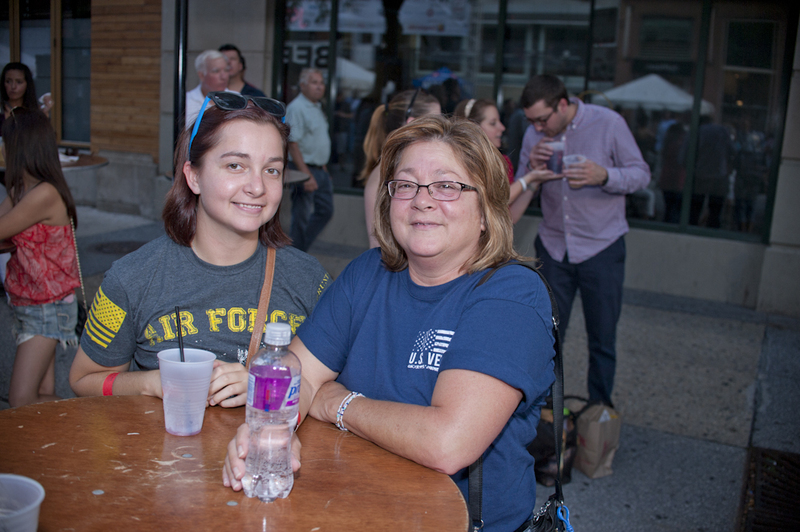 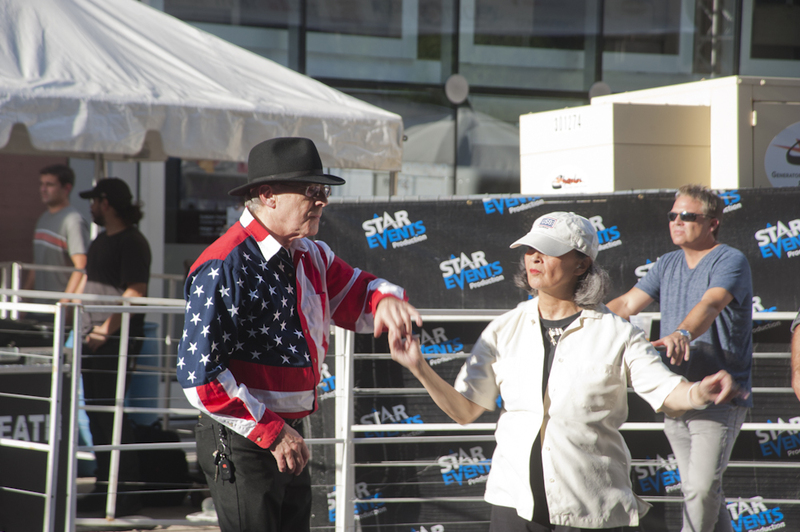 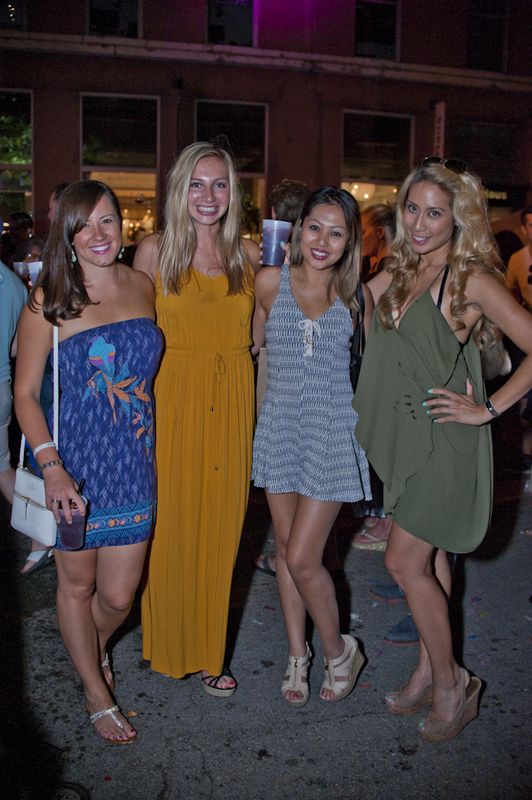 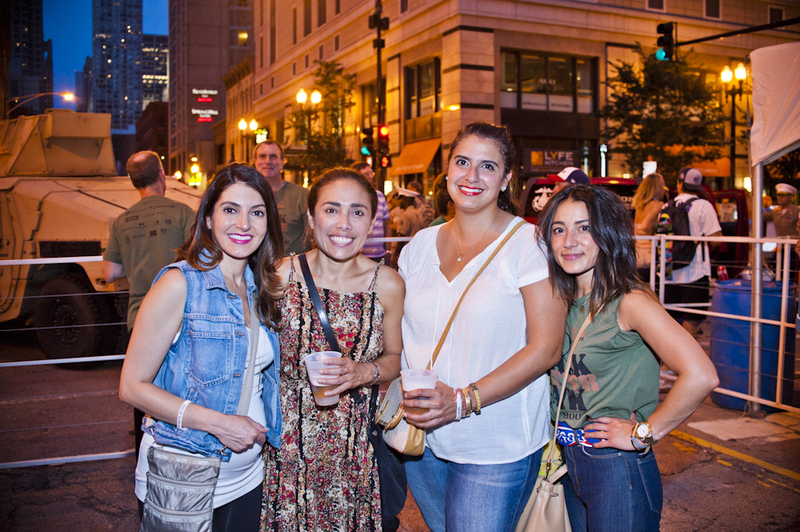 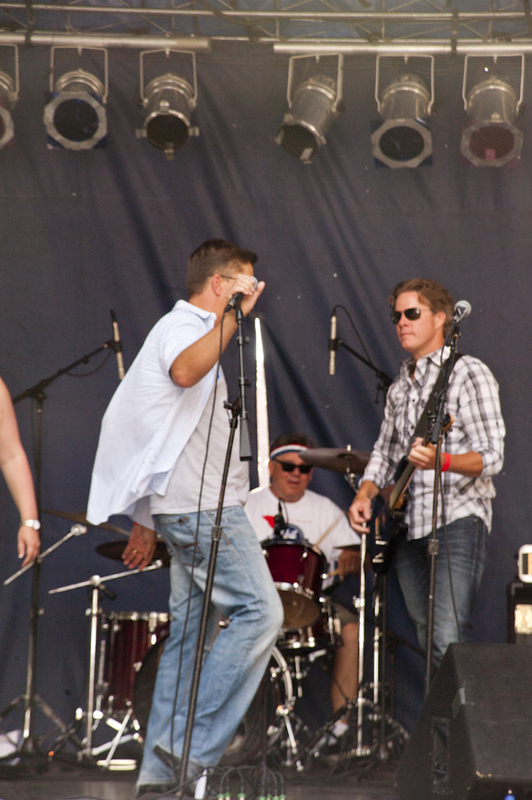 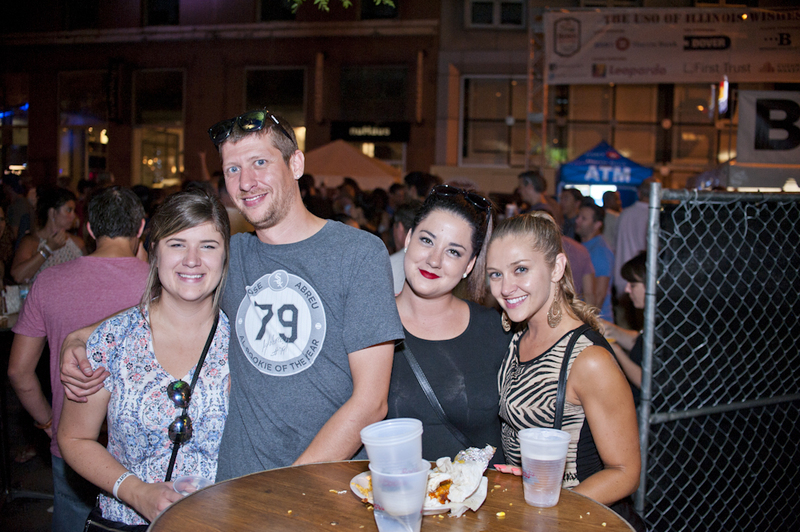 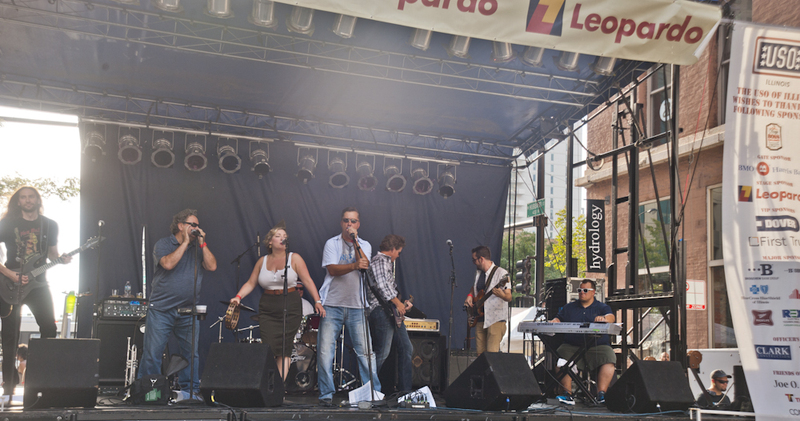 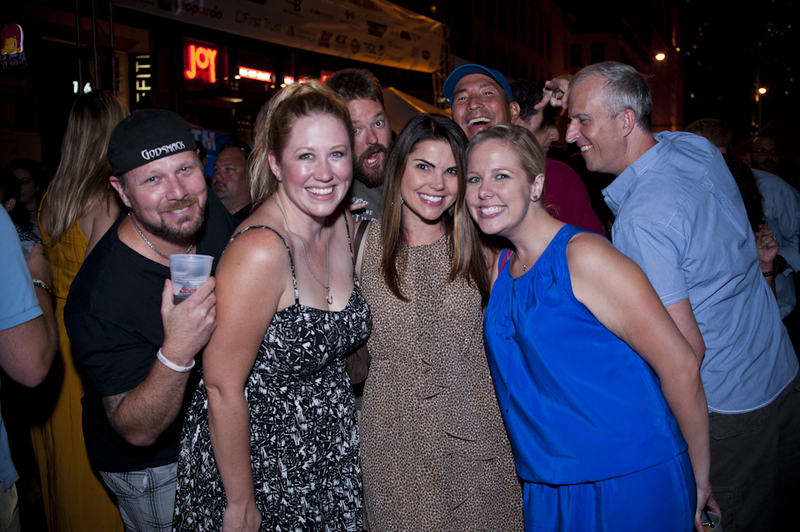 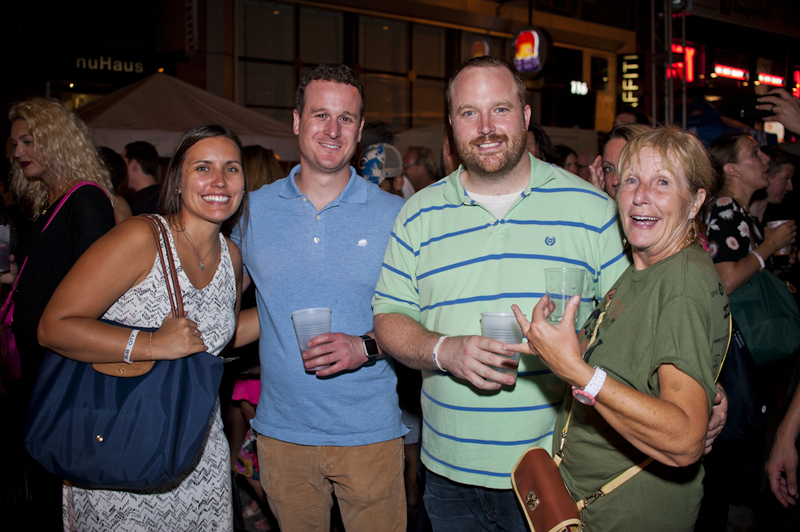 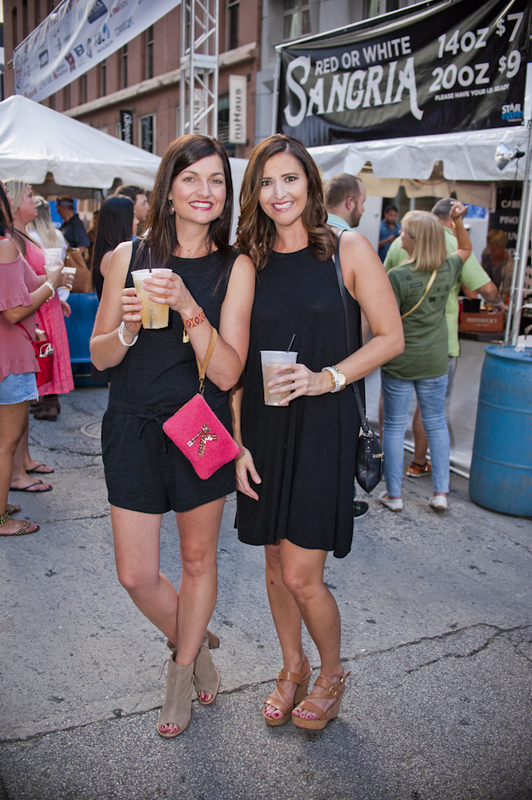 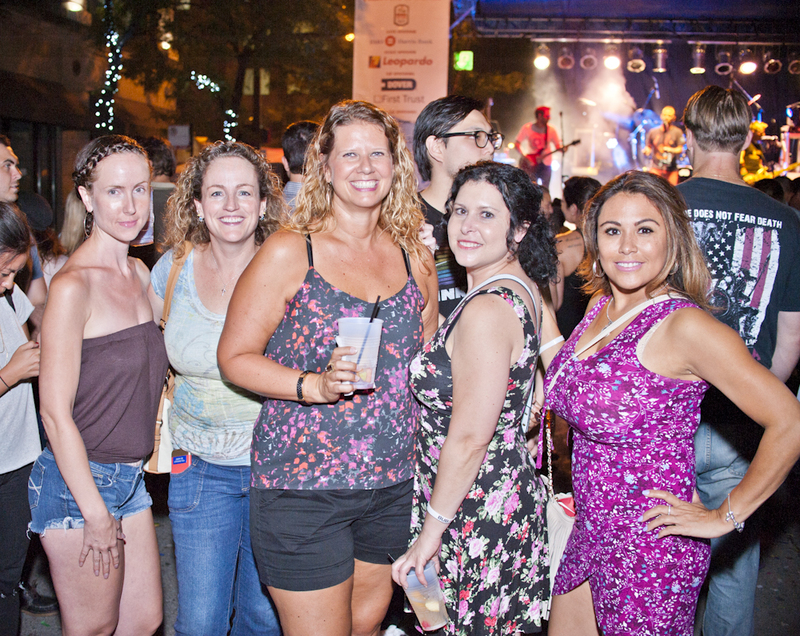 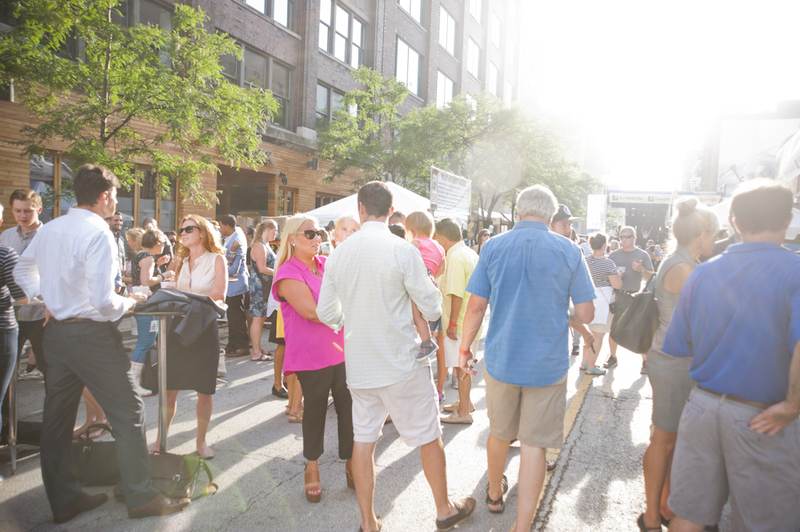 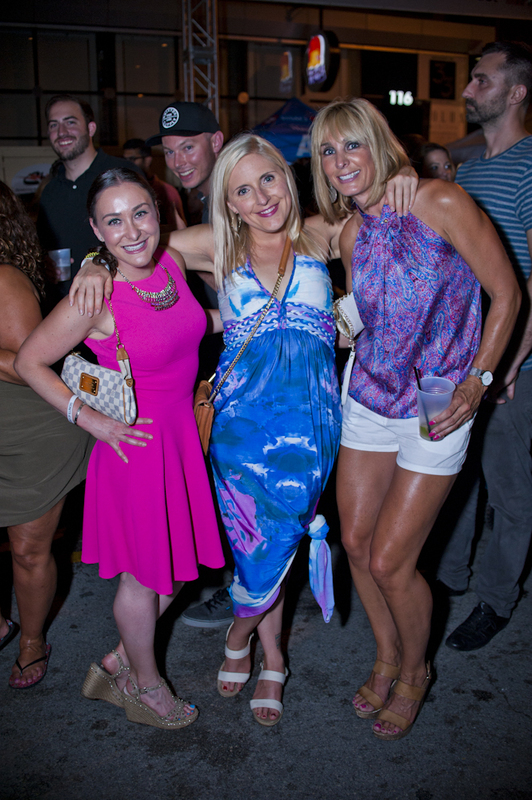 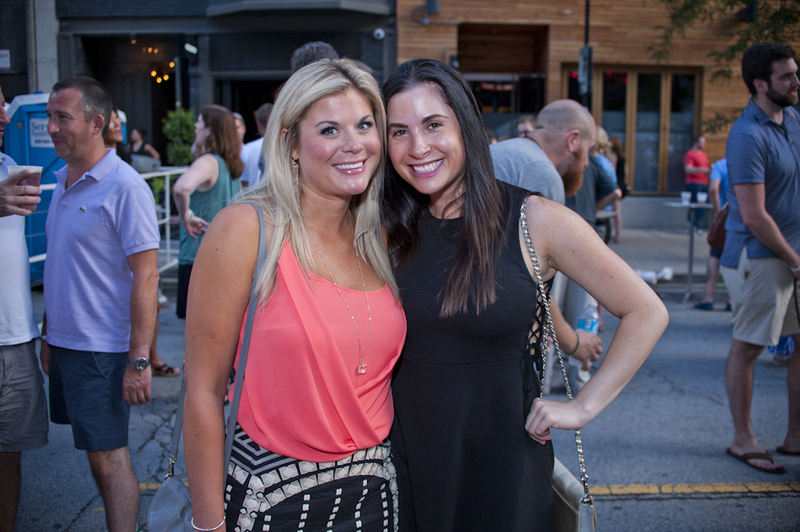 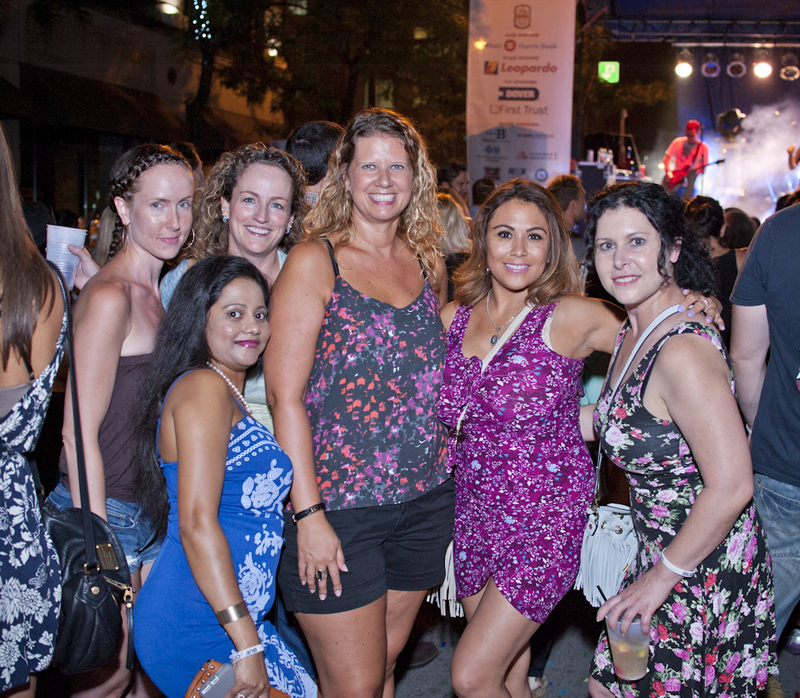 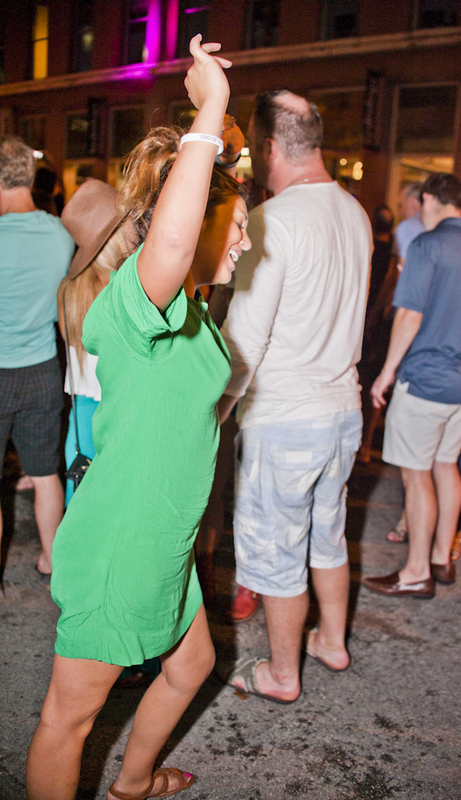 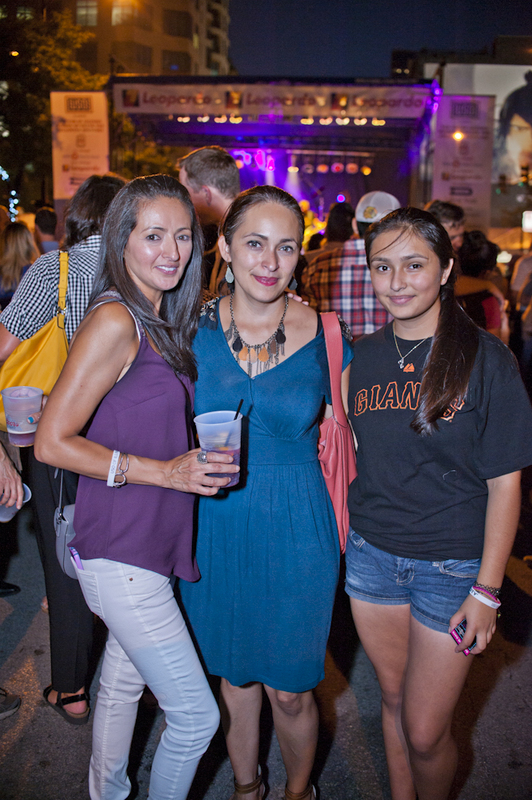 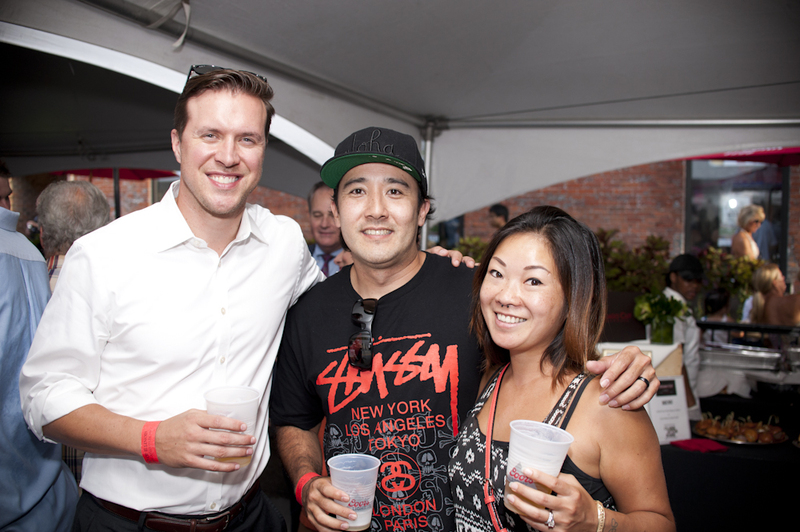 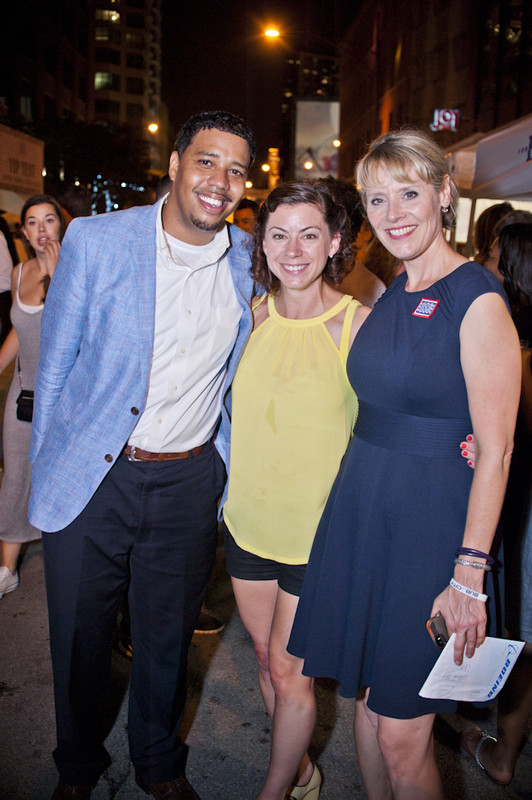 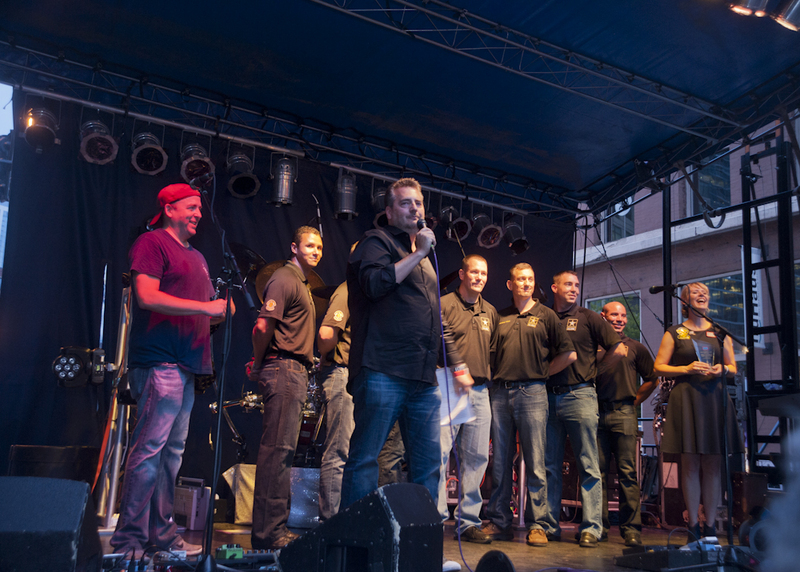 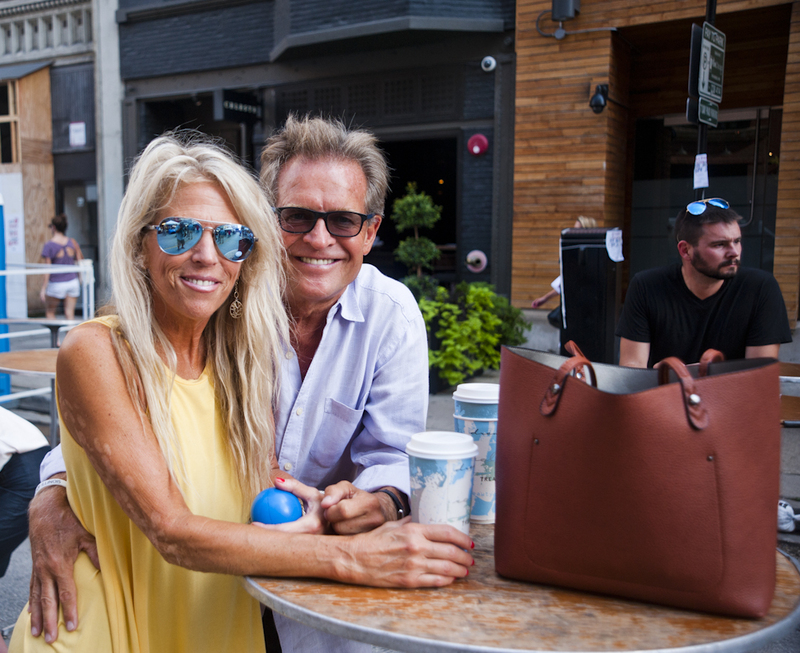 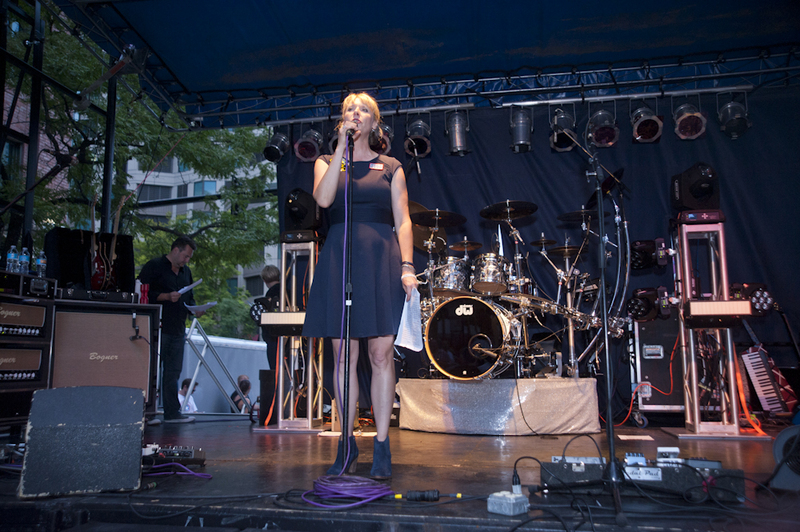 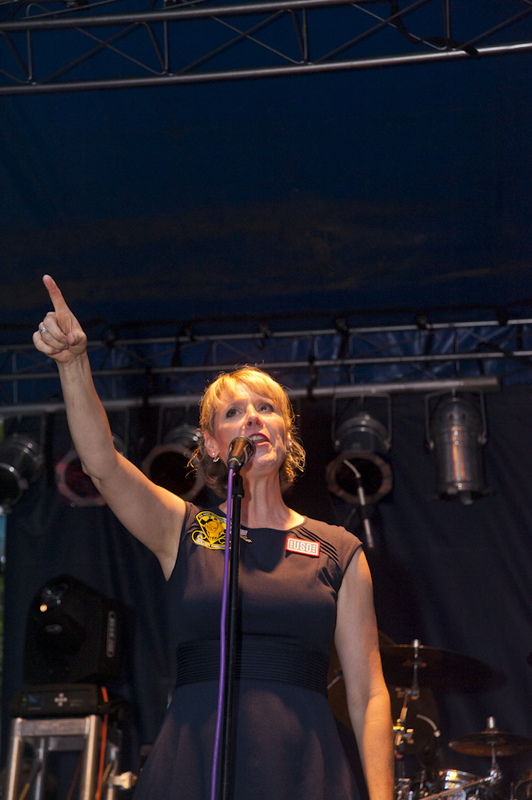 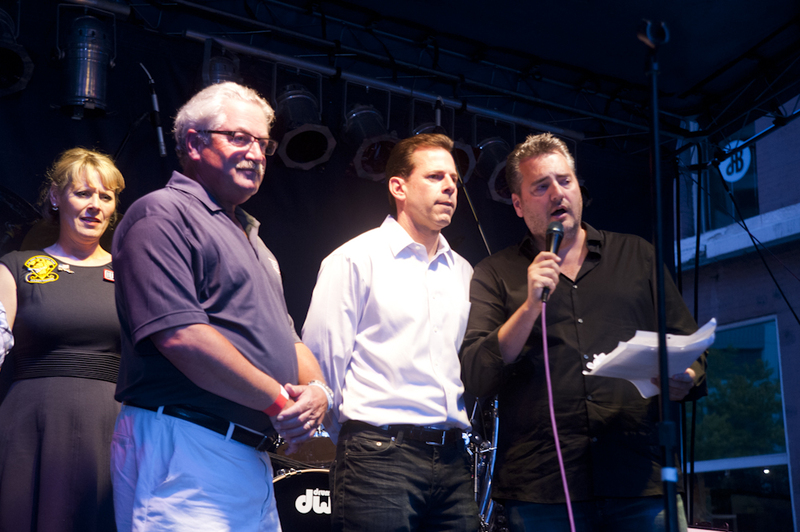 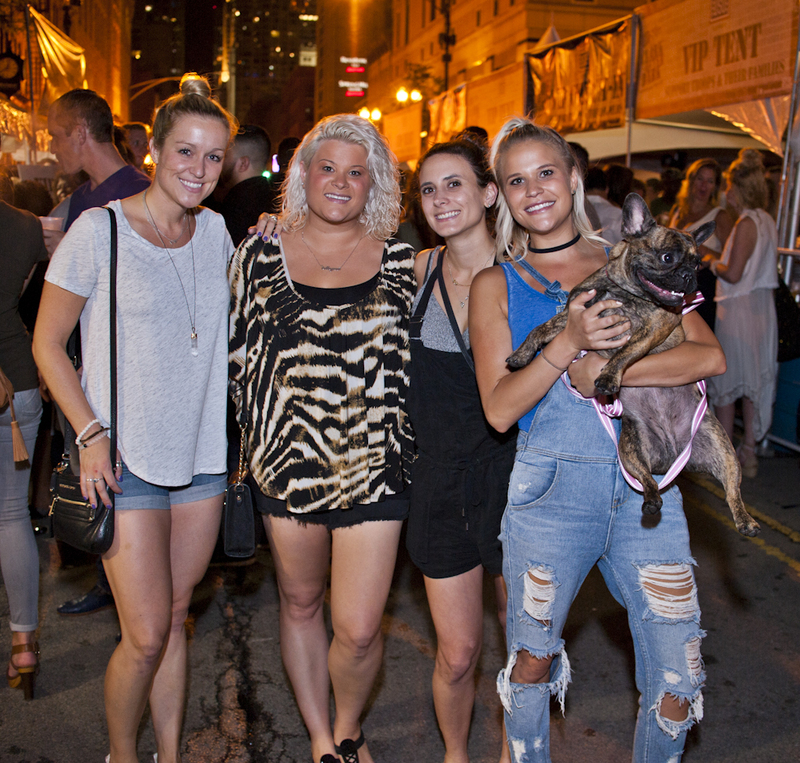 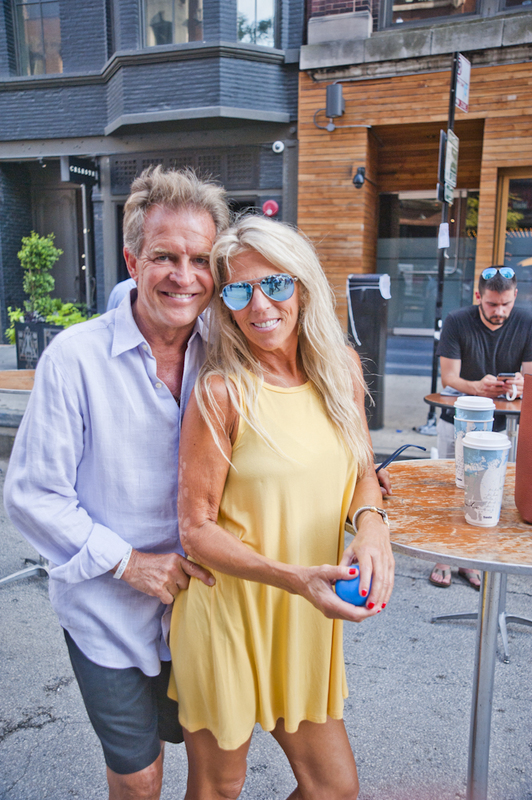 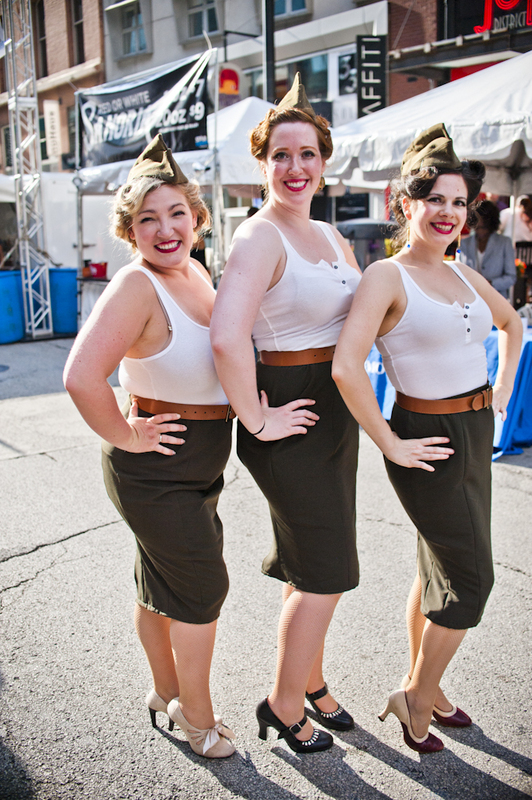 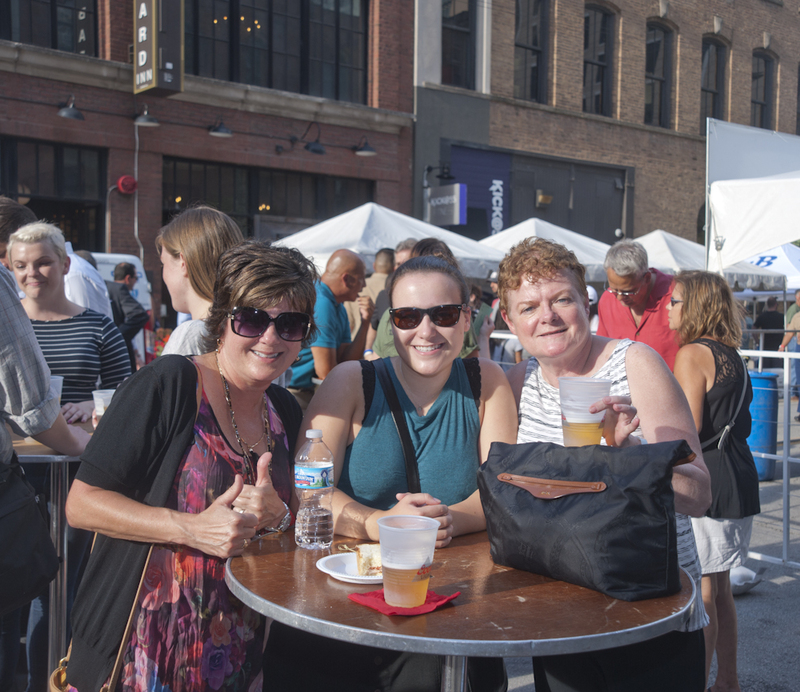 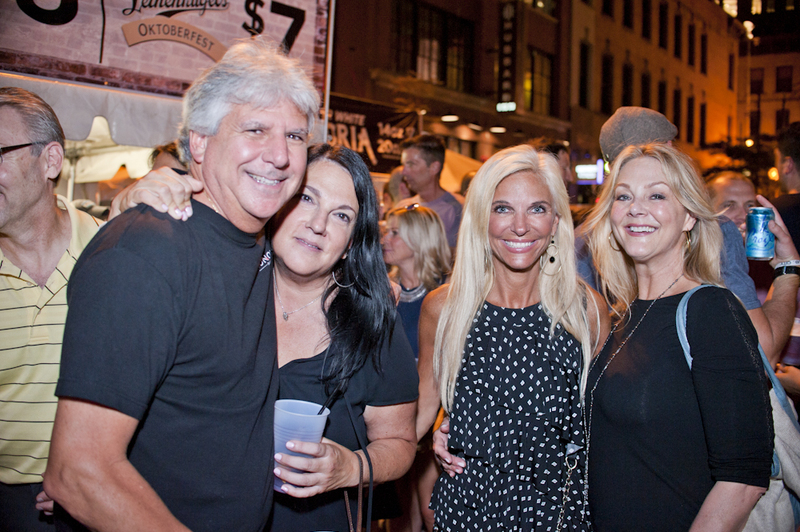 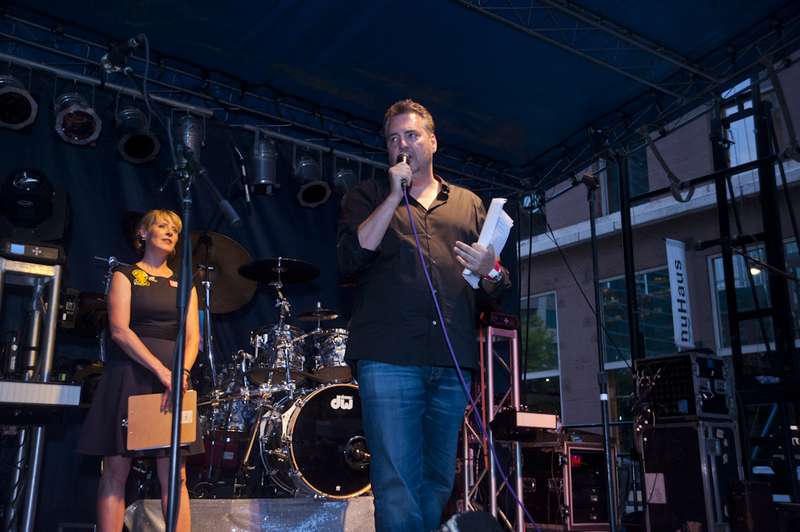 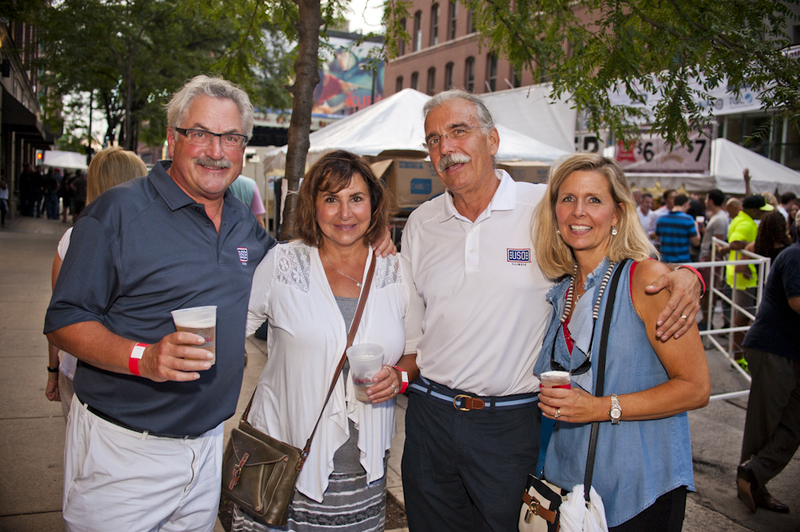 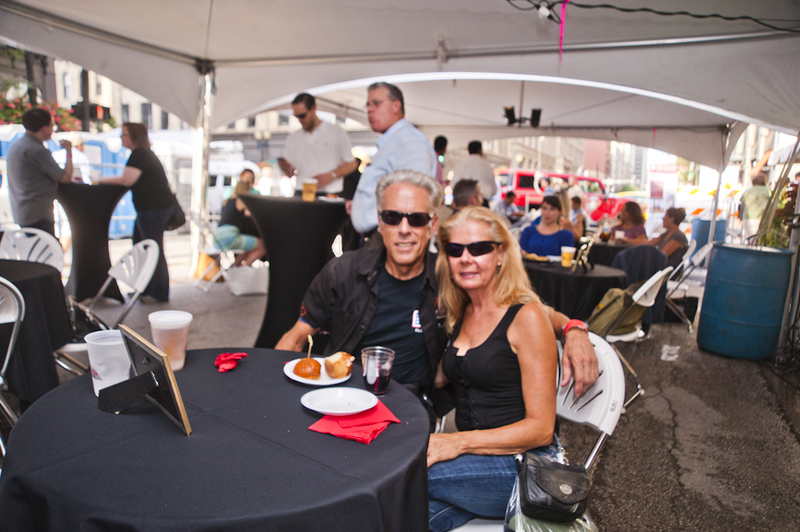 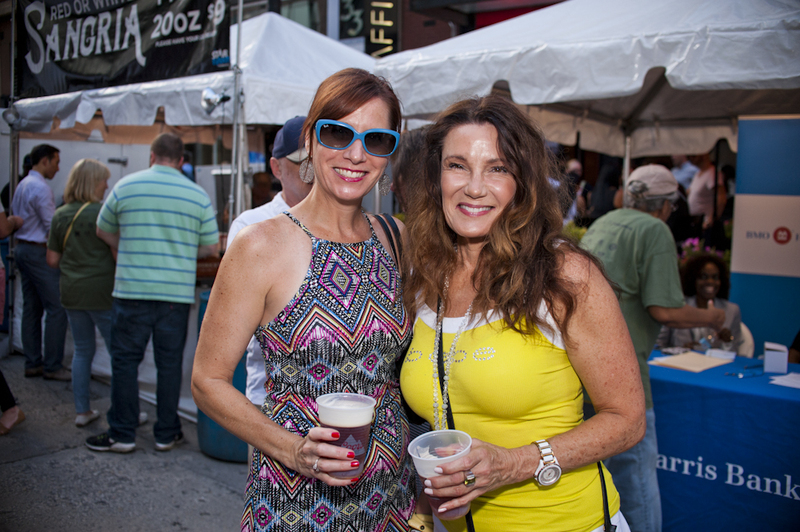 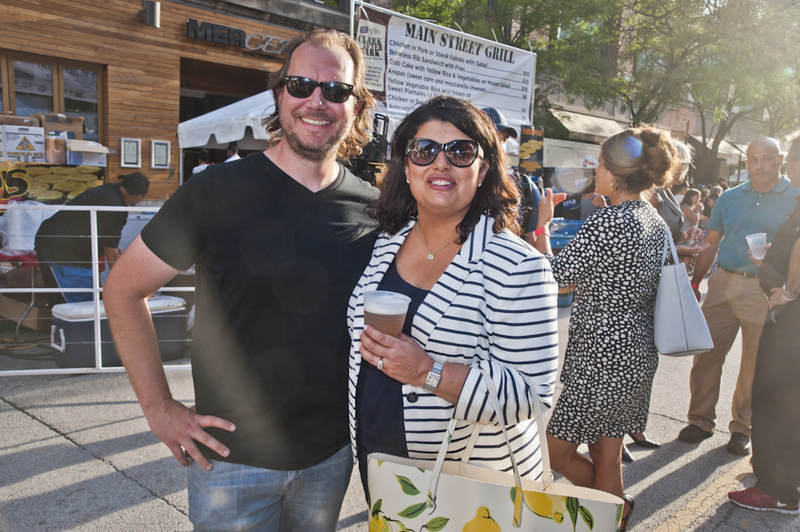 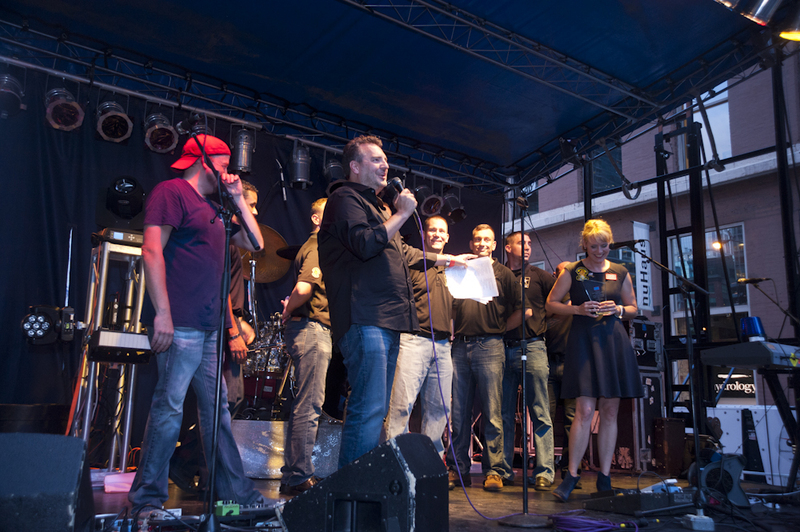 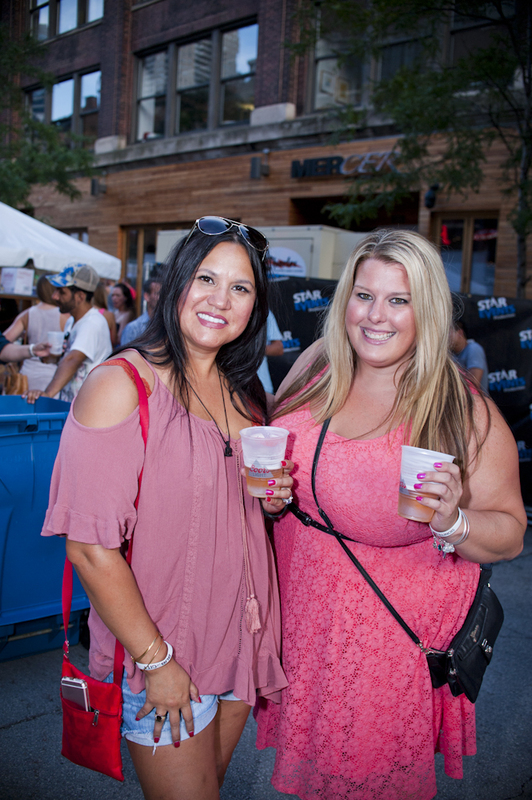 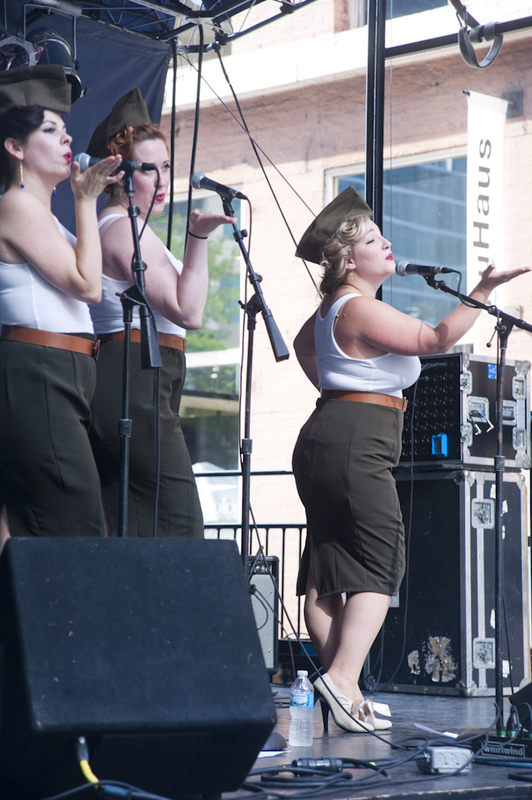 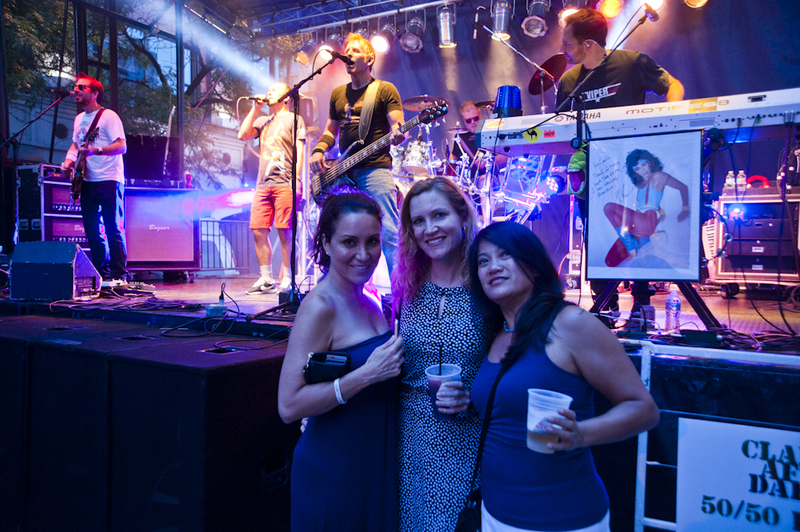 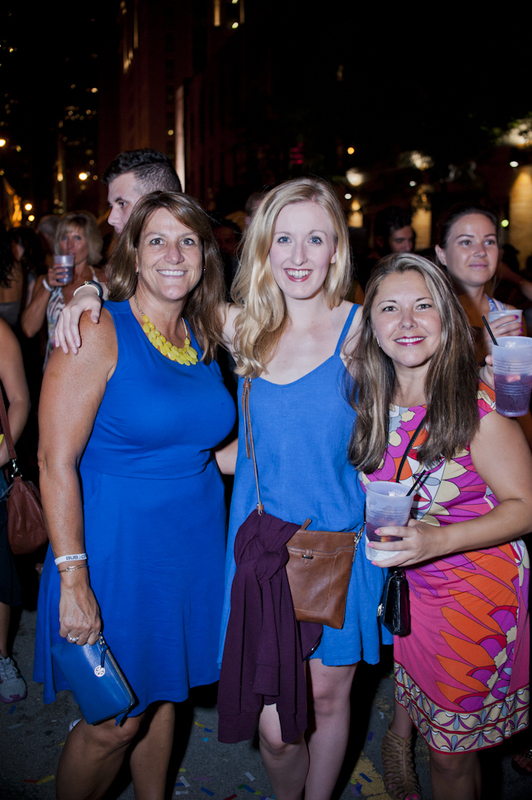 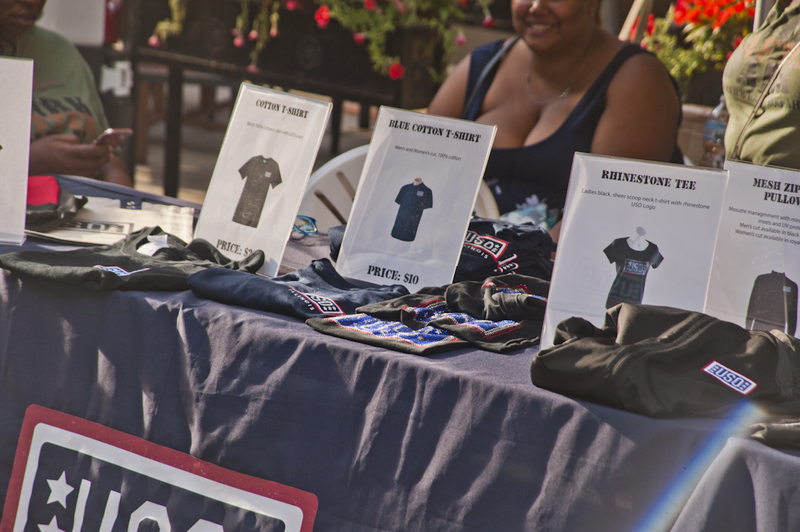 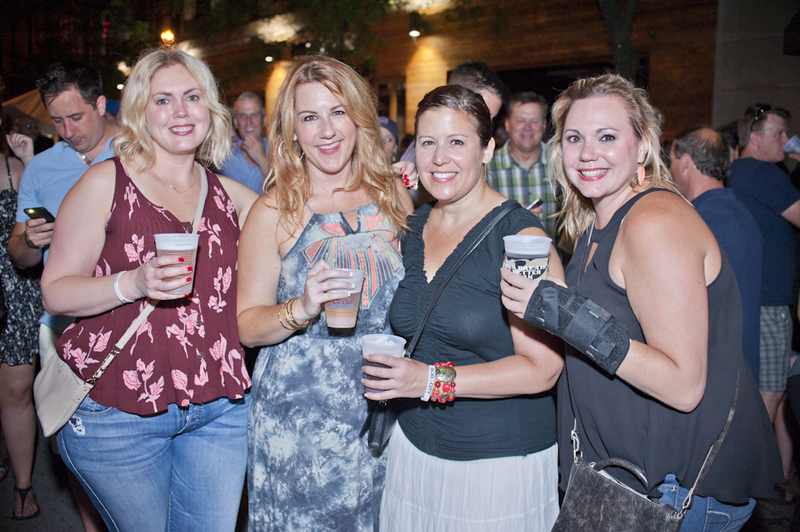 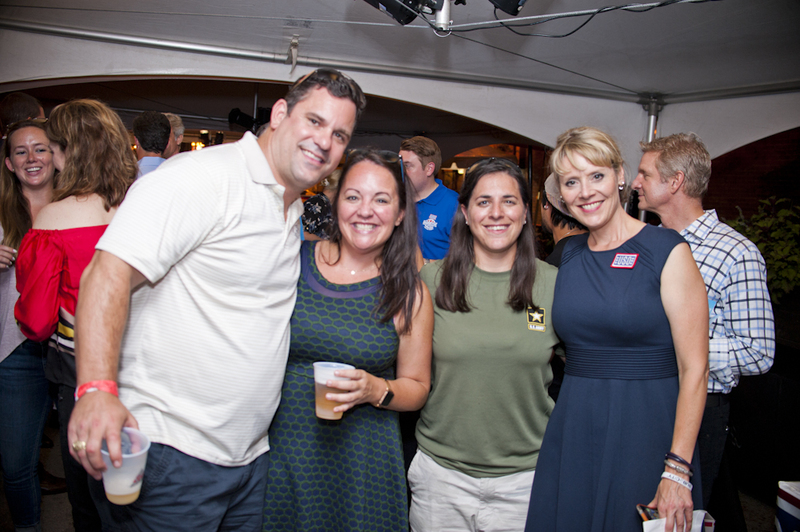 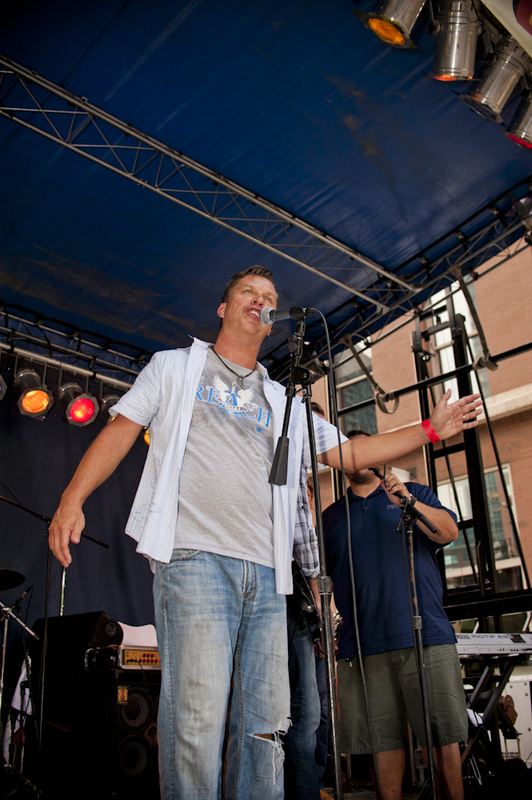 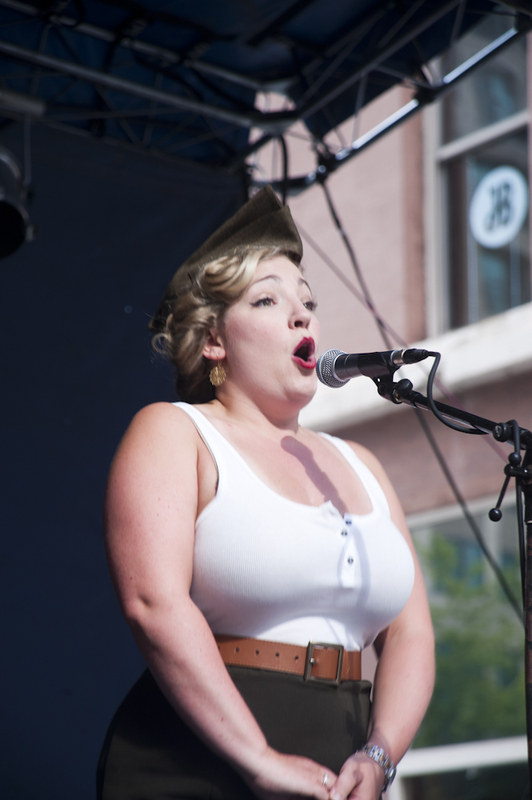 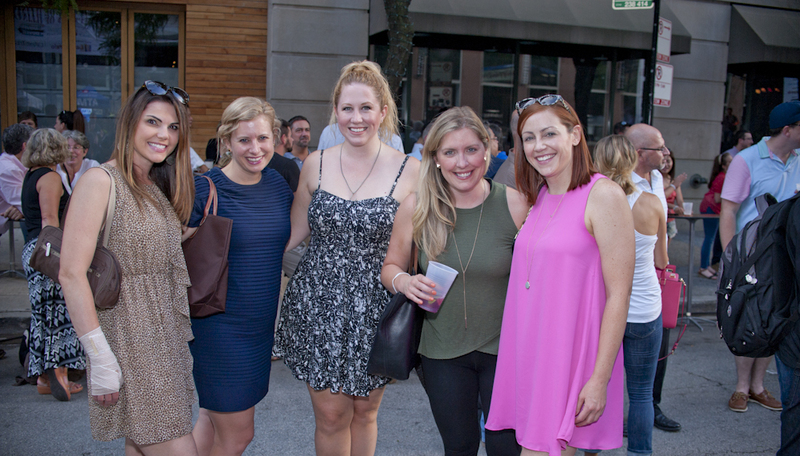 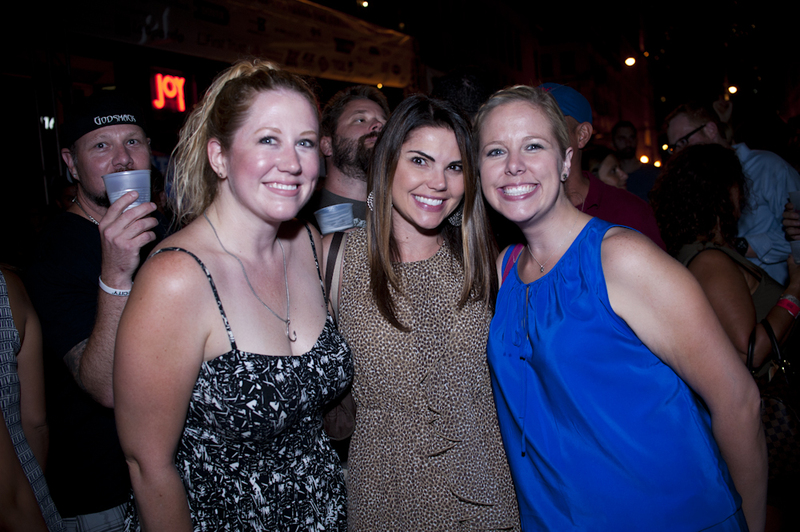 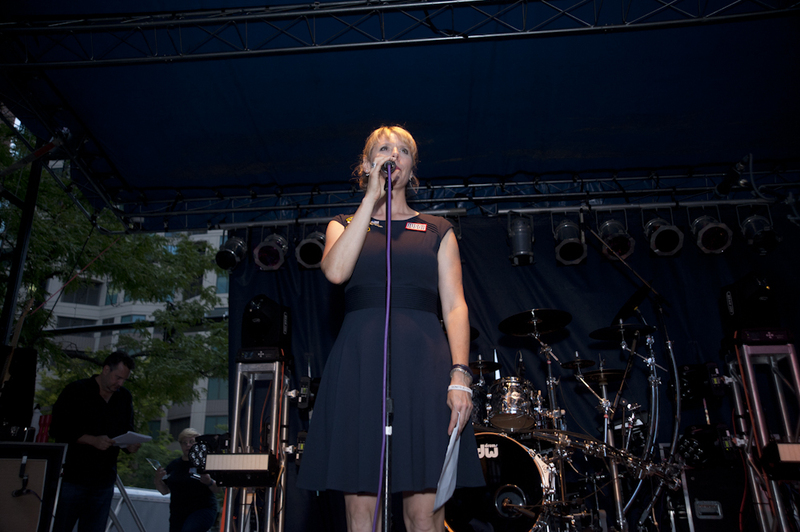 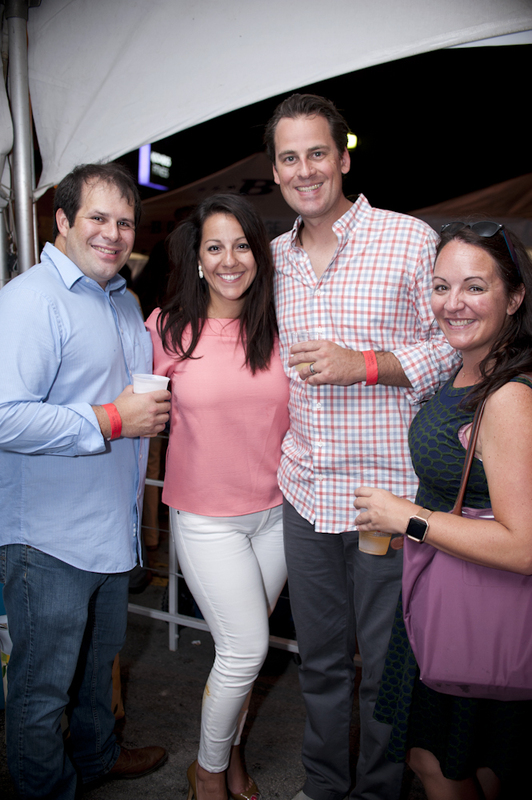 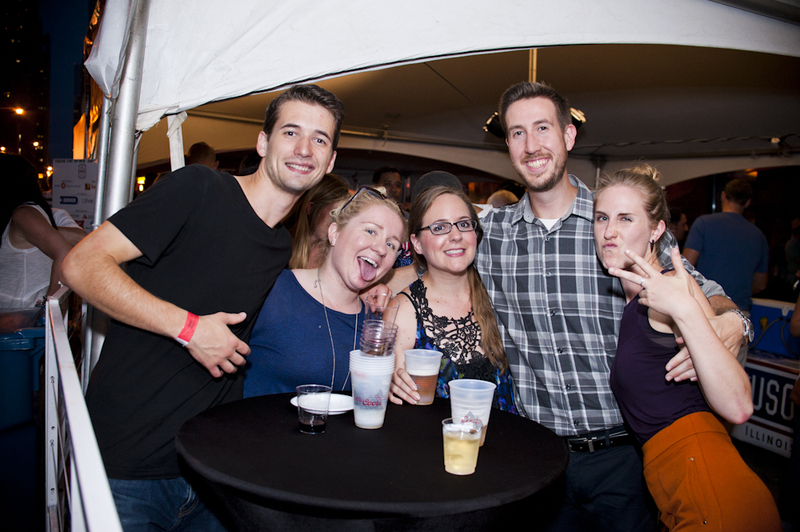 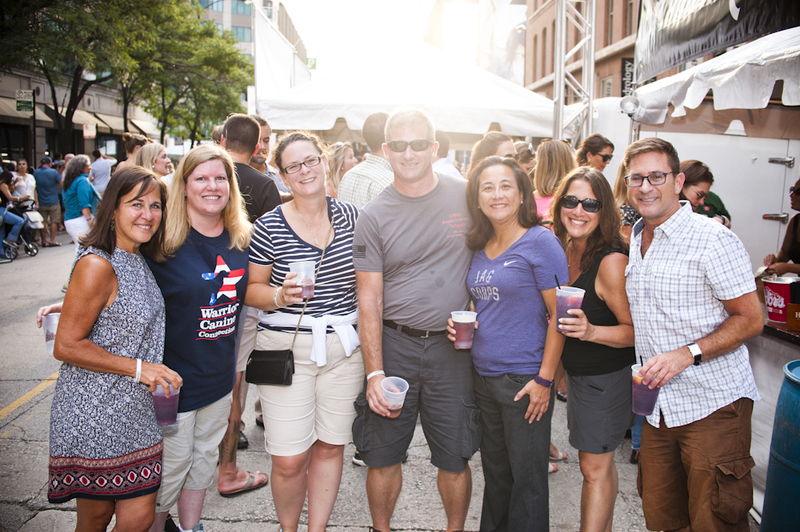 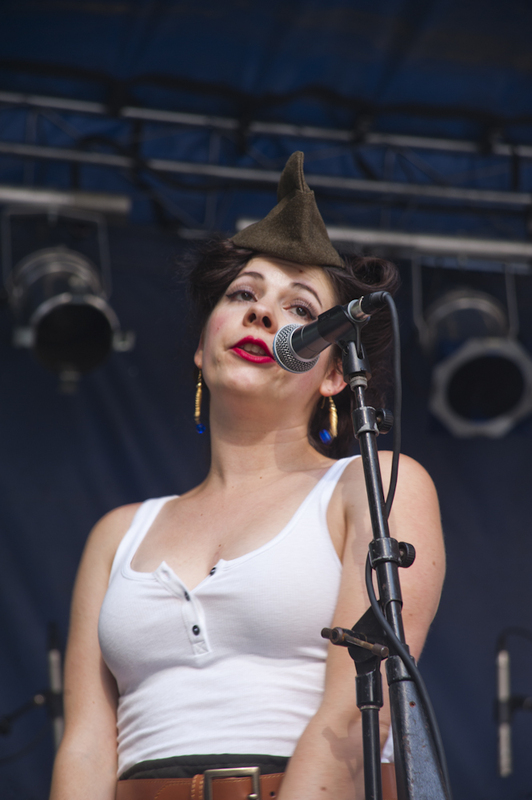 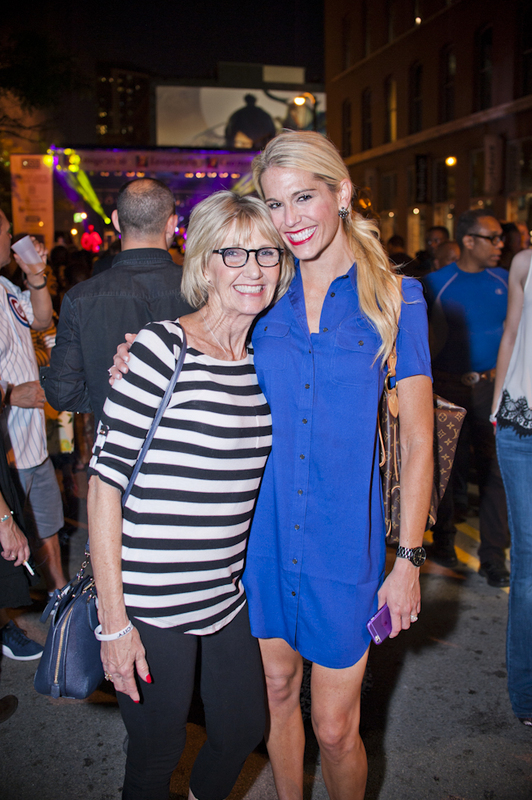 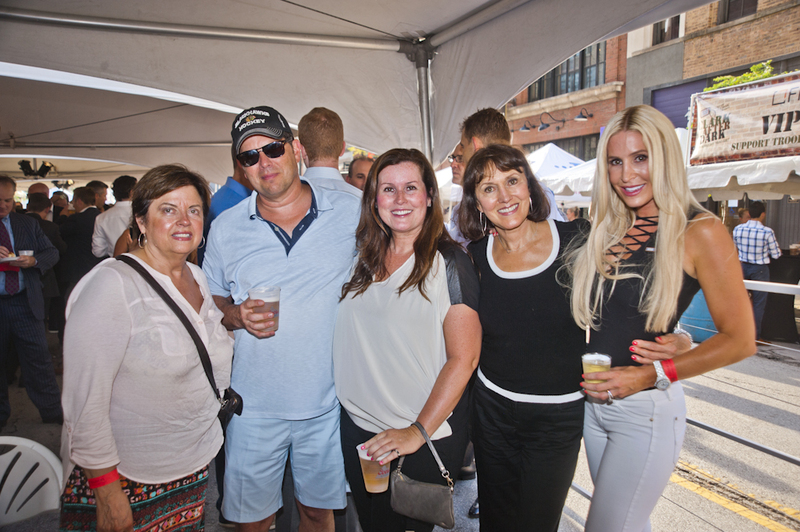 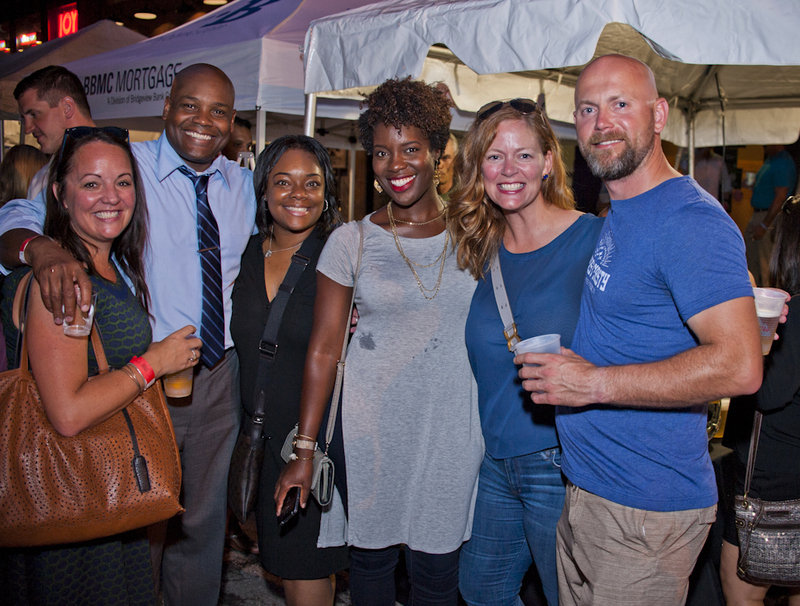 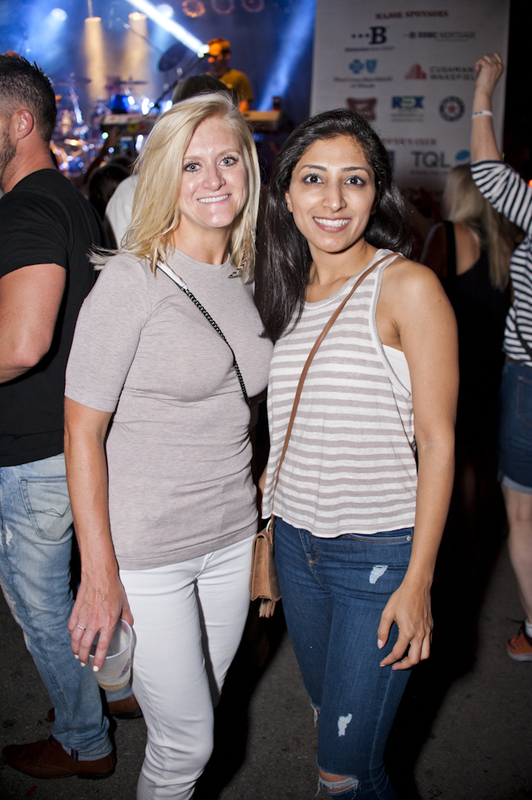 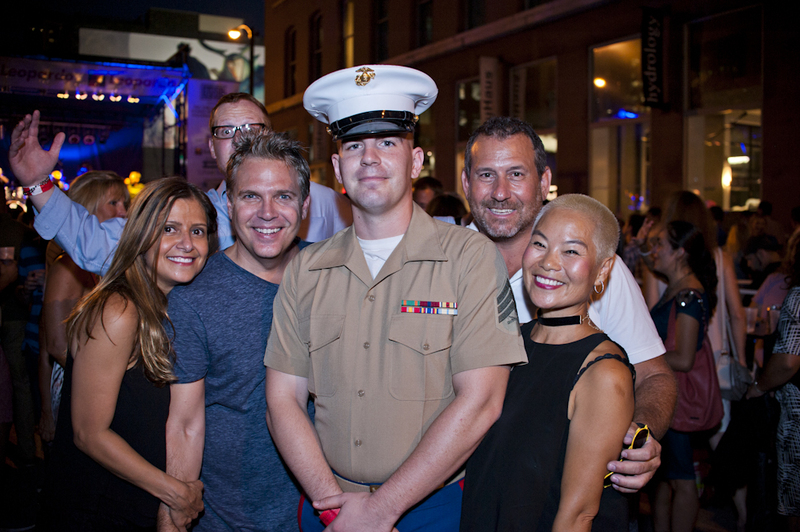 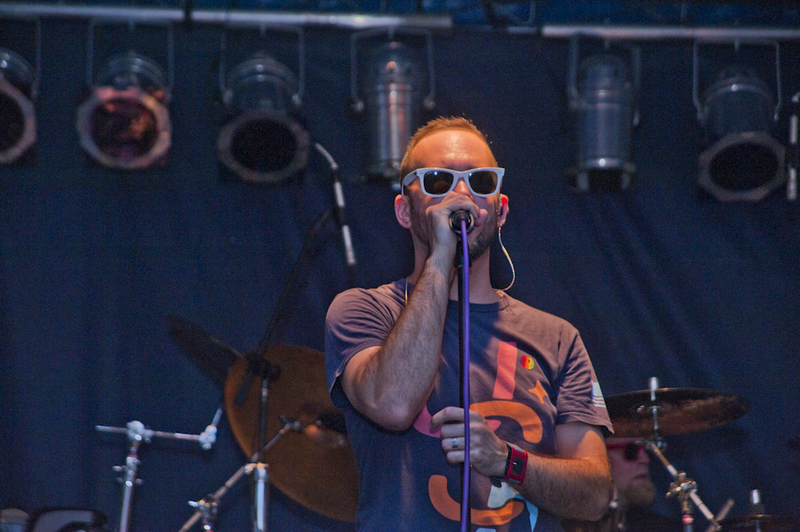 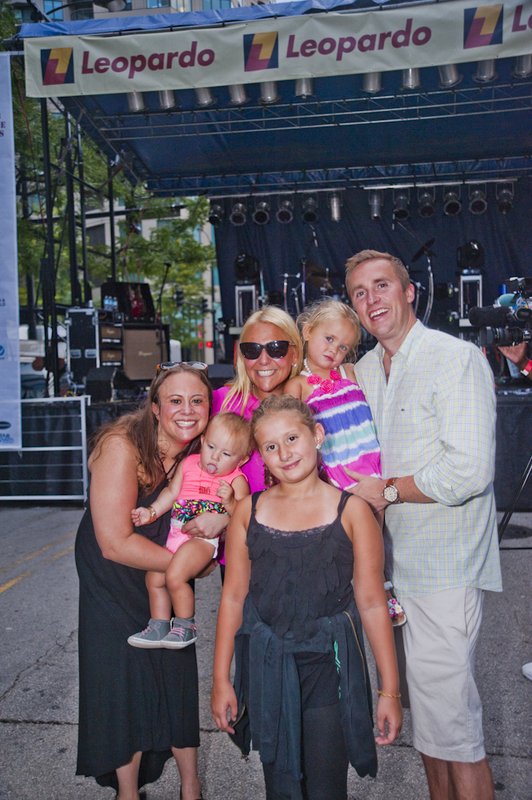 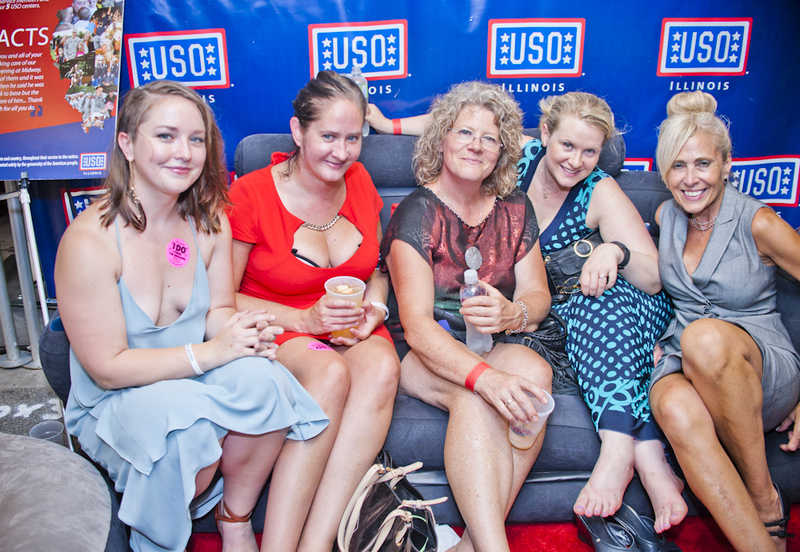 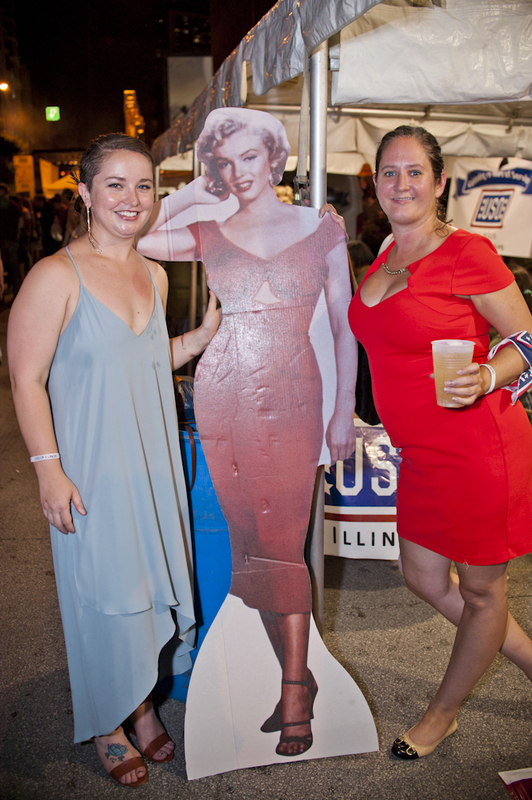 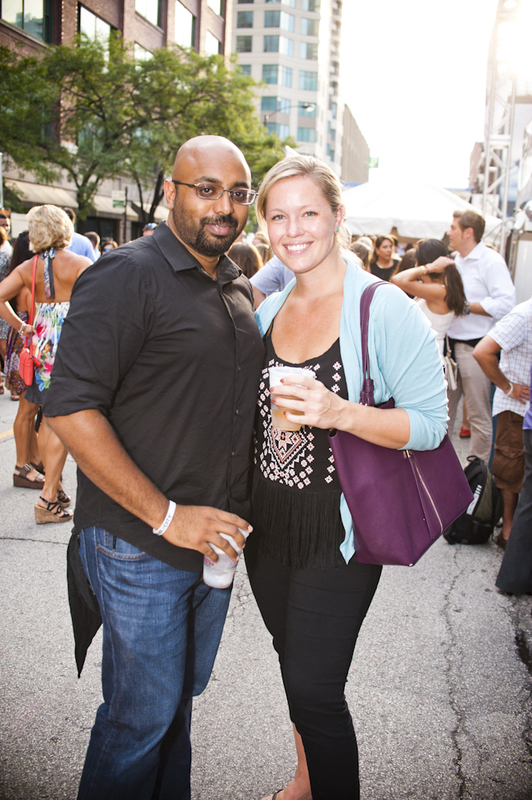 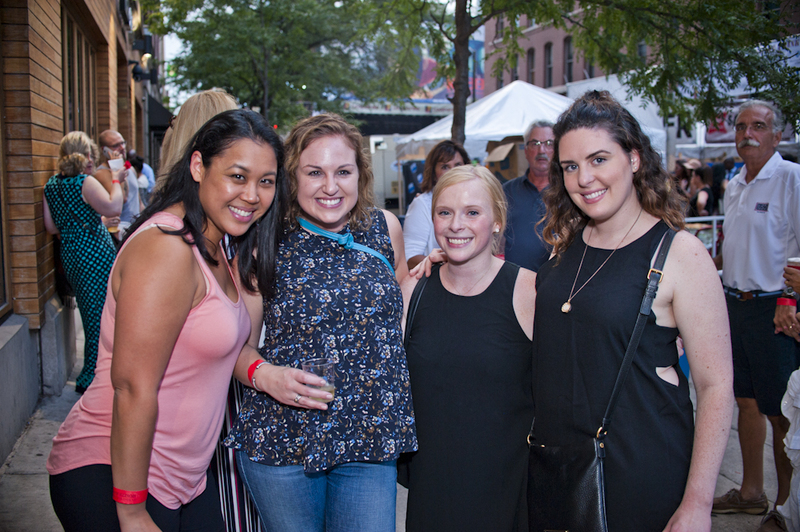 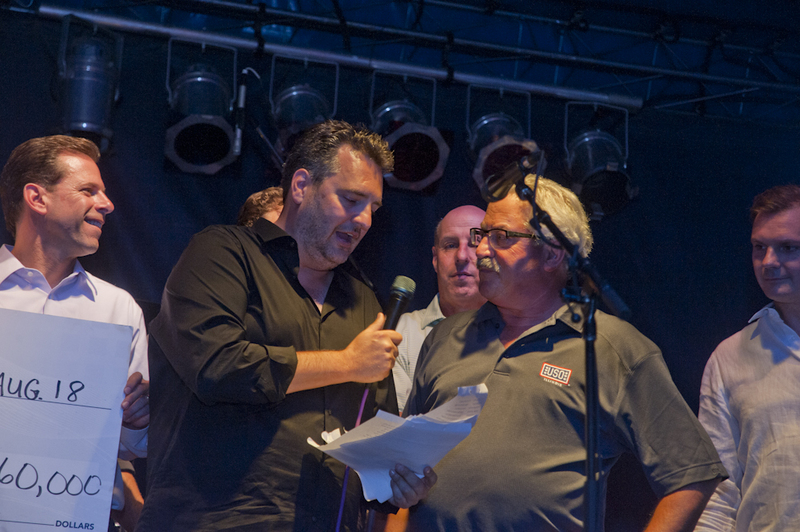 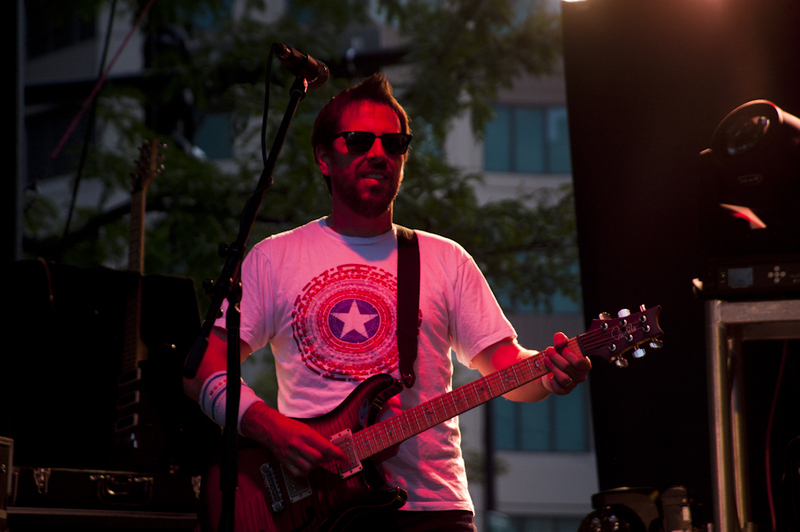 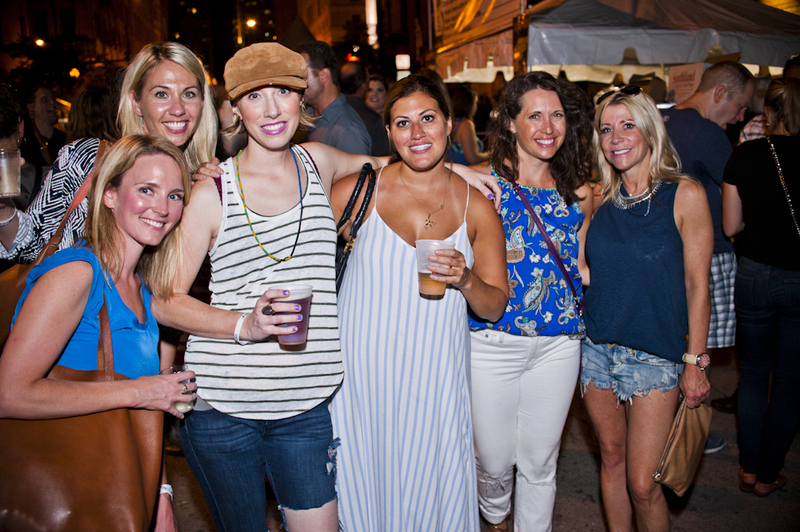 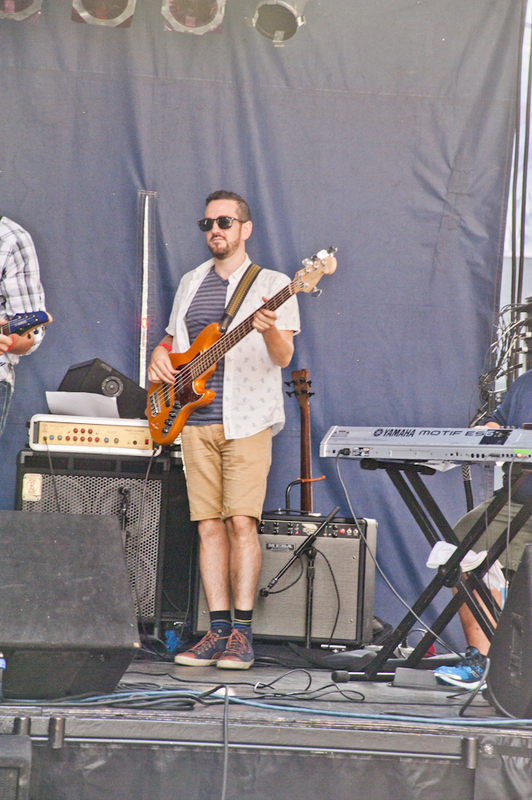 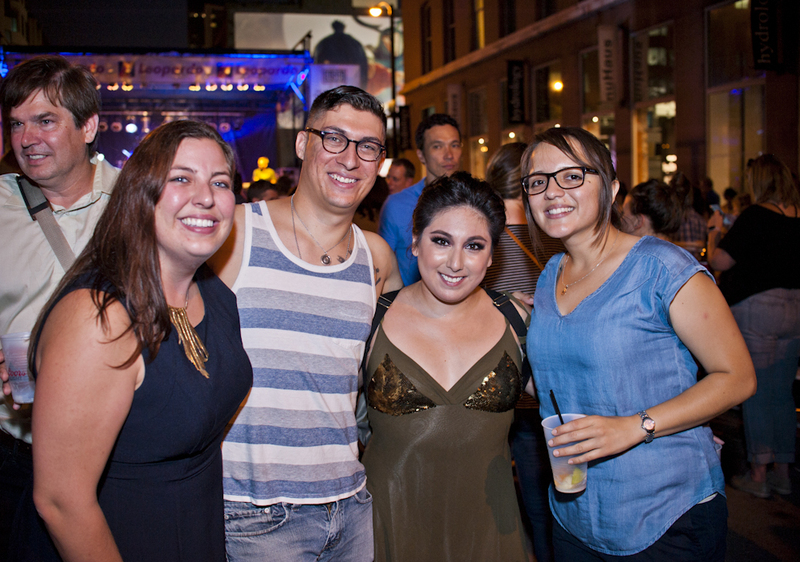 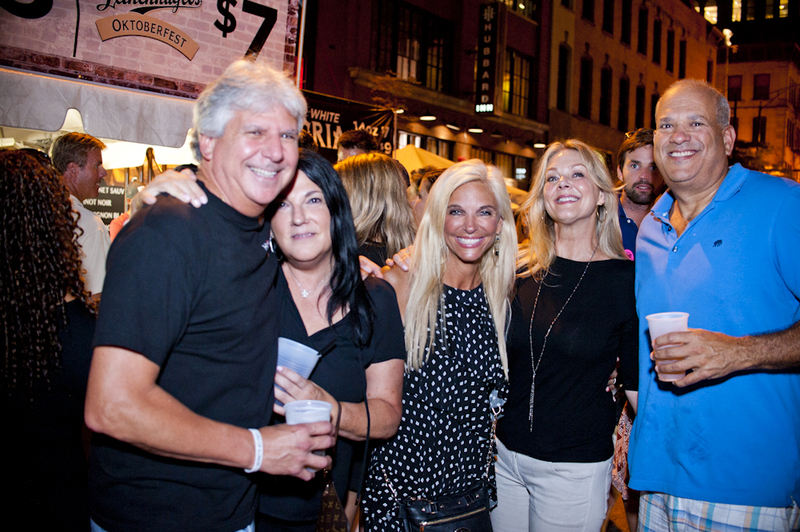 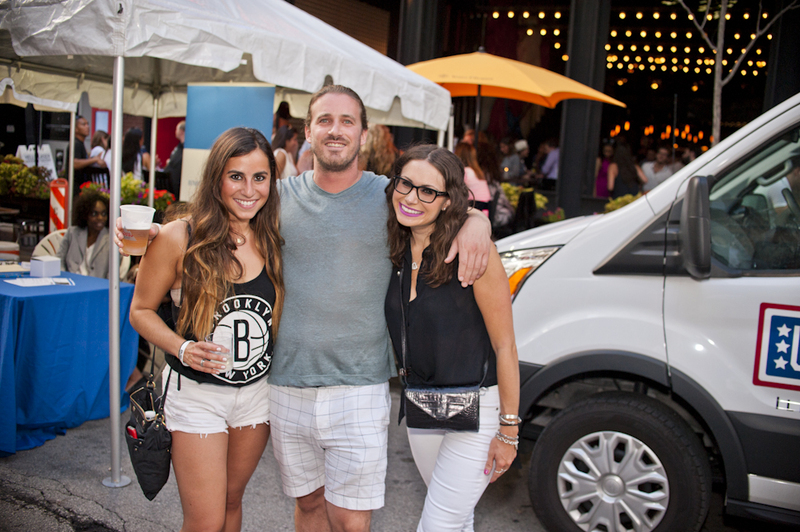 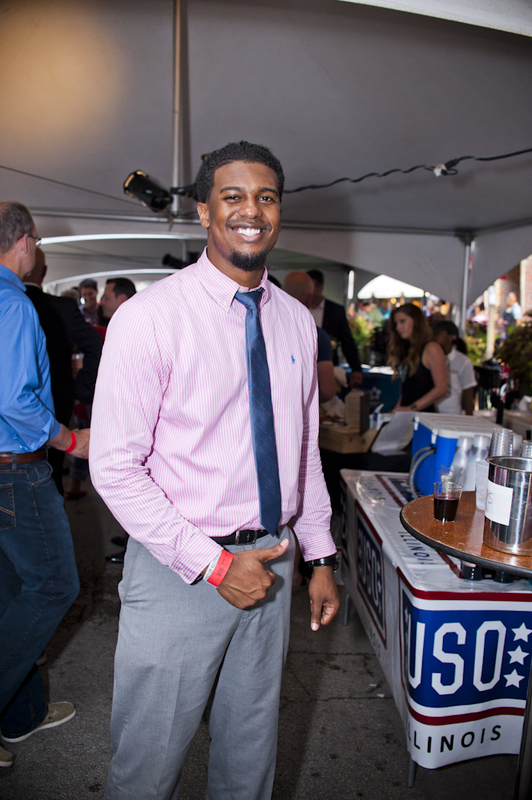 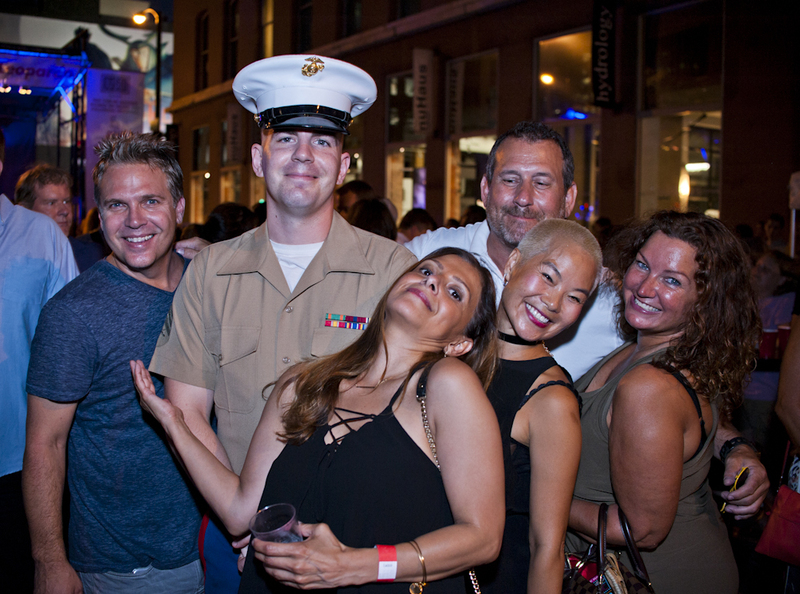 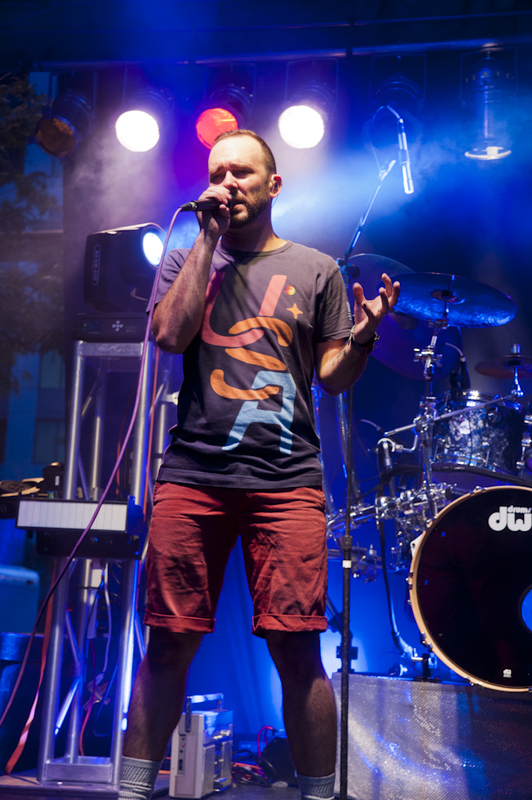 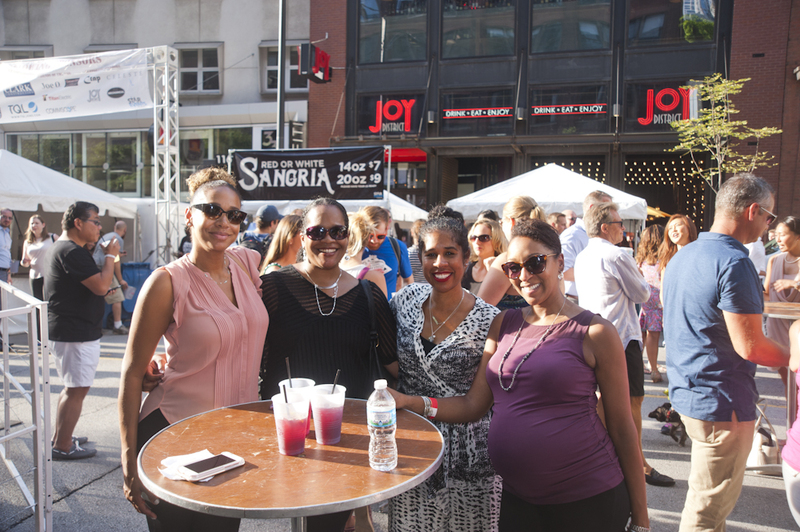 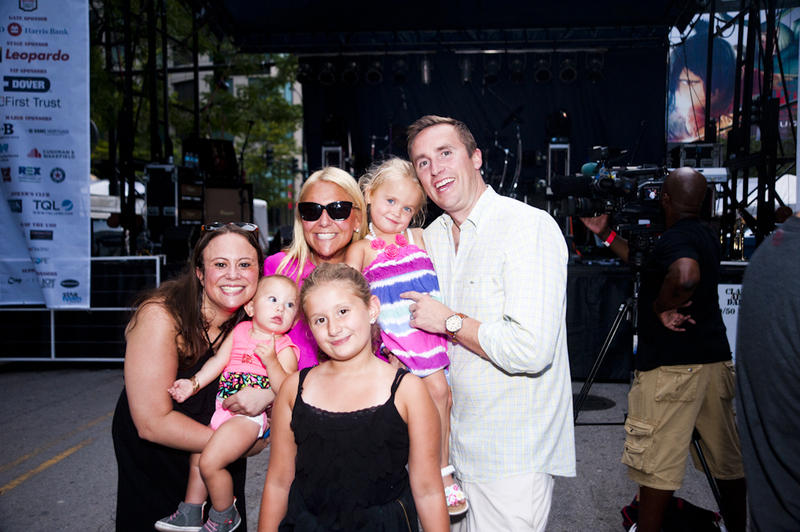 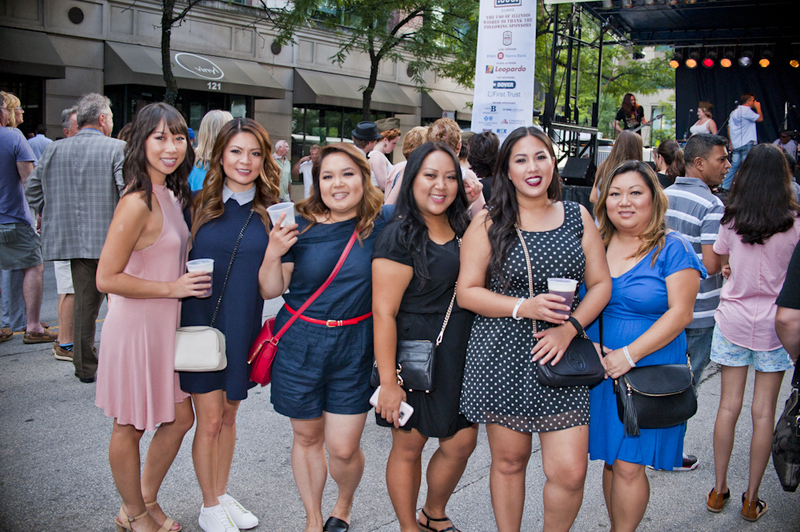 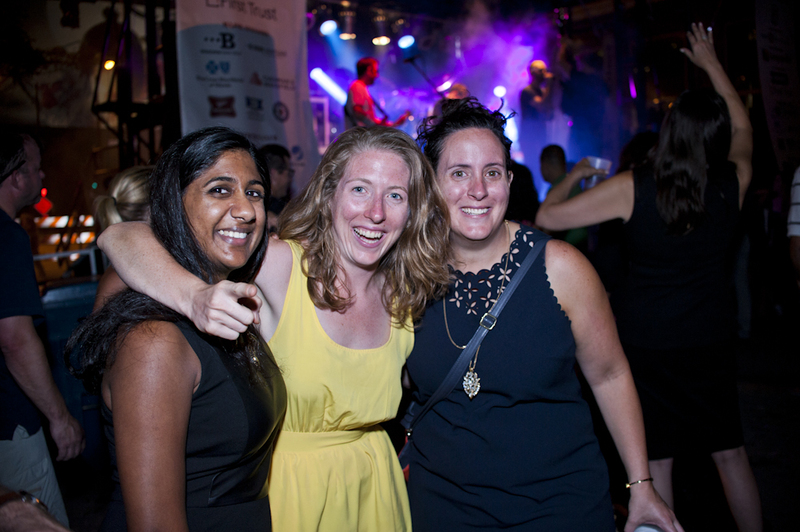 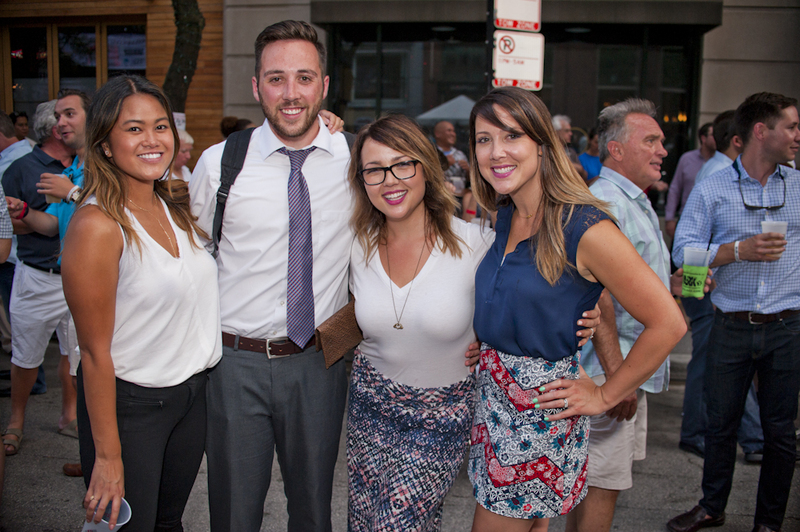 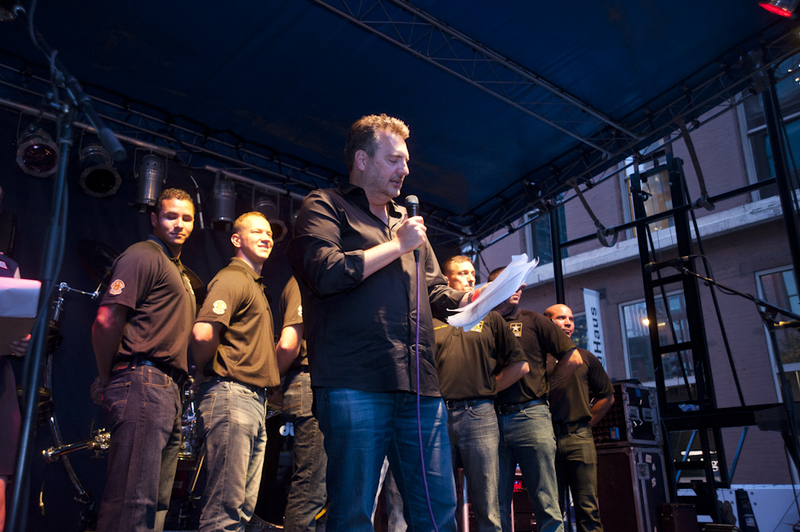 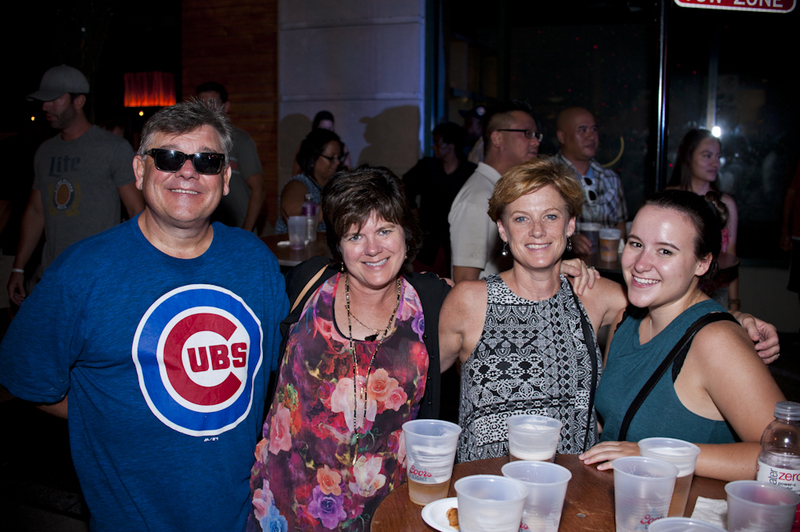 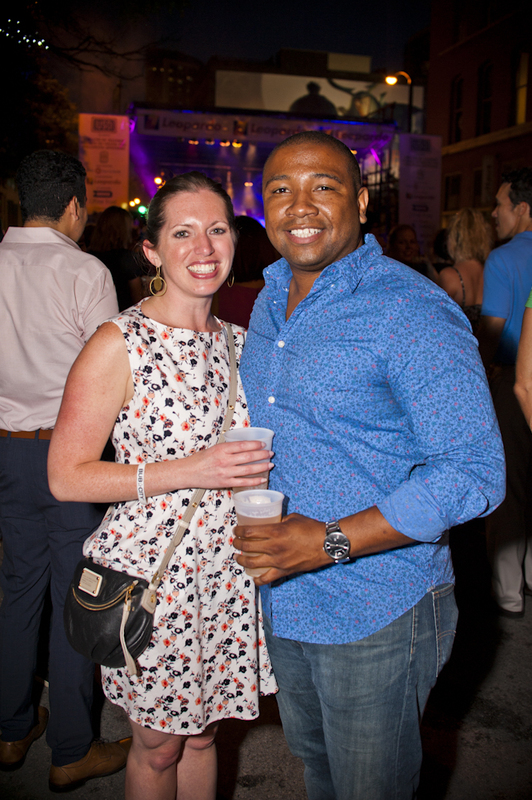 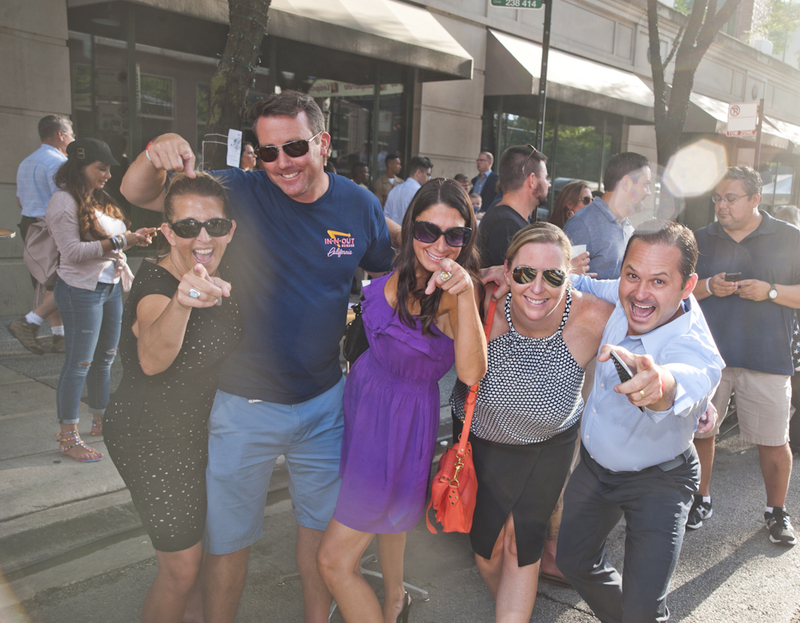 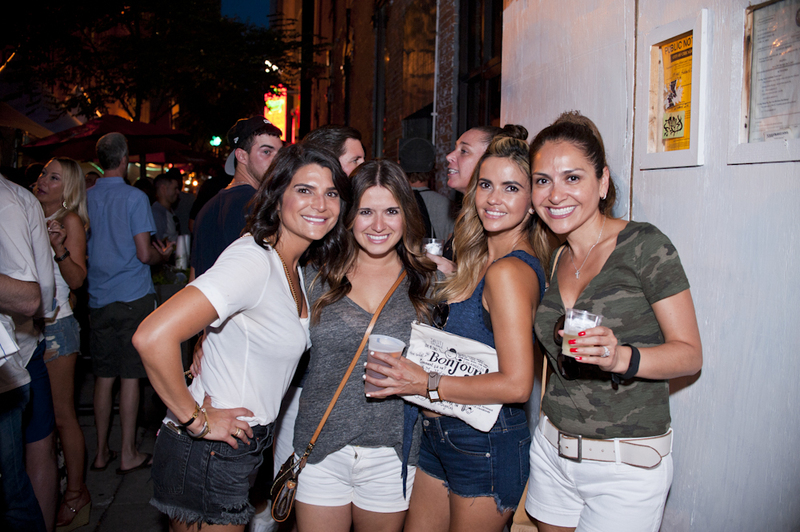 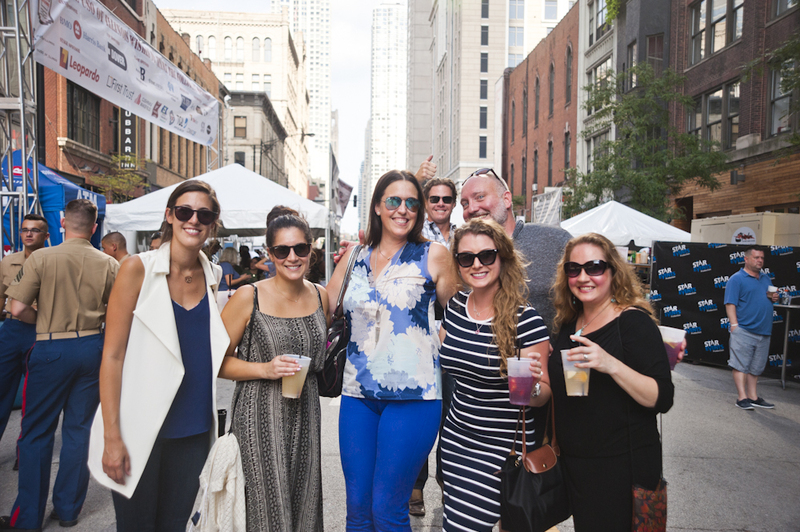 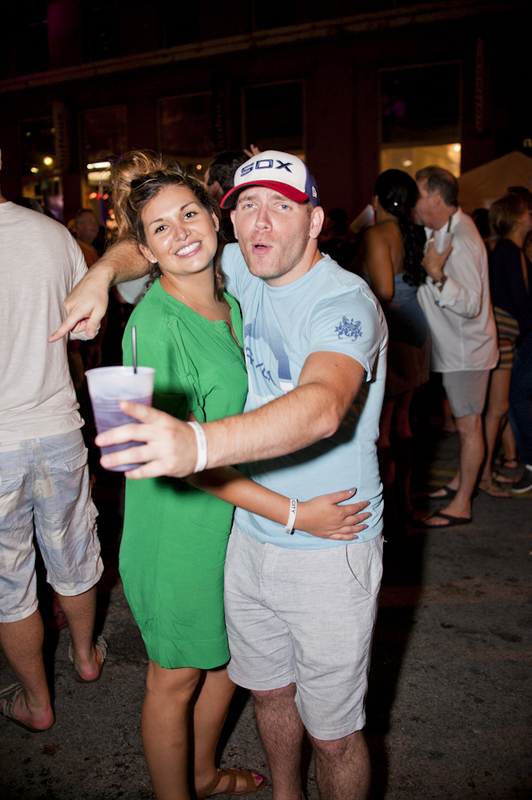 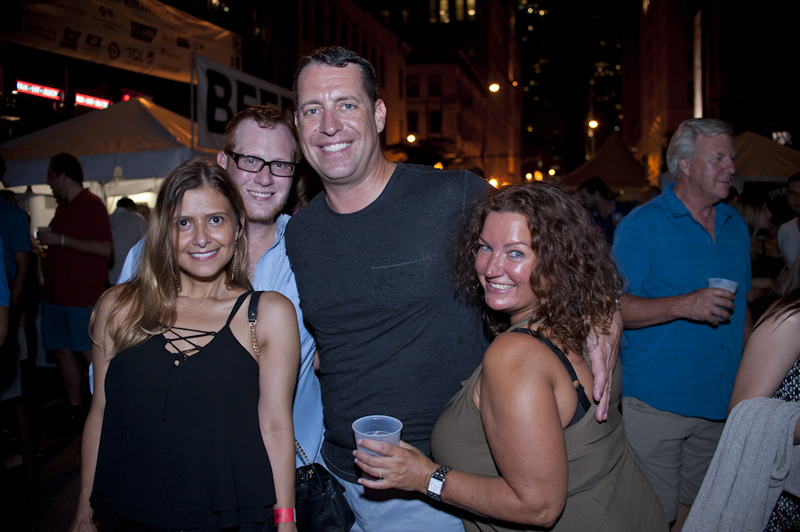 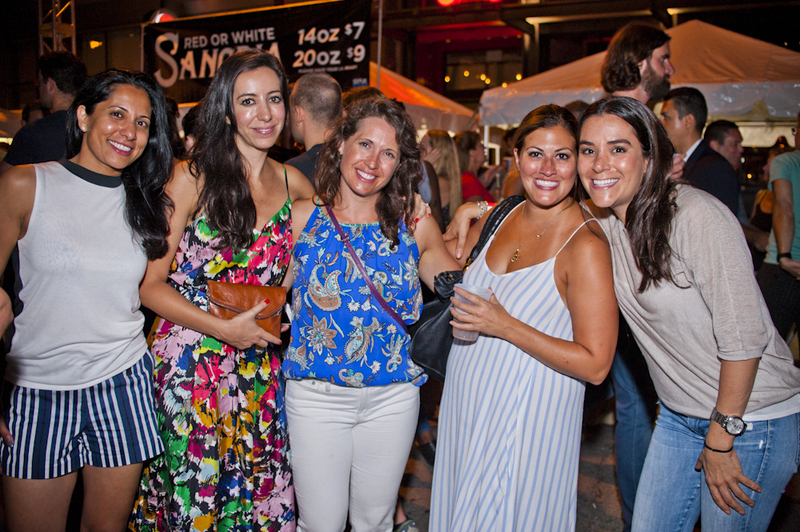 The USO of Illinois, through the support of Alderman Brendan Reilly of the 42nd Ward , Boss Bar, and StarEvents give summer its last “HOO-AH!” by rocking the block at Clark After Dark. 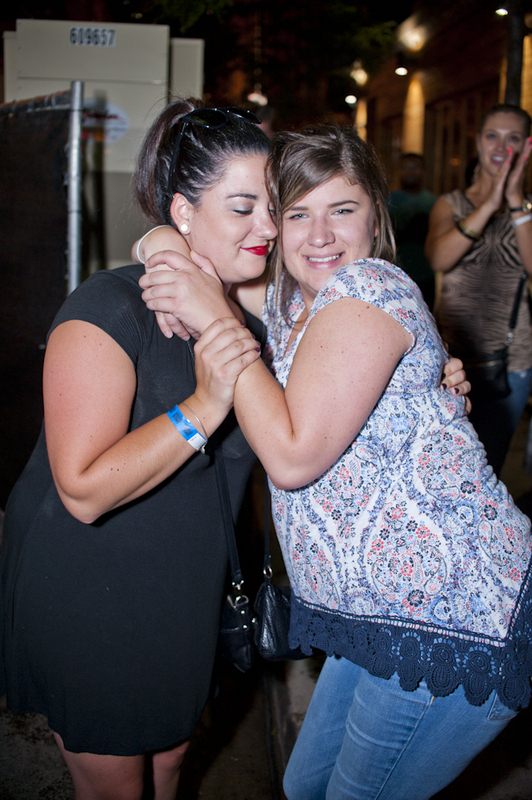 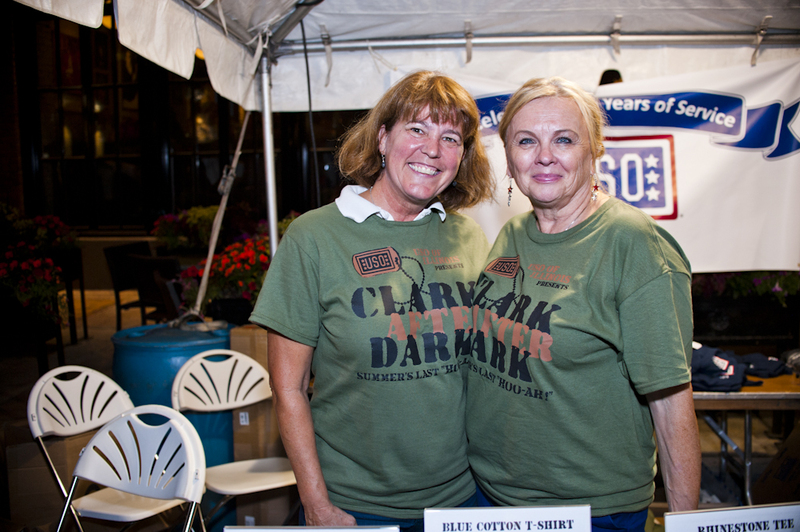 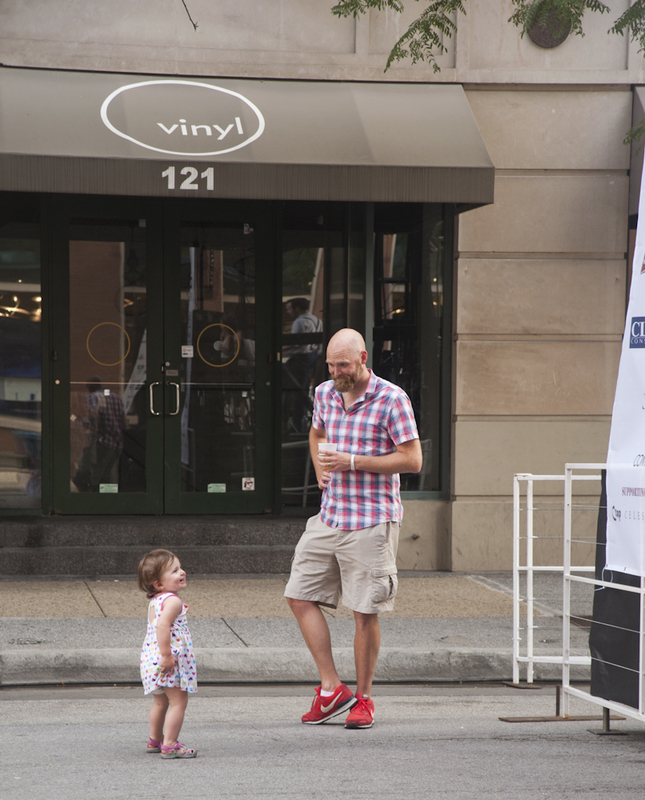 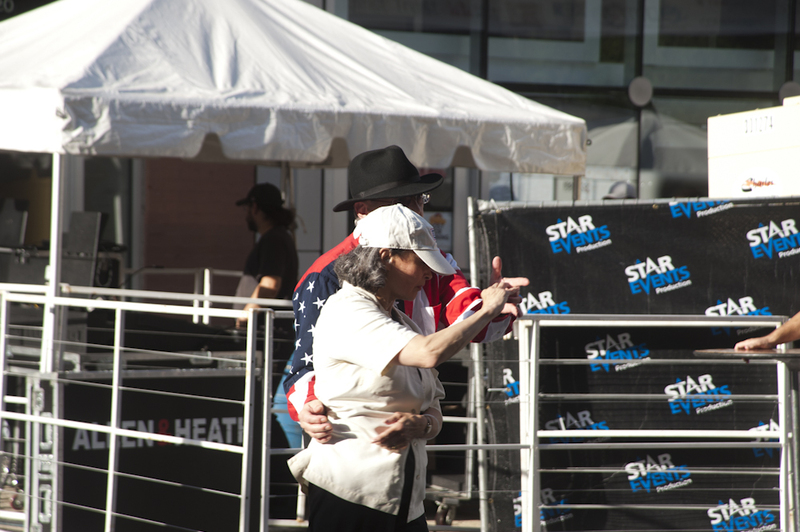 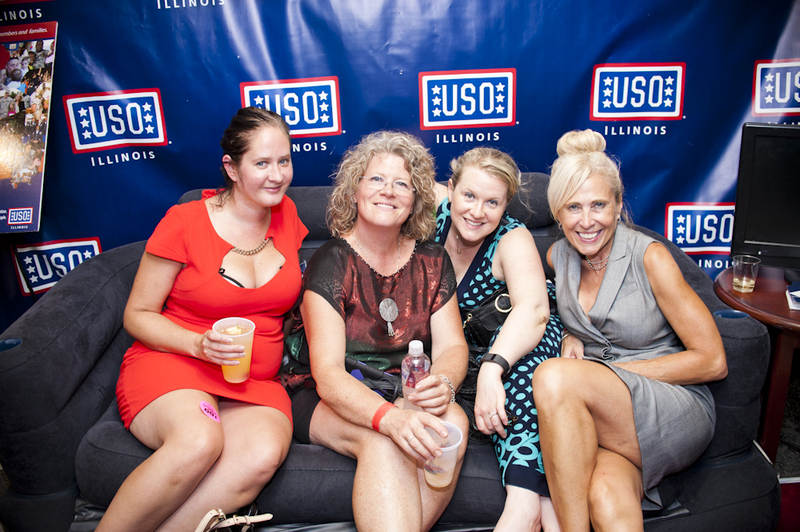 The USO of Illinois’ annual Clark After Dark block party celebrates America’s military service members and their families. 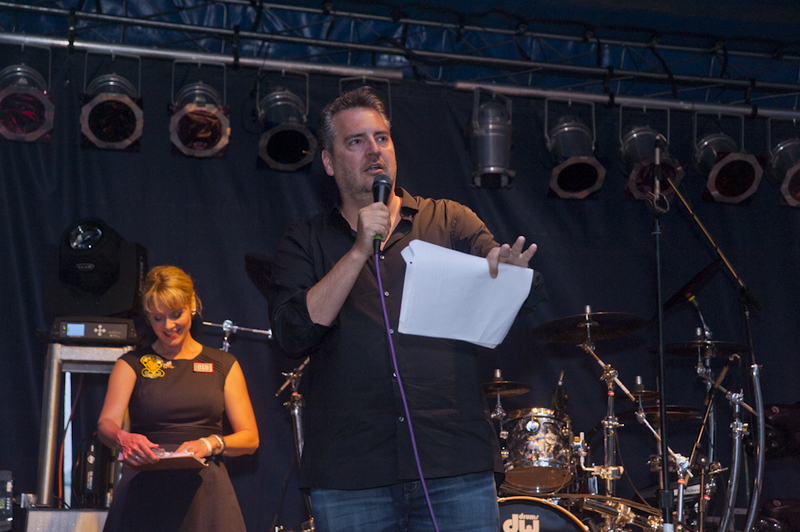 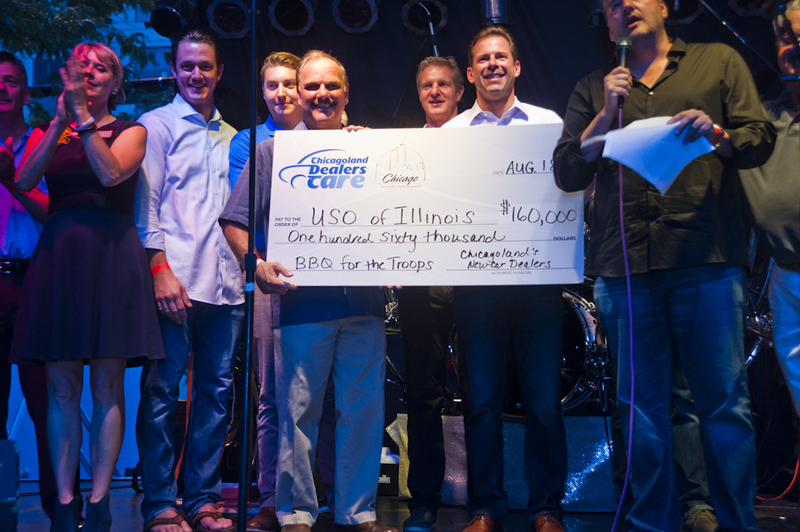 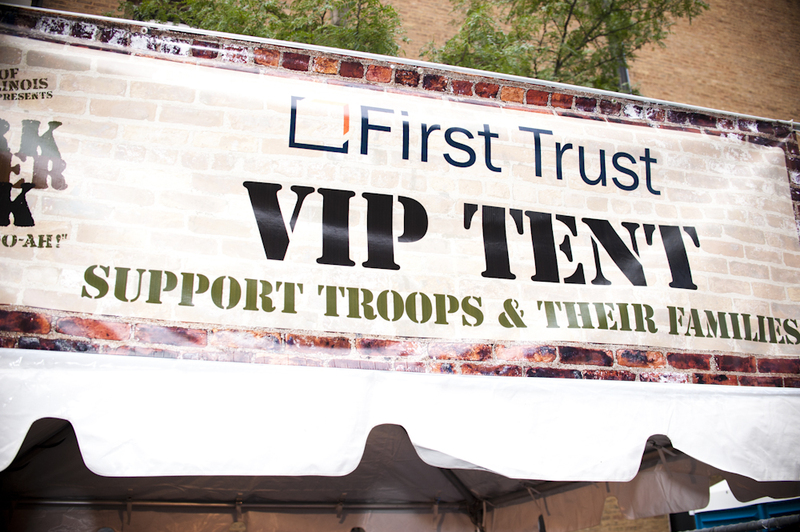 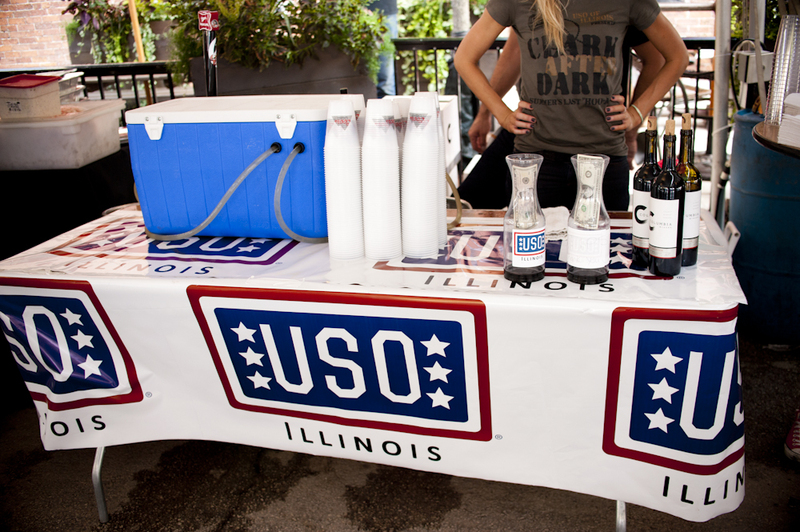 Proceeds from the event benefit the USO of Illinois program and services that serve over 330,000 military personnel and military families of Illinois. 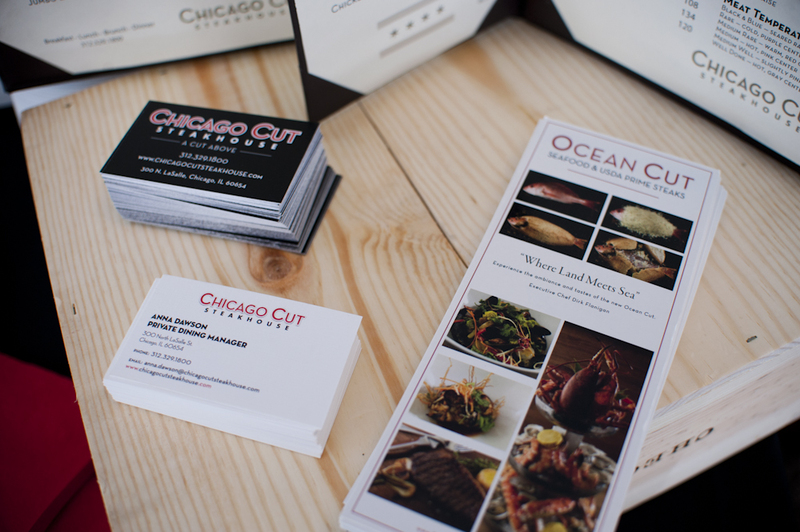 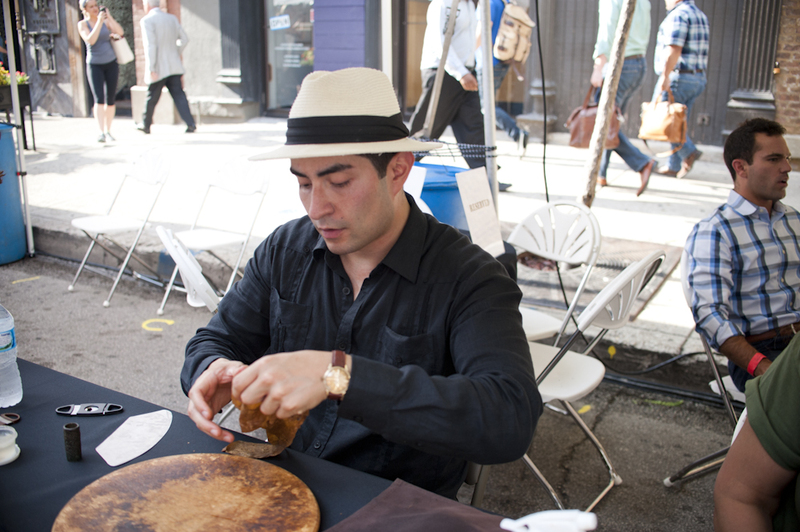 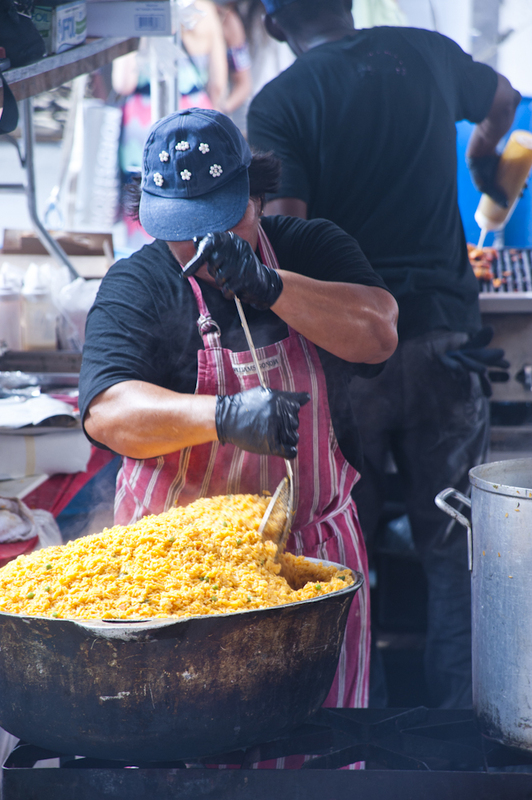 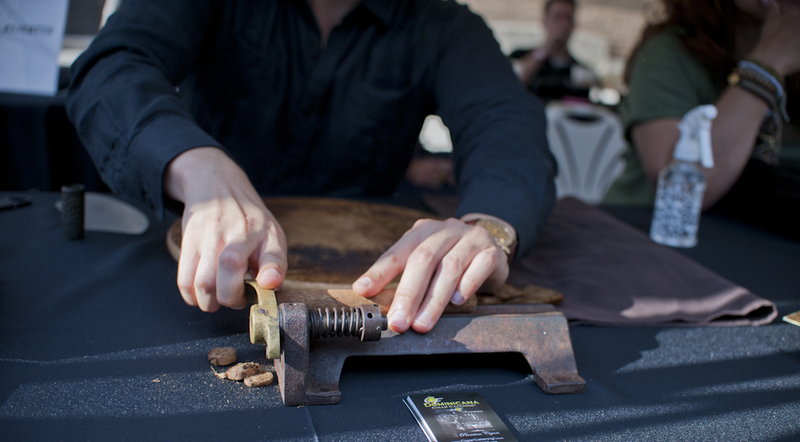 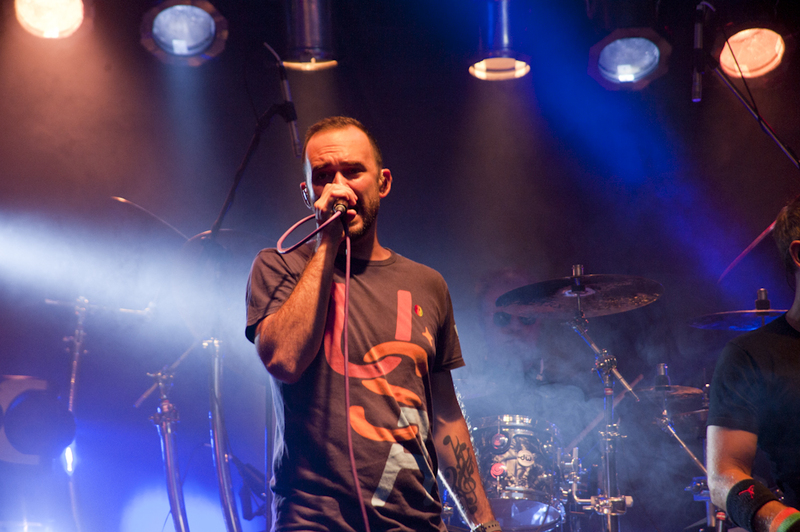 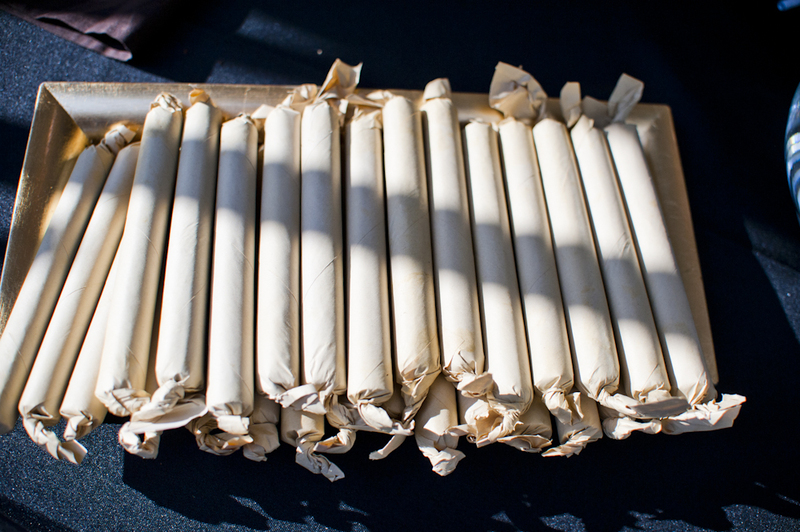 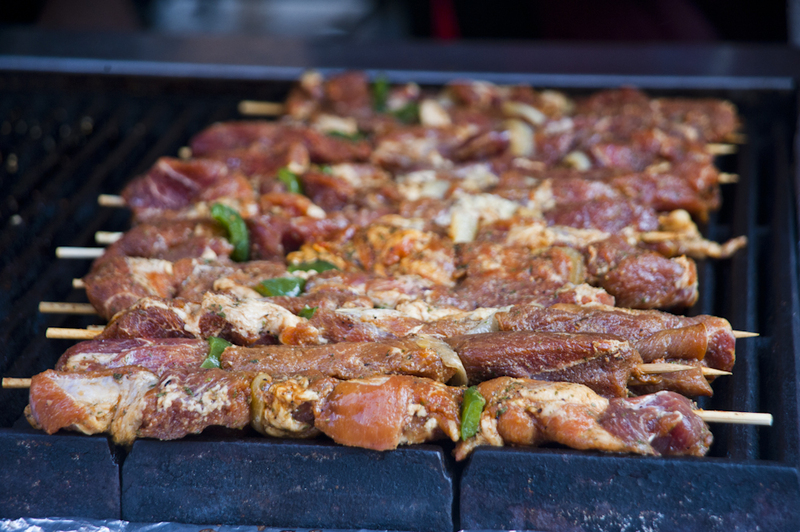 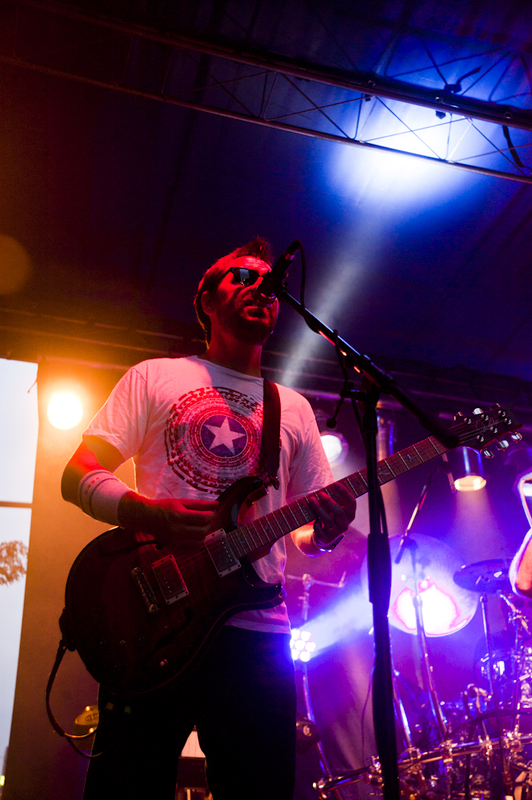 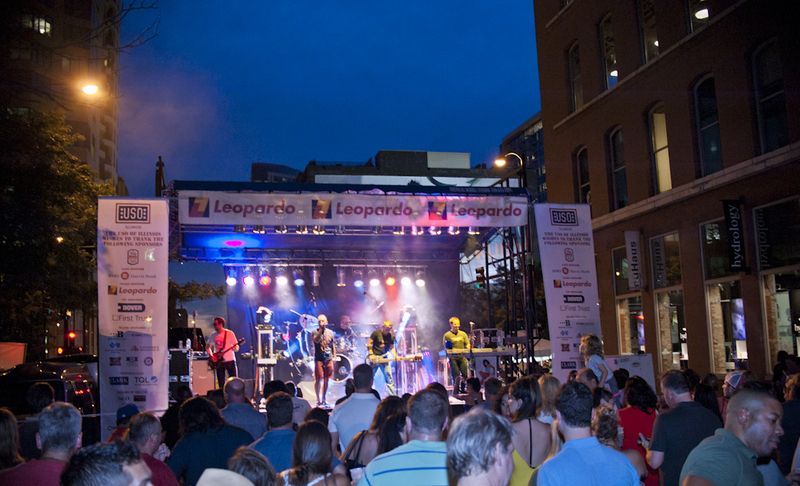 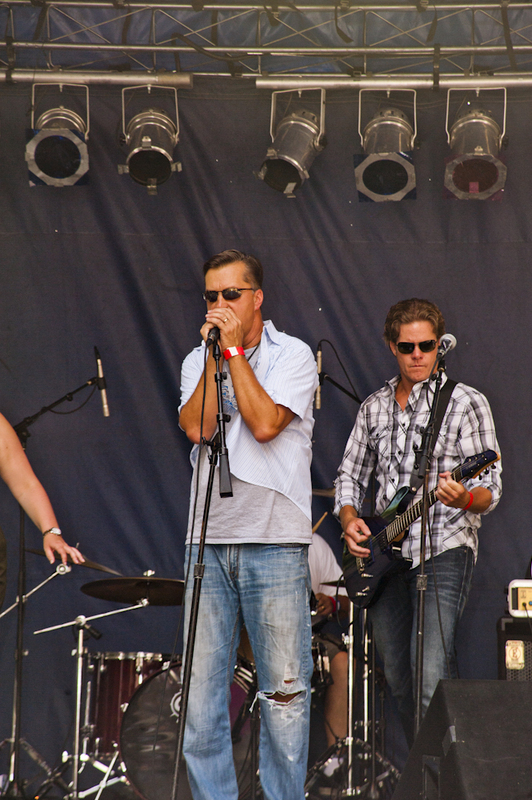 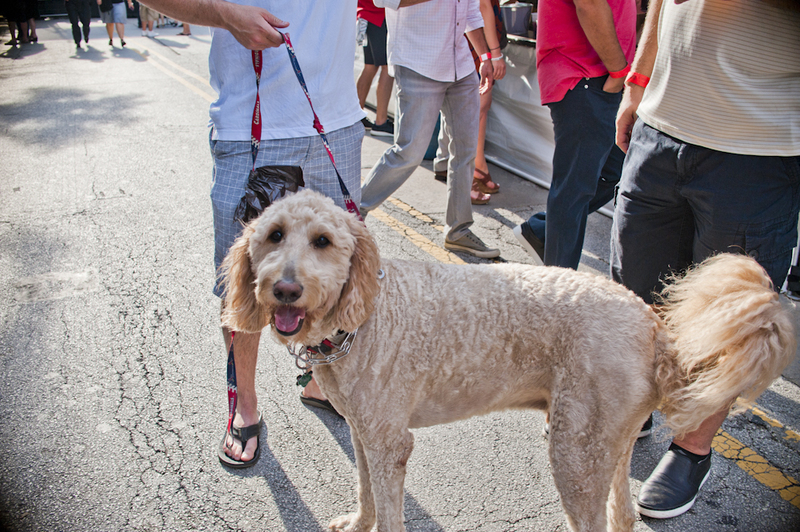 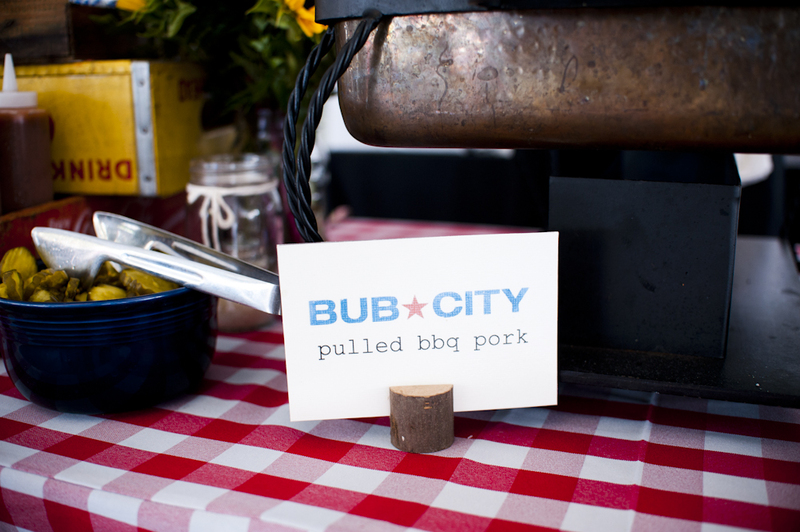 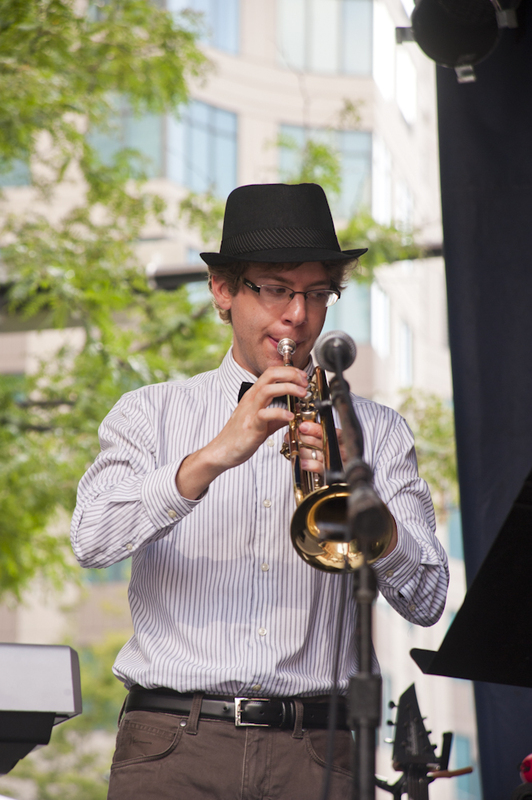 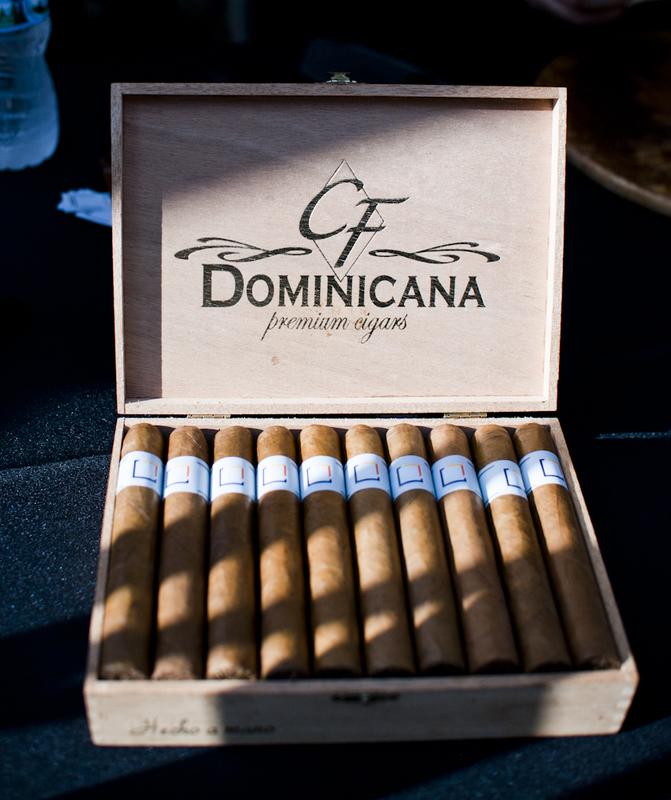 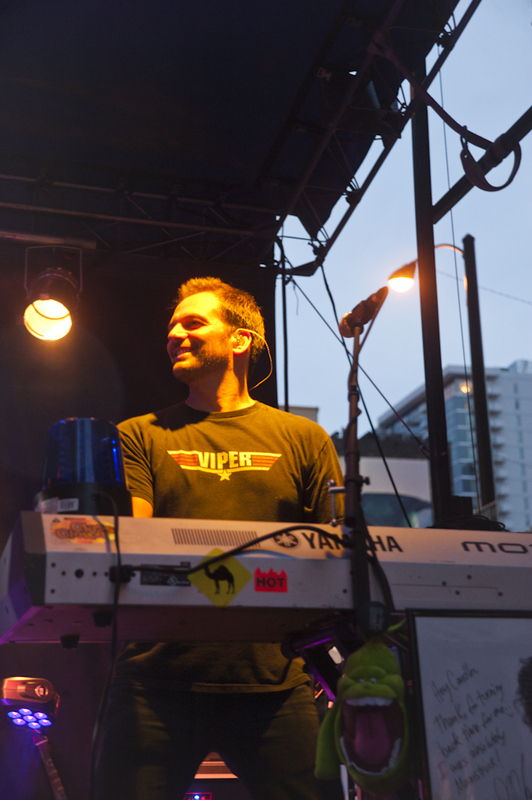 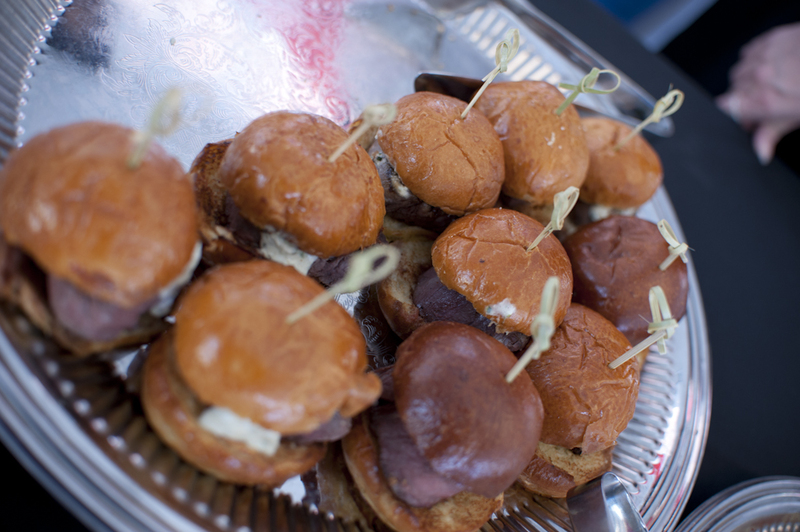 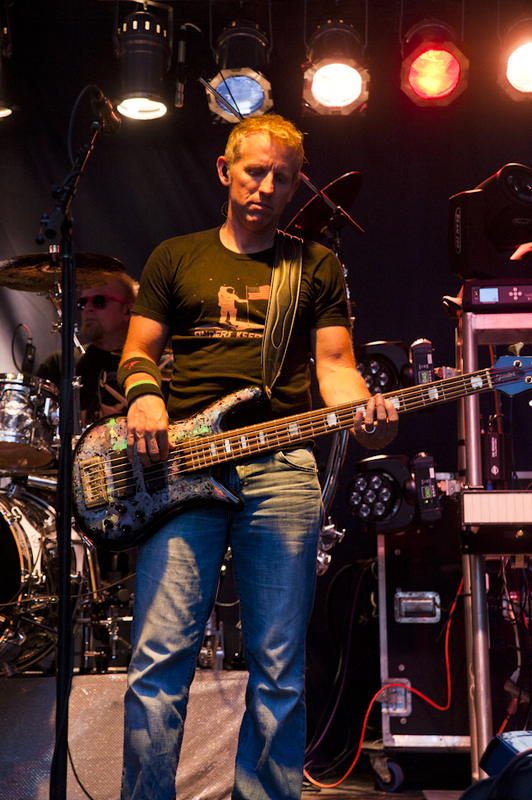 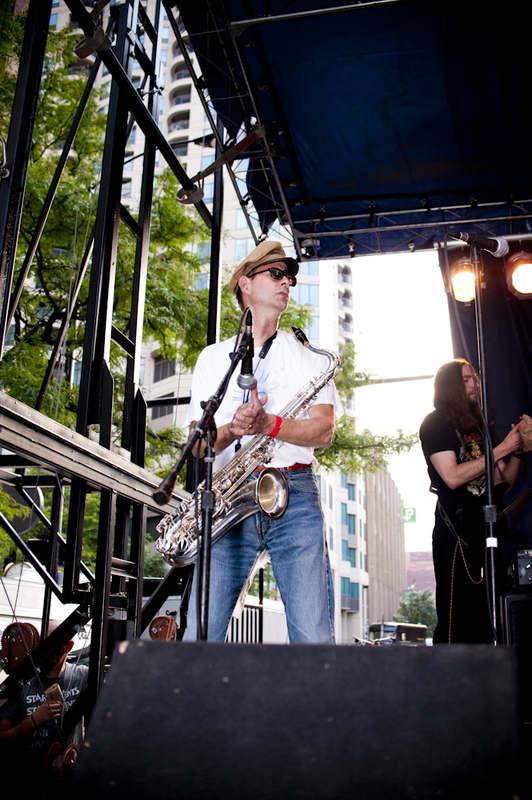 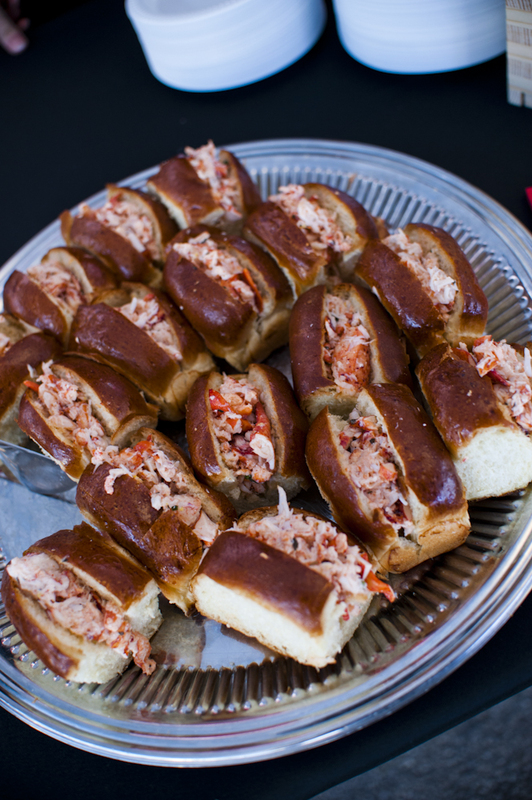 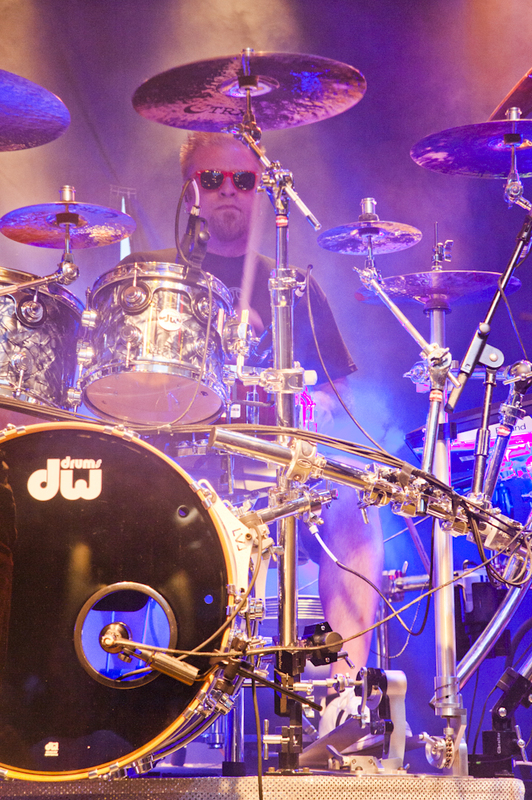 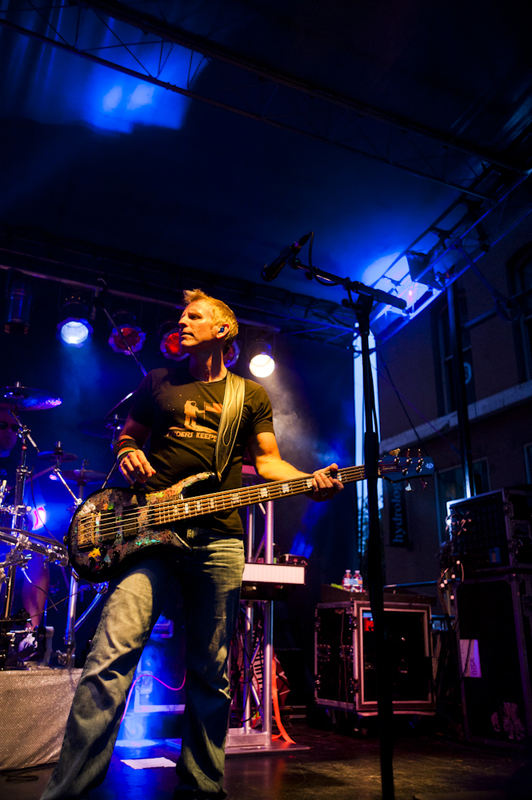 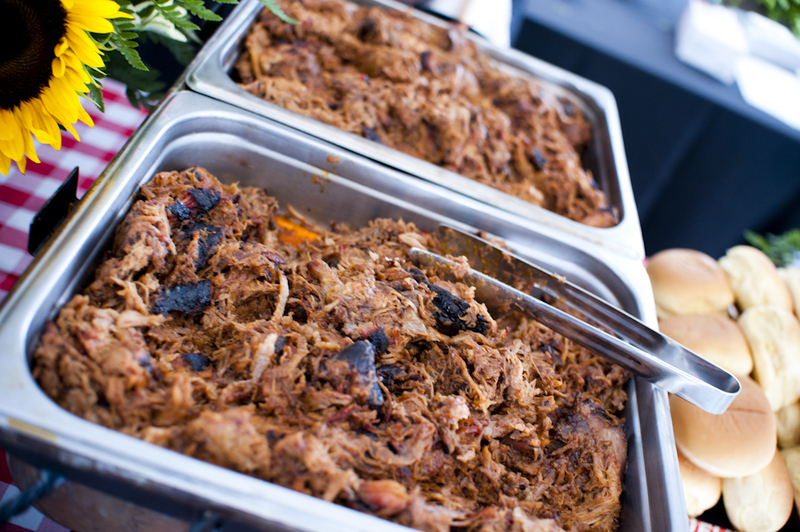 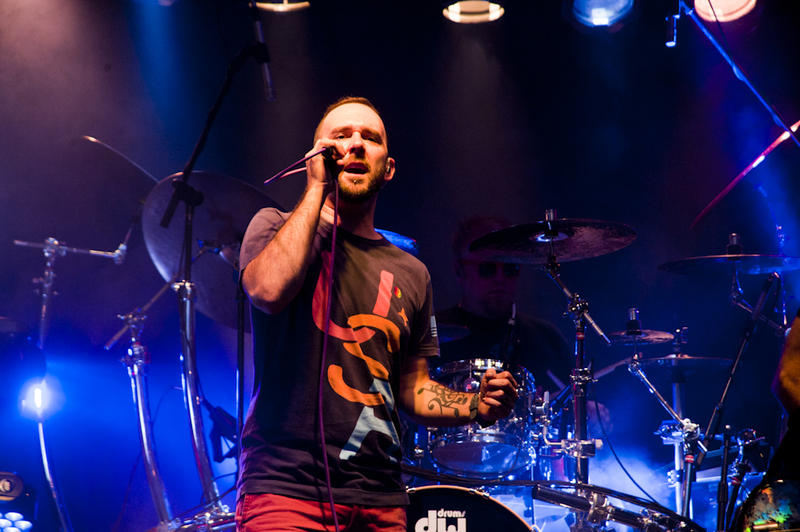 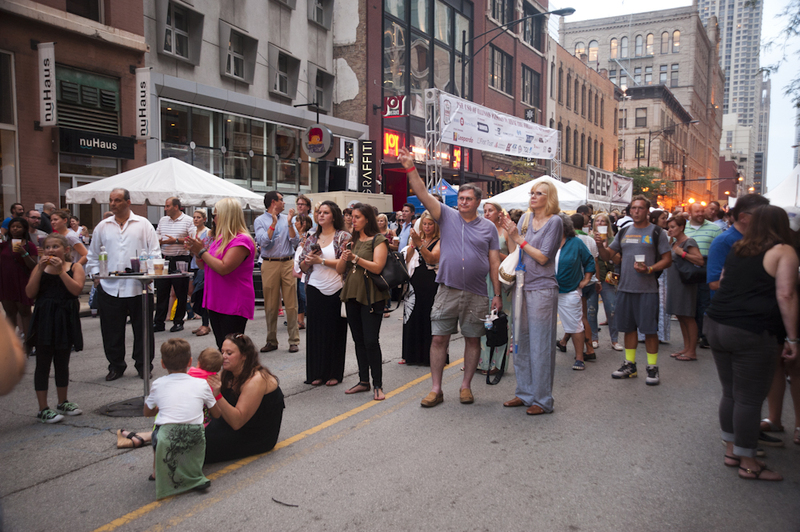 The event will feature live music by 16 Candles (voted Chicago’s best cover band! 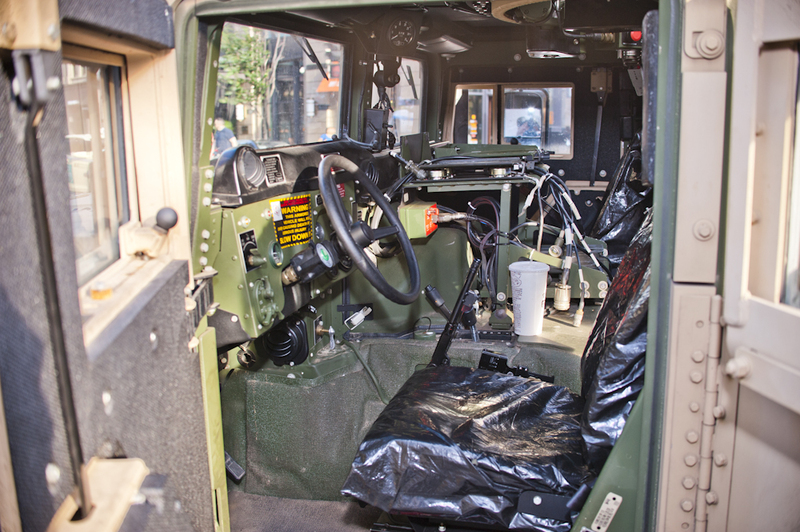 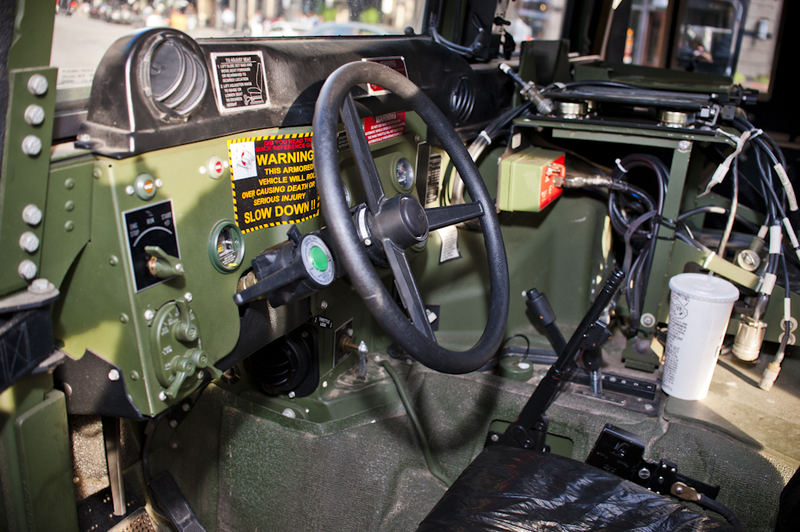 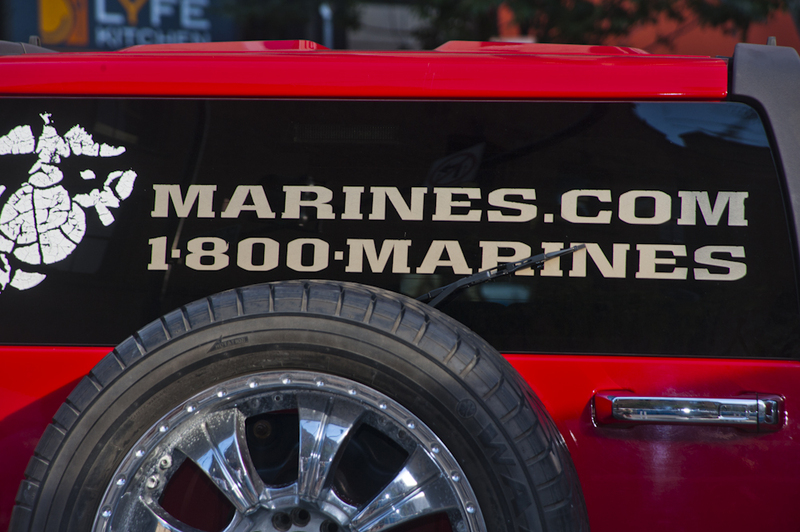 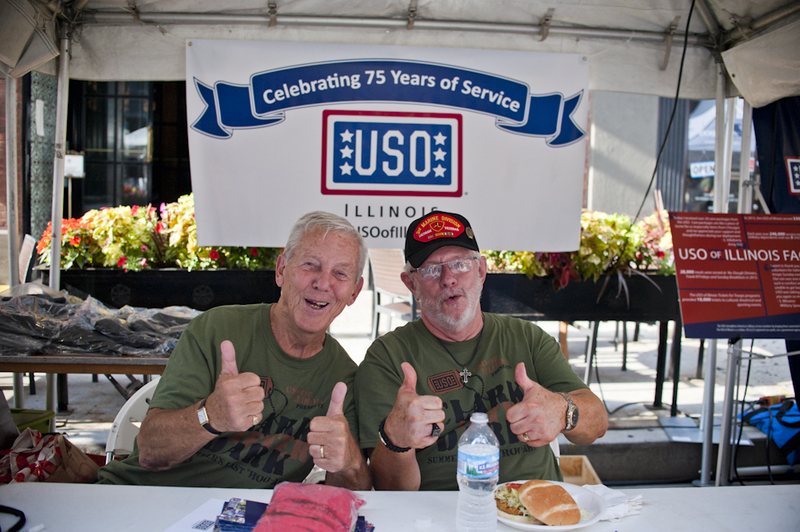 ), Liquidated Damages, Military and Vintage Military vehicle displays, food and drink specials, raffle, and much more! 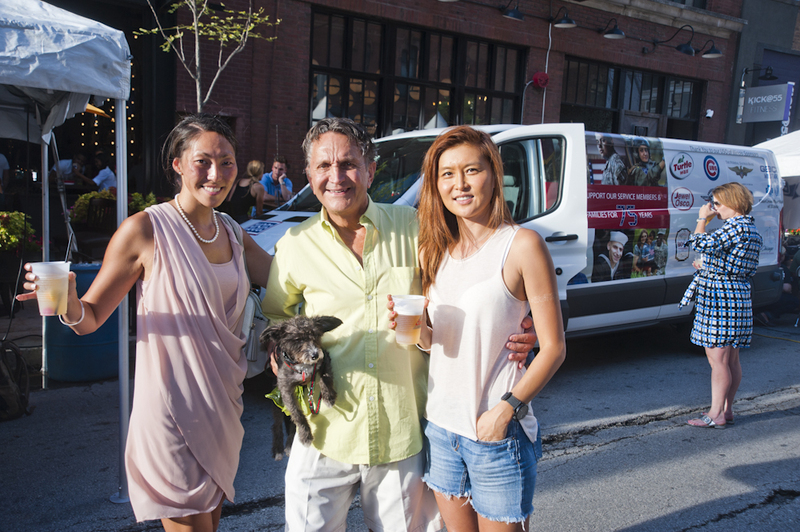 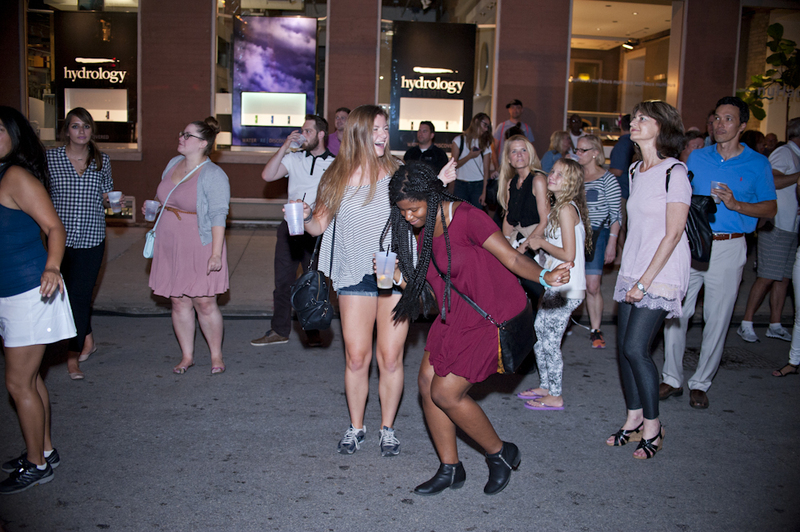 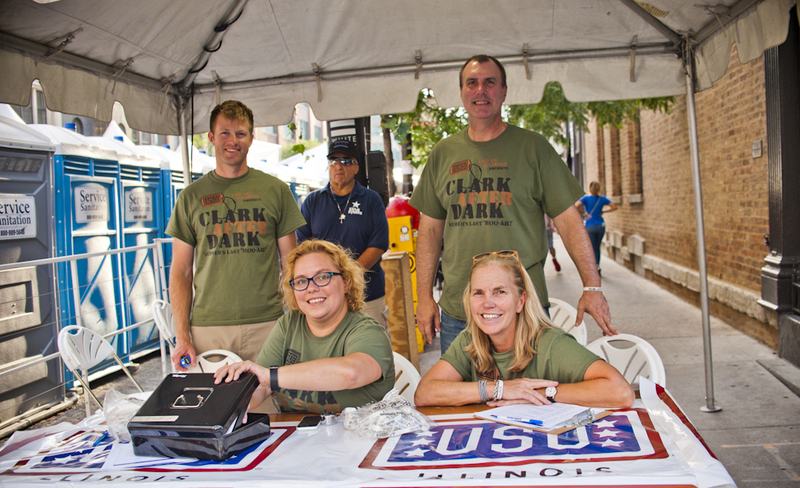 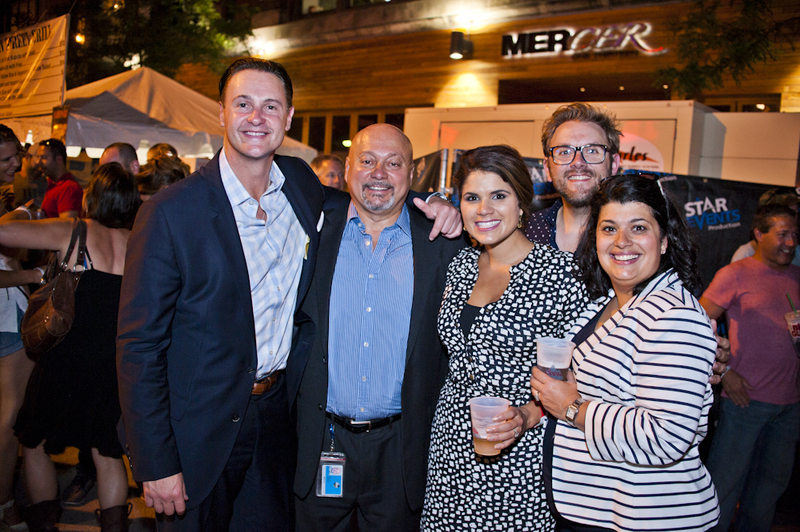 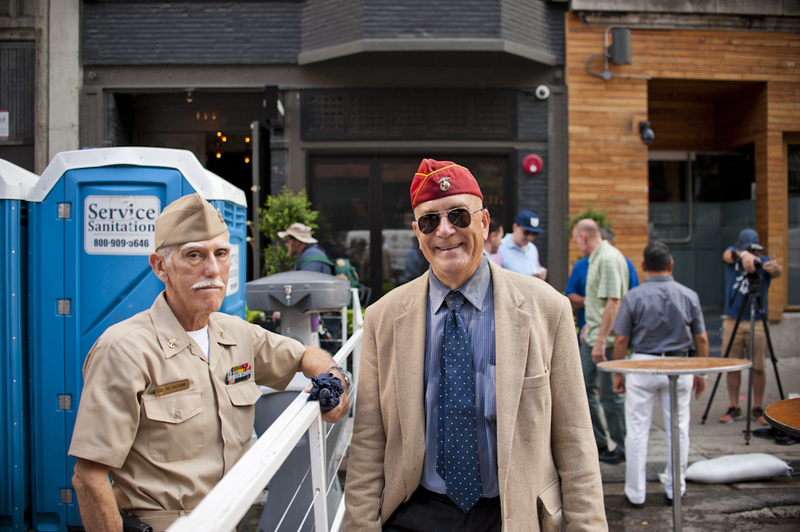 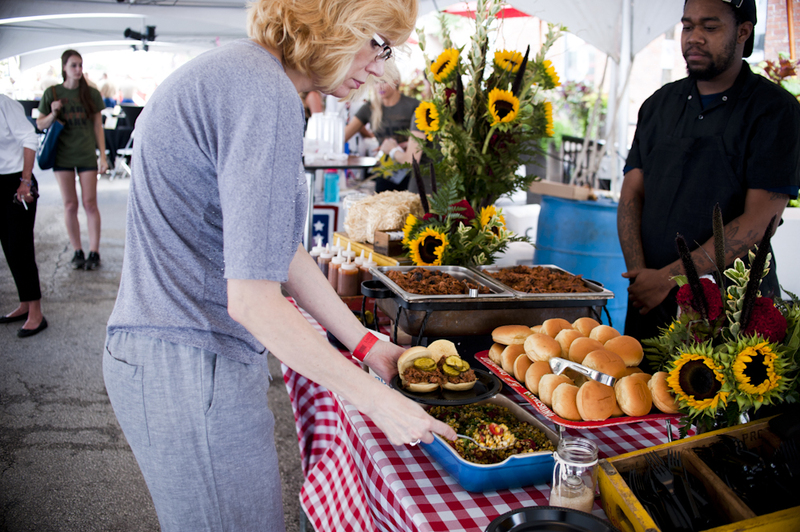 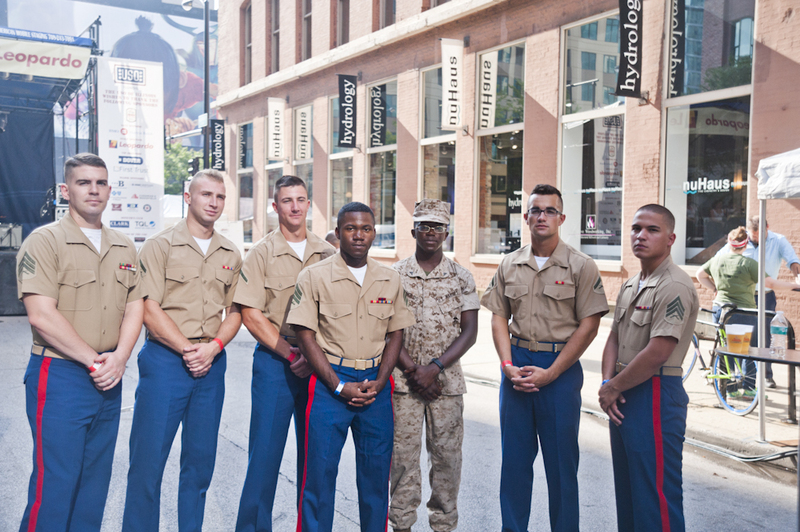 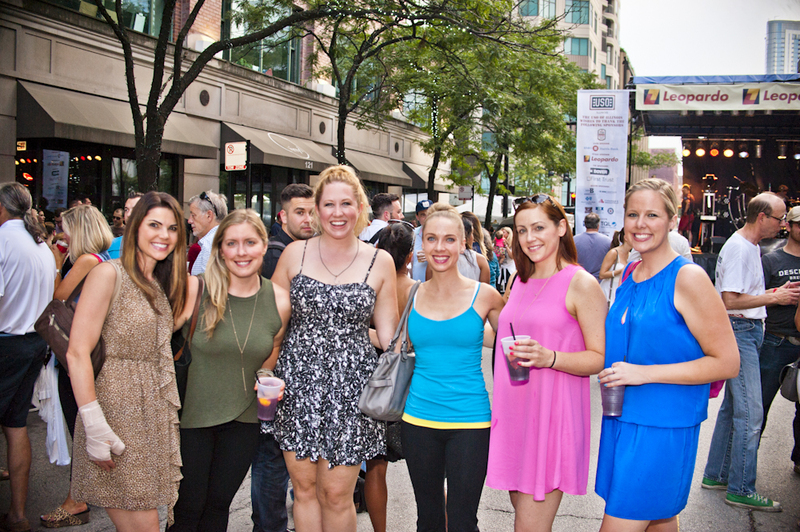 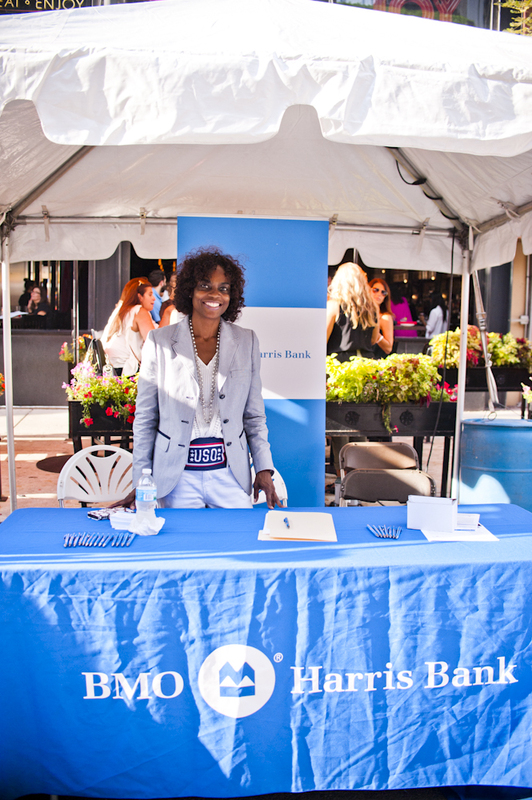 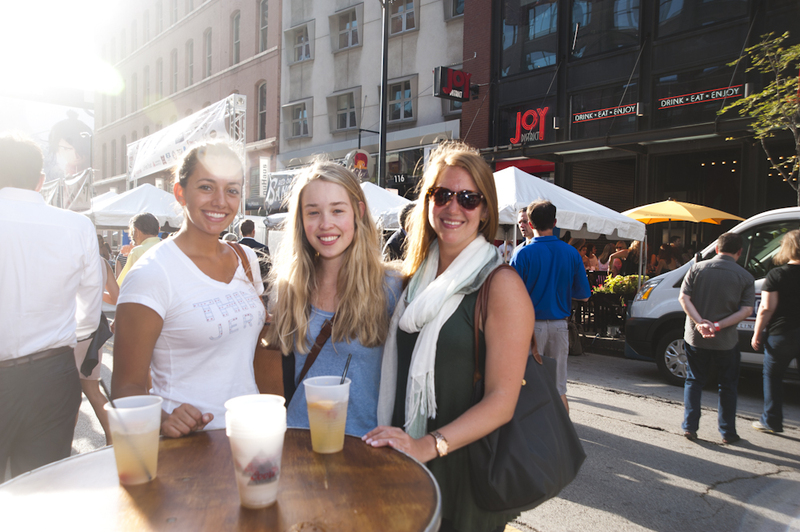 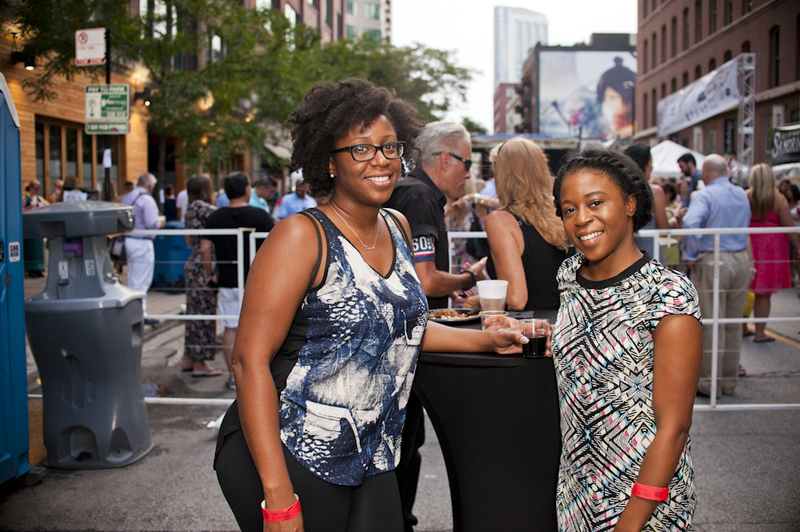 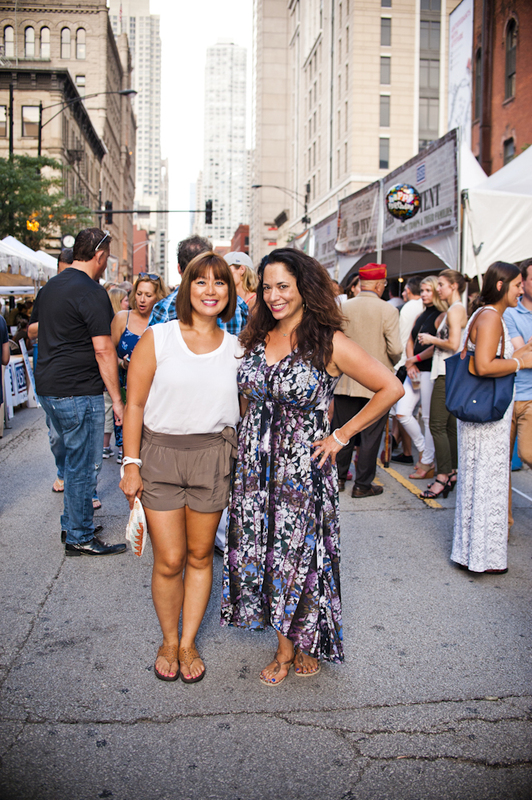 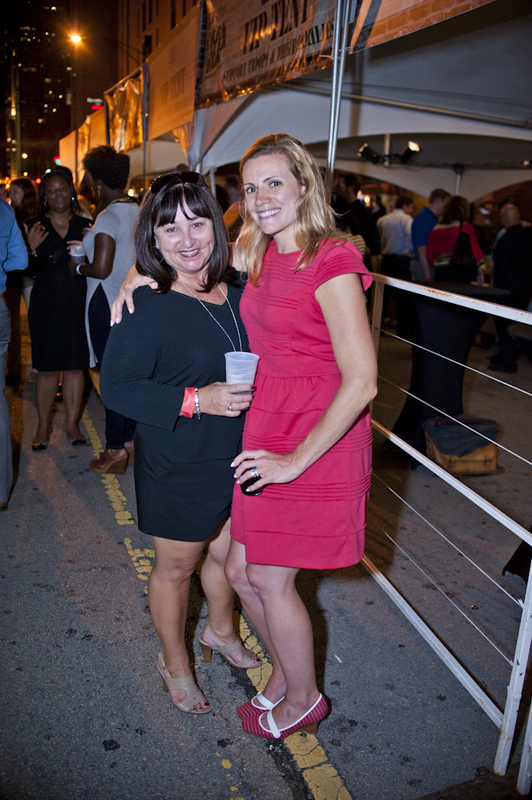 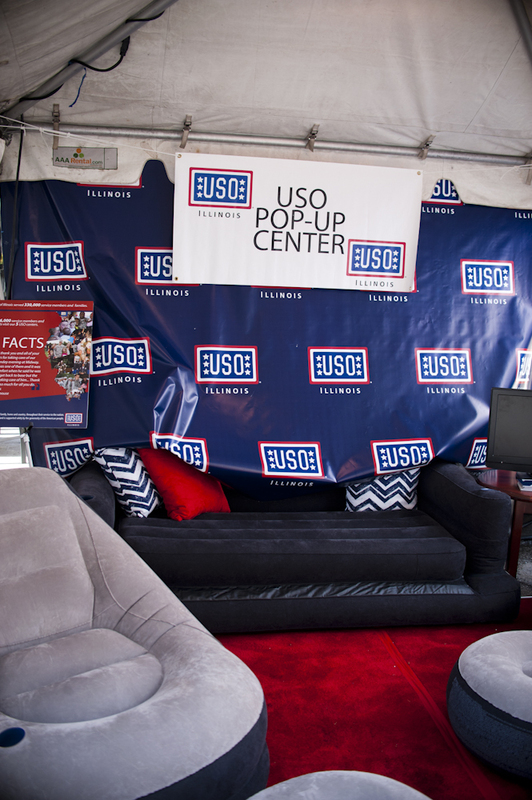 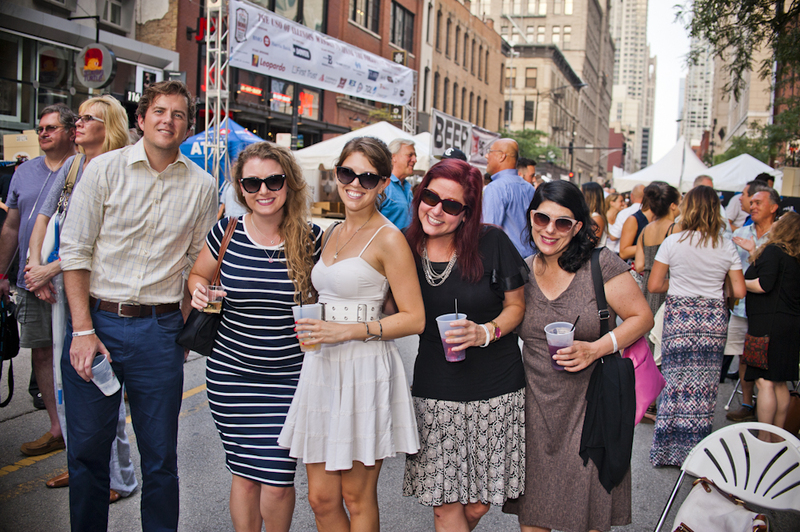 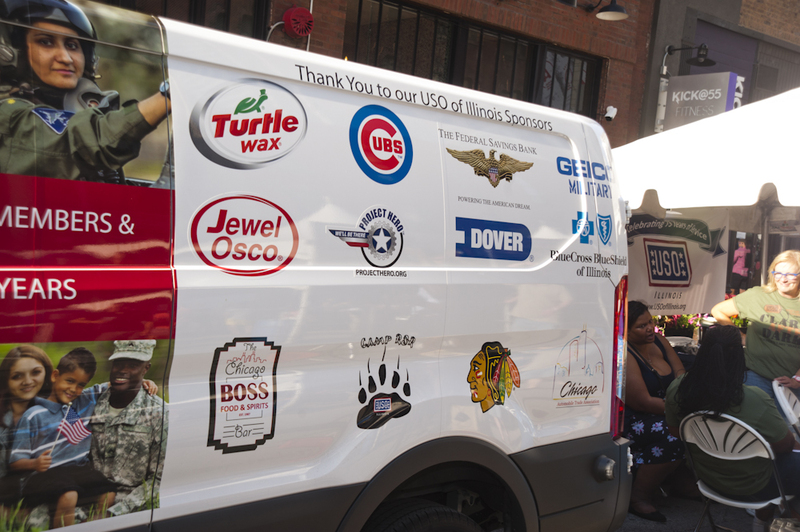 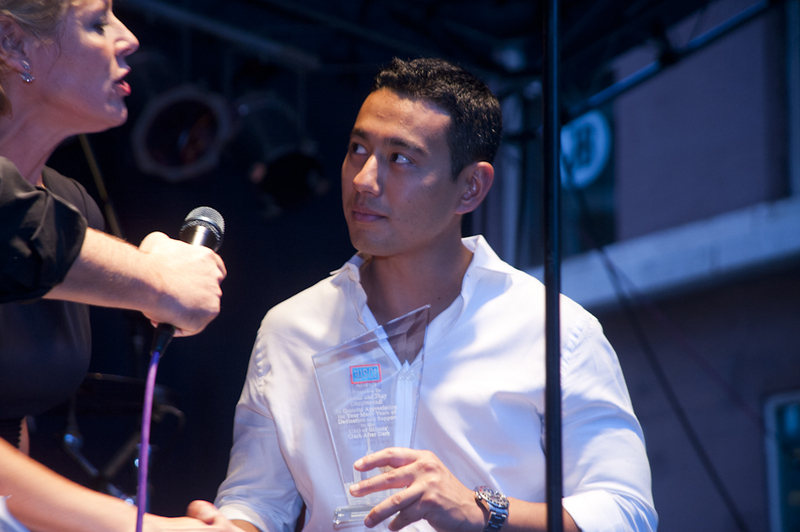 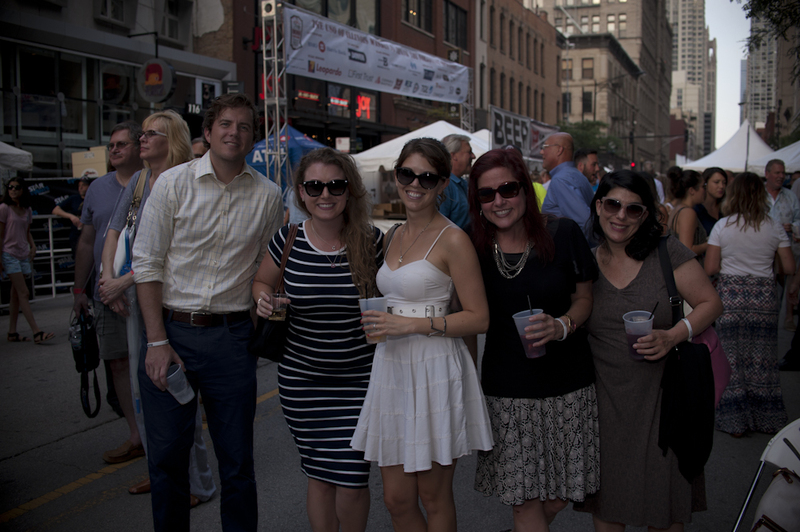 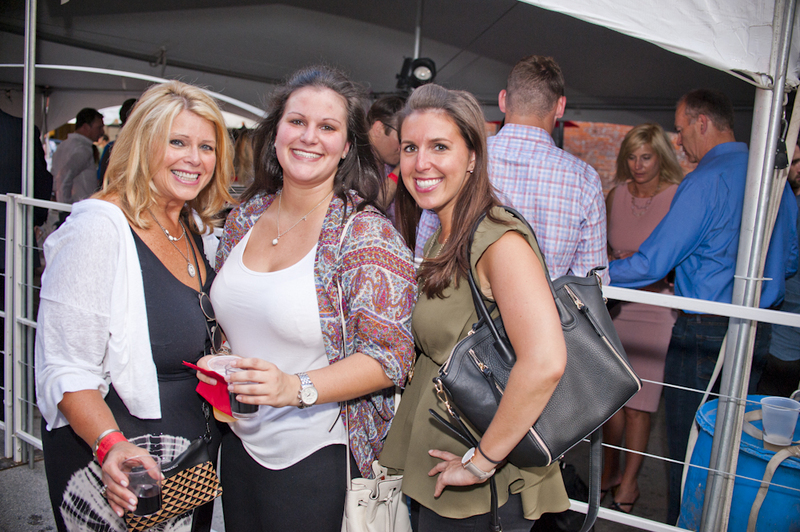 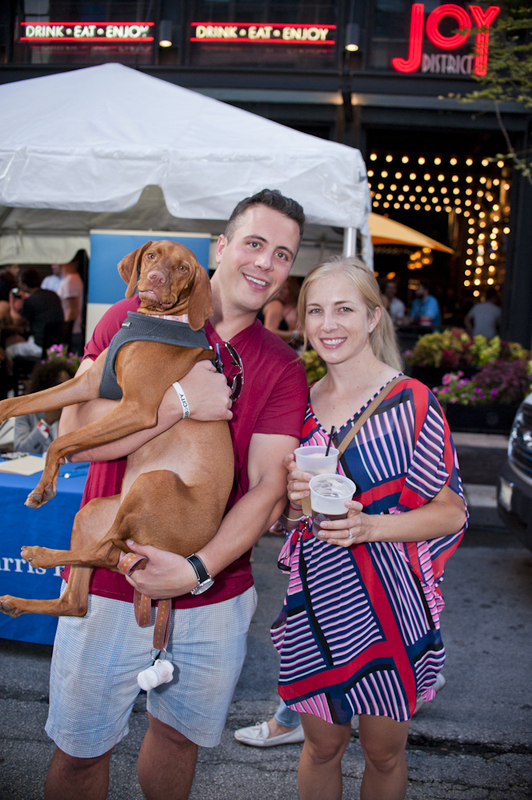 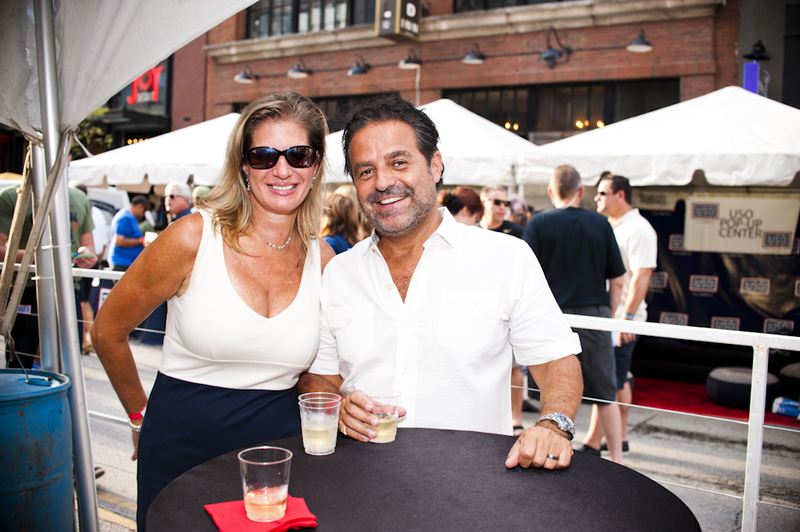 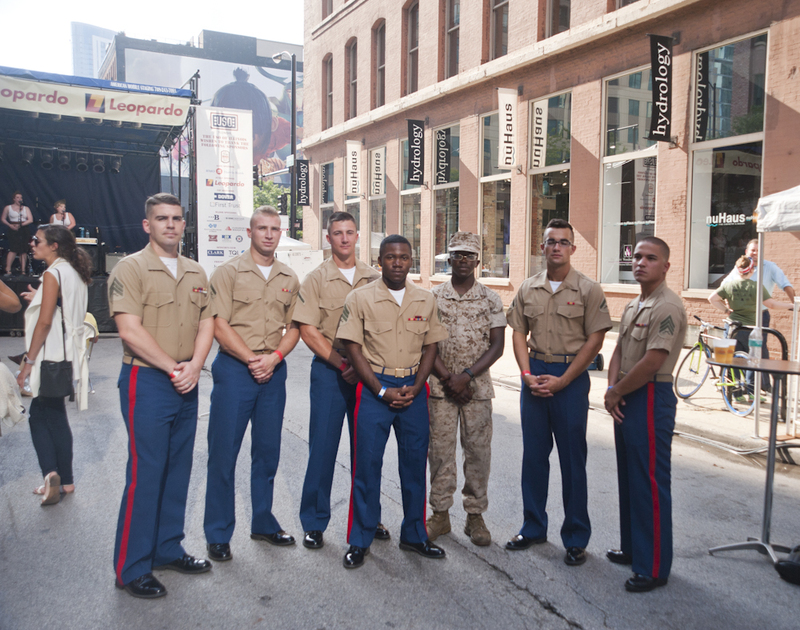 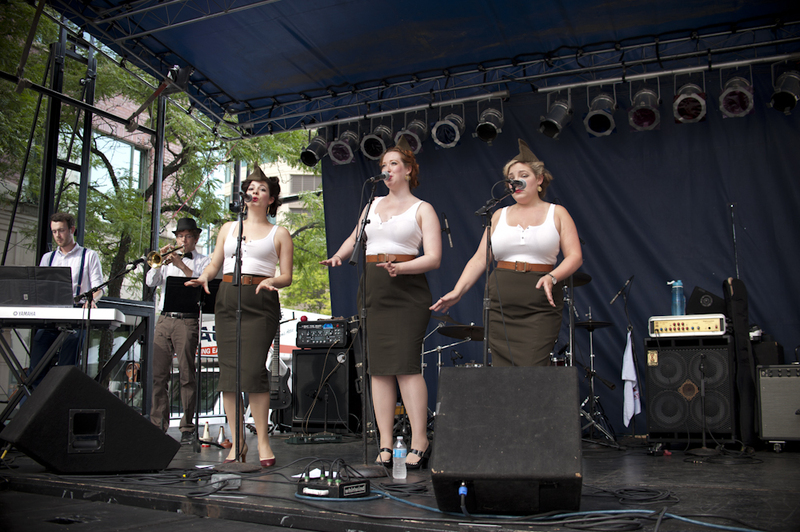 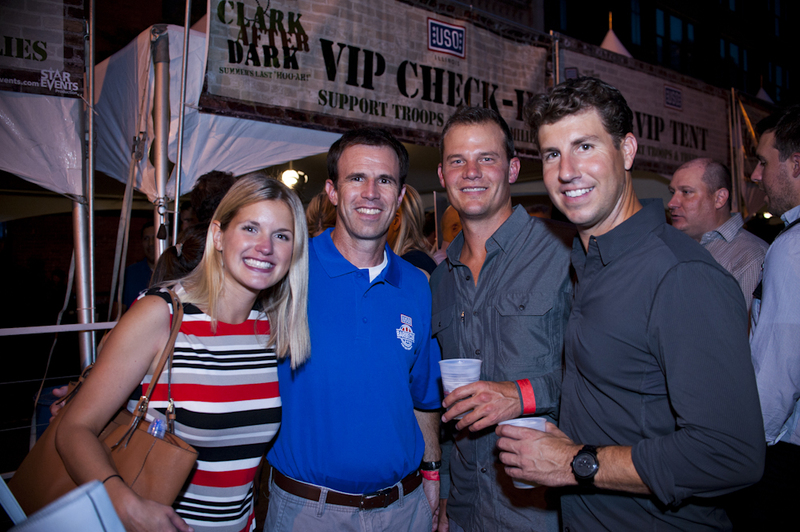 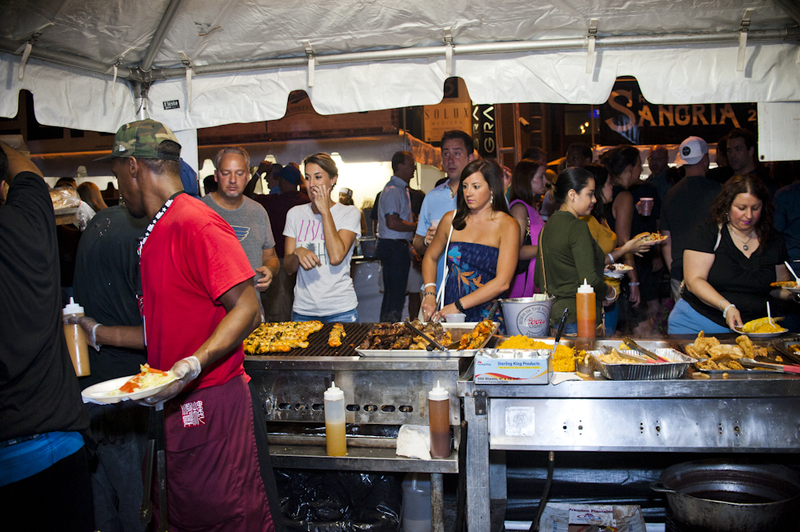 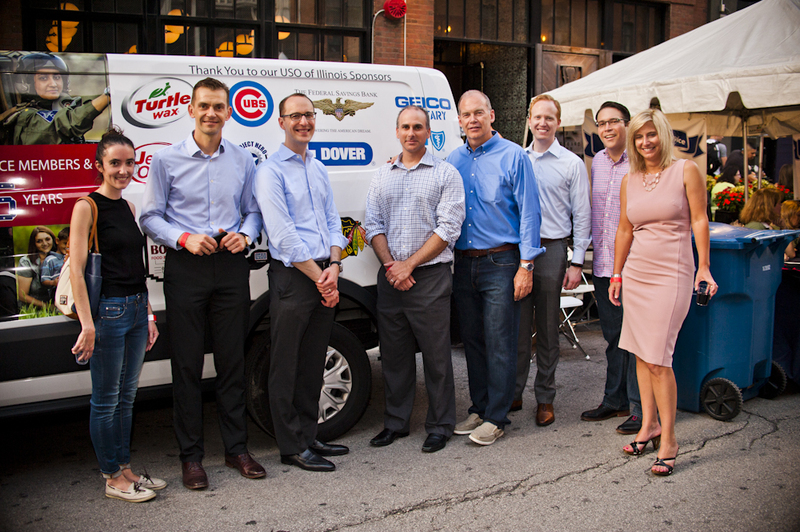 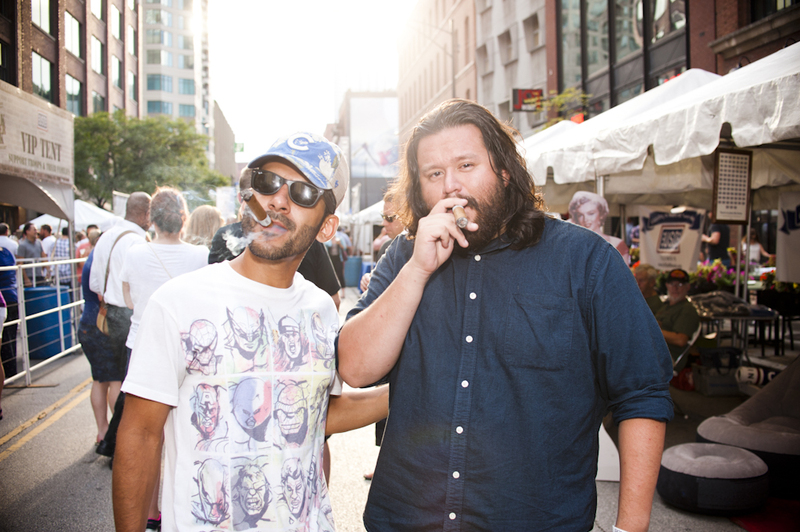 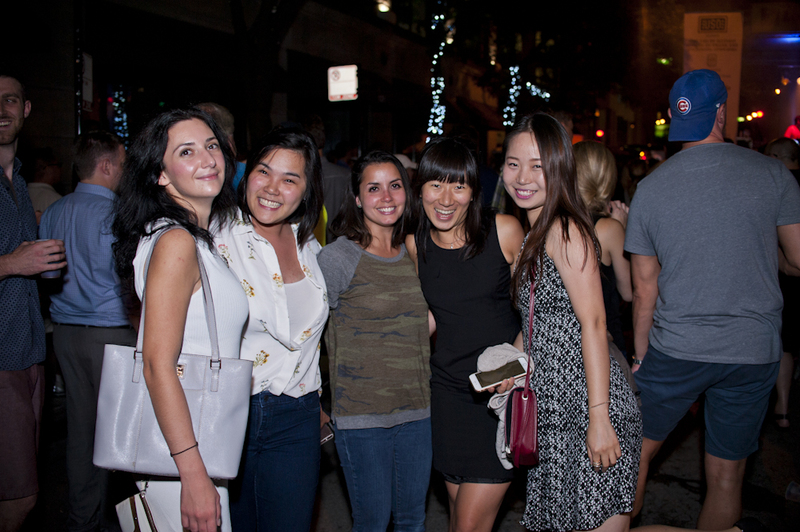 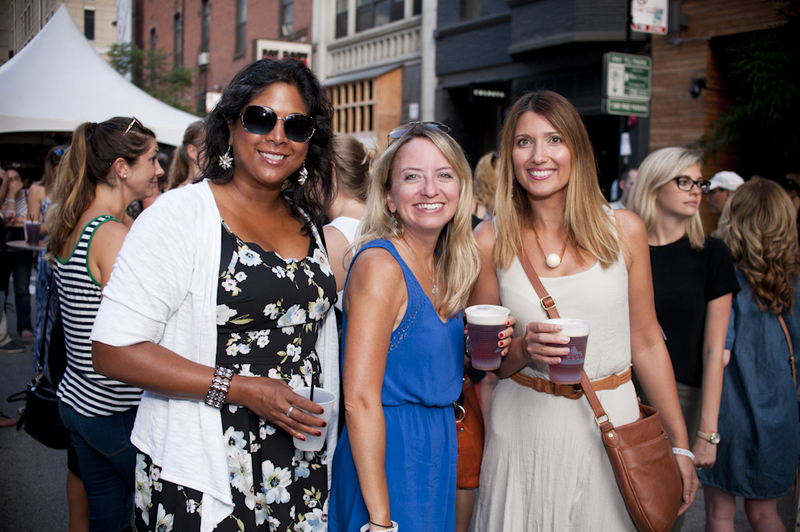 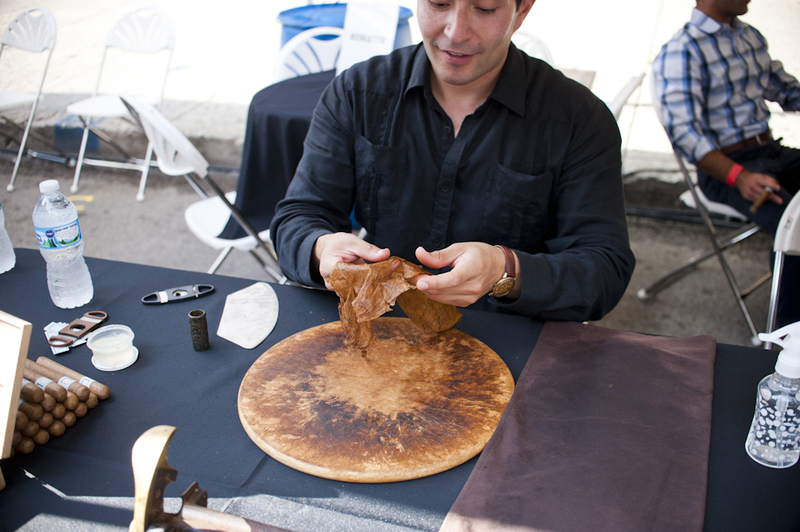 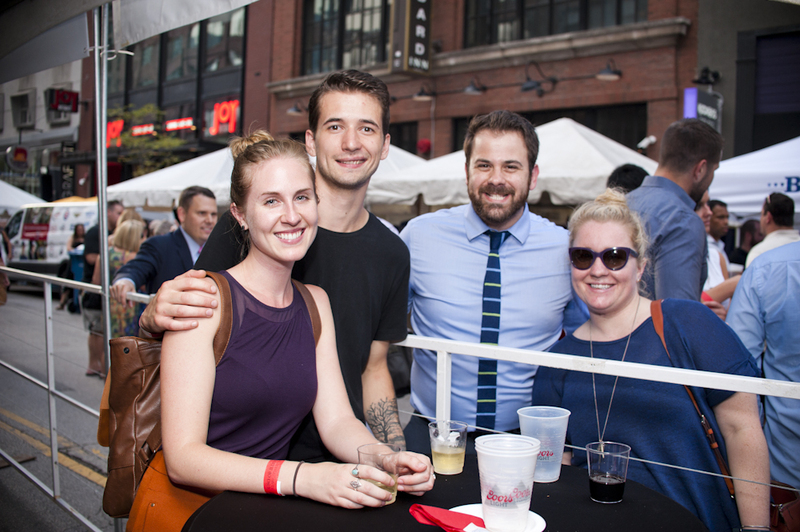 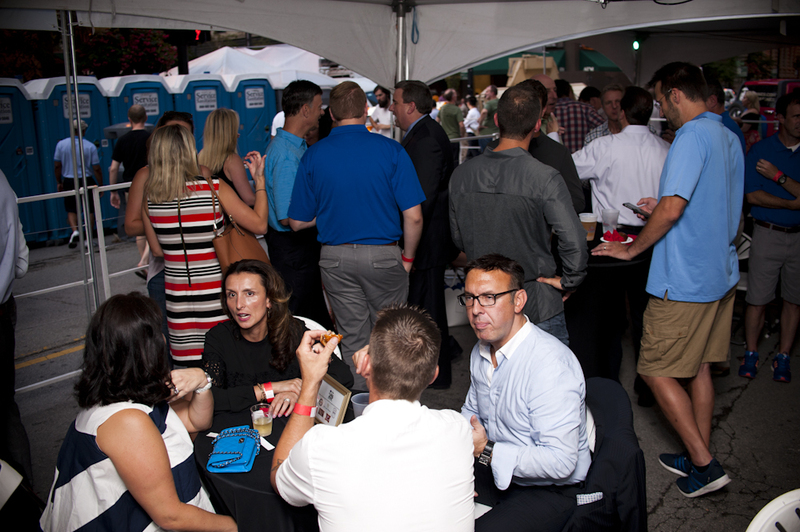 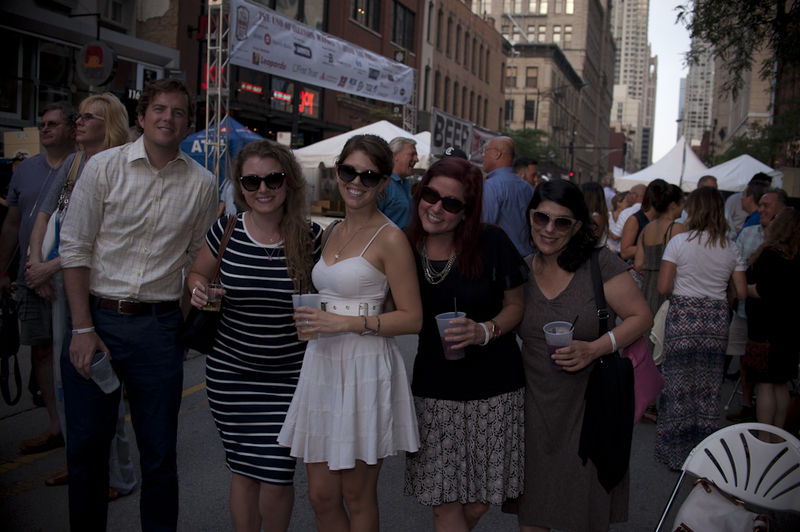 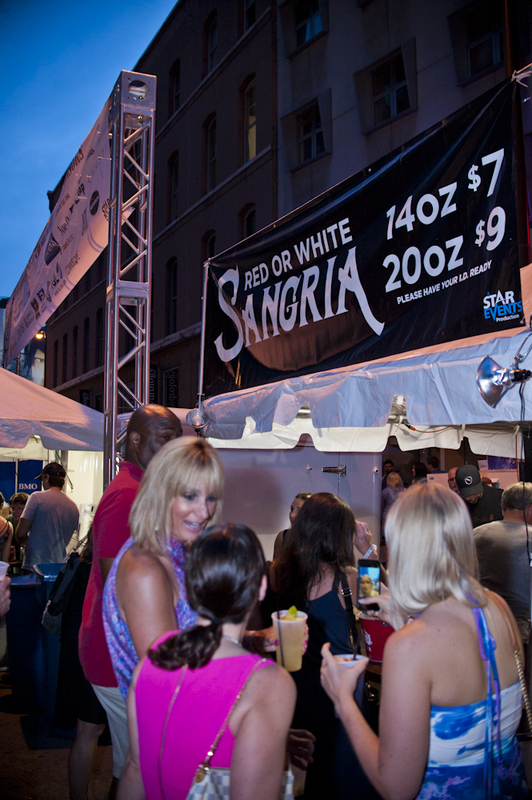 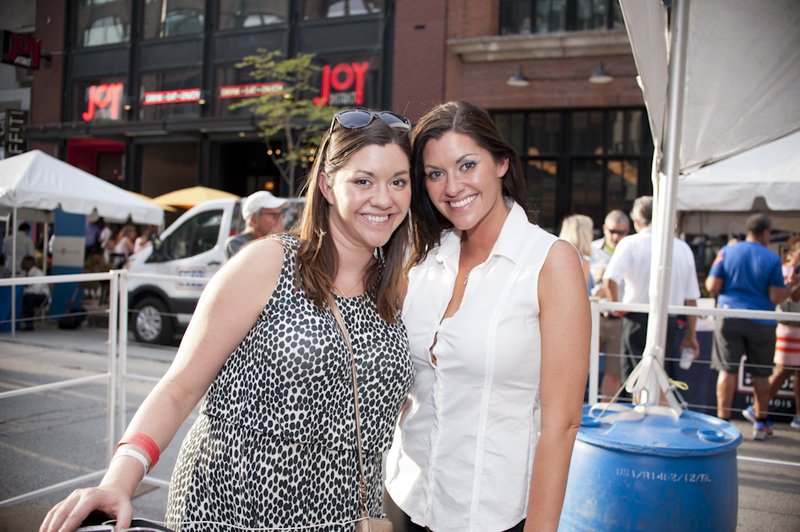 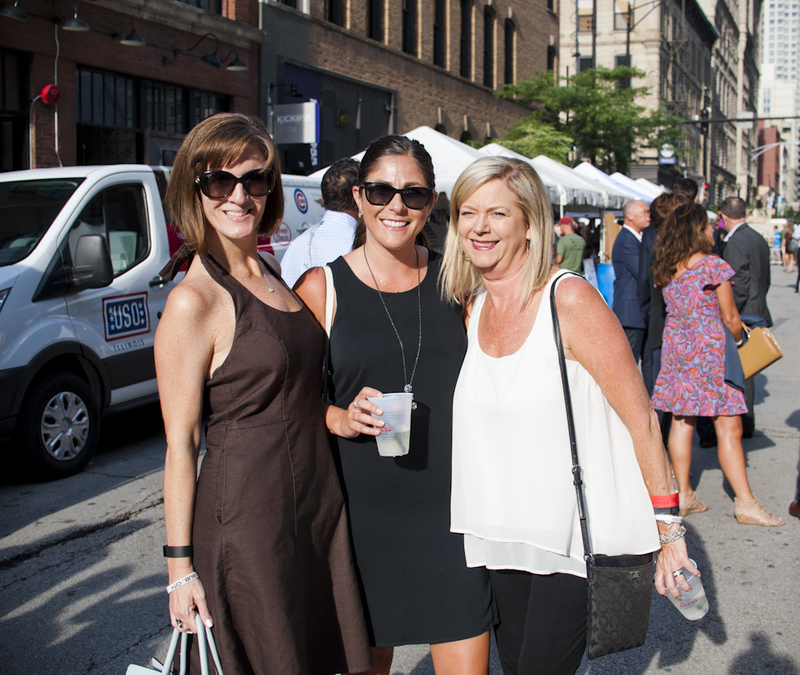 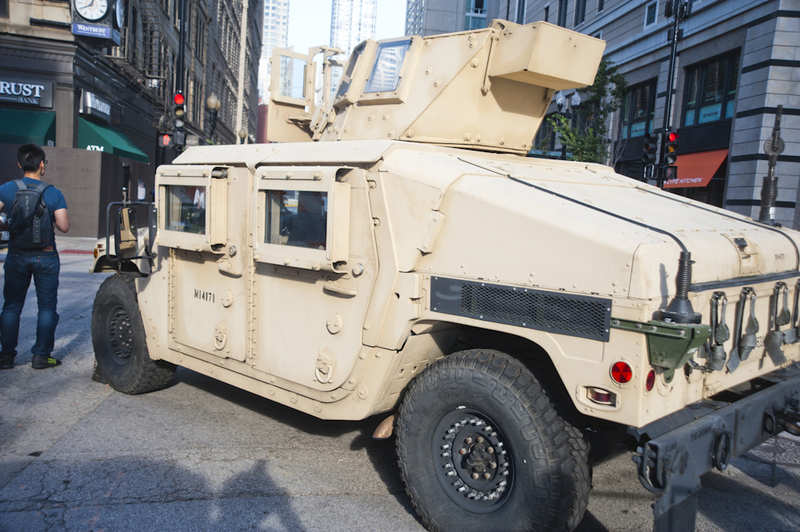 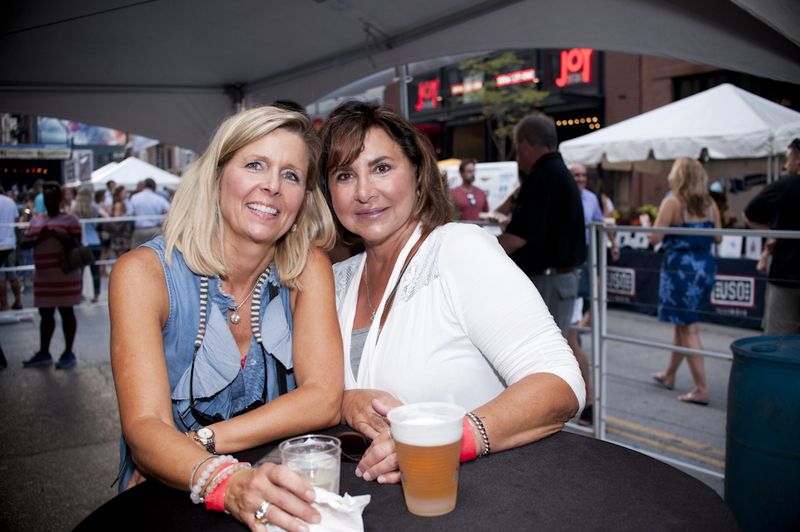 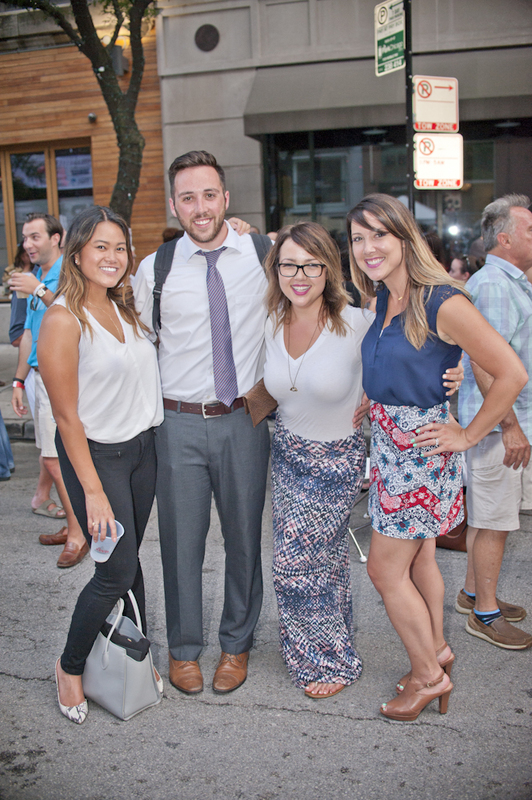 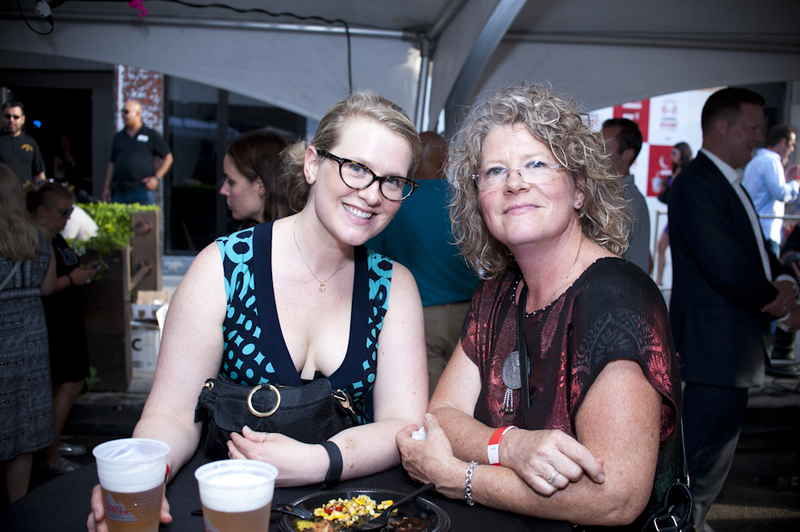 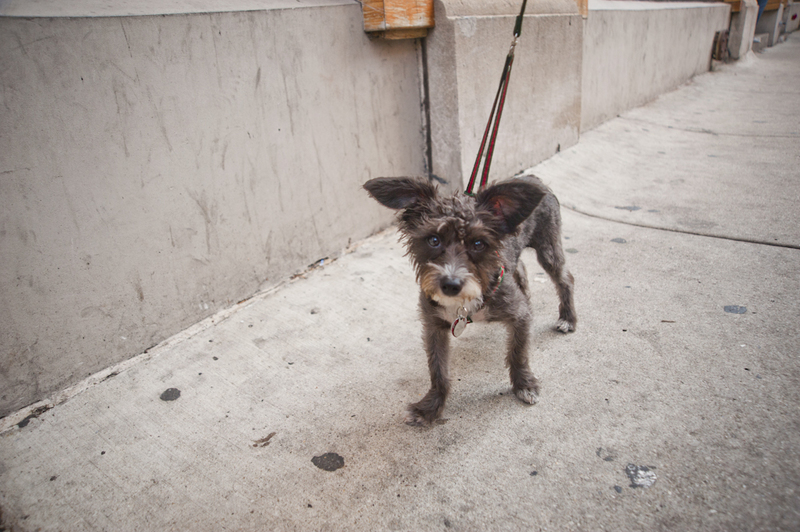 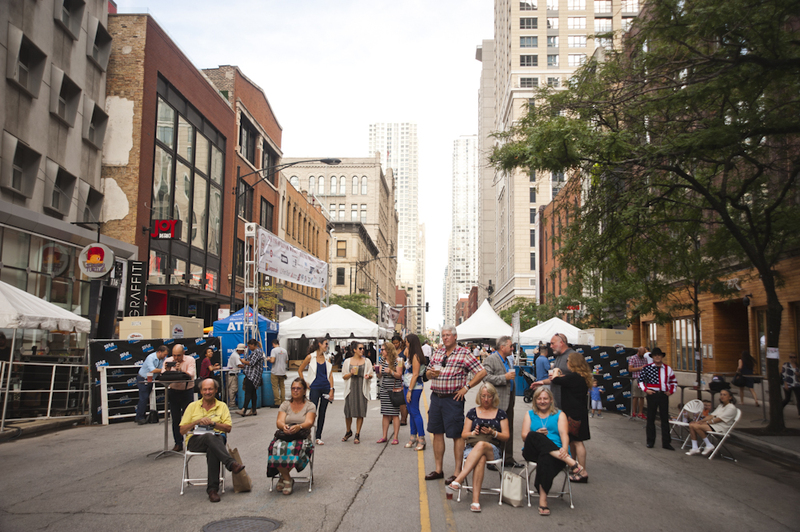 USO Clark after Dark is held in River North, at 420 N. Clark St on W. Hubbard Street, between N. Clark and N. Lasalle. 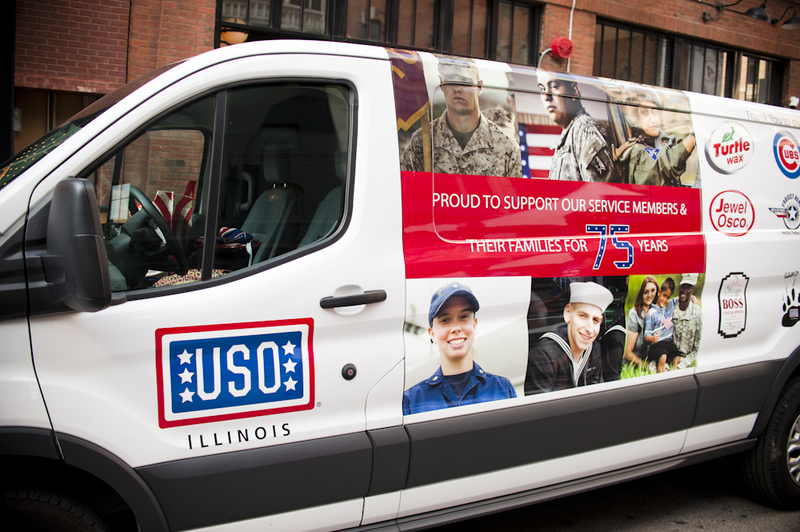 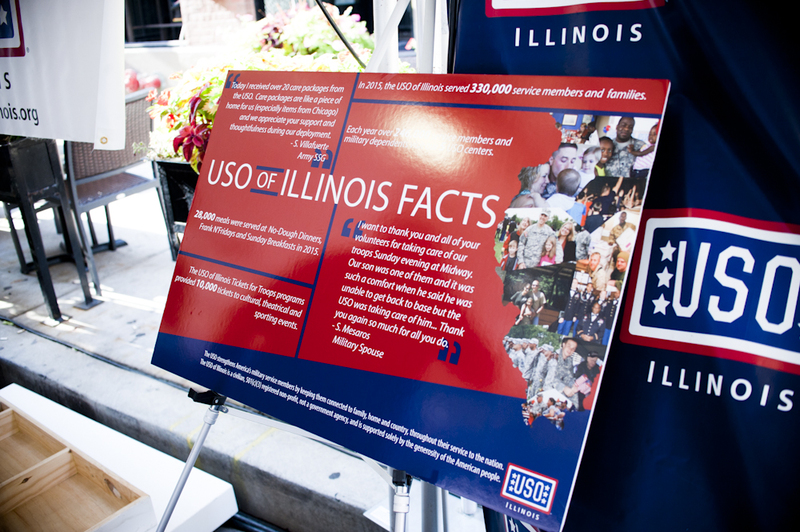 A non-profit organization, the USO of Illinois is fully supported by the generosity of the American people. 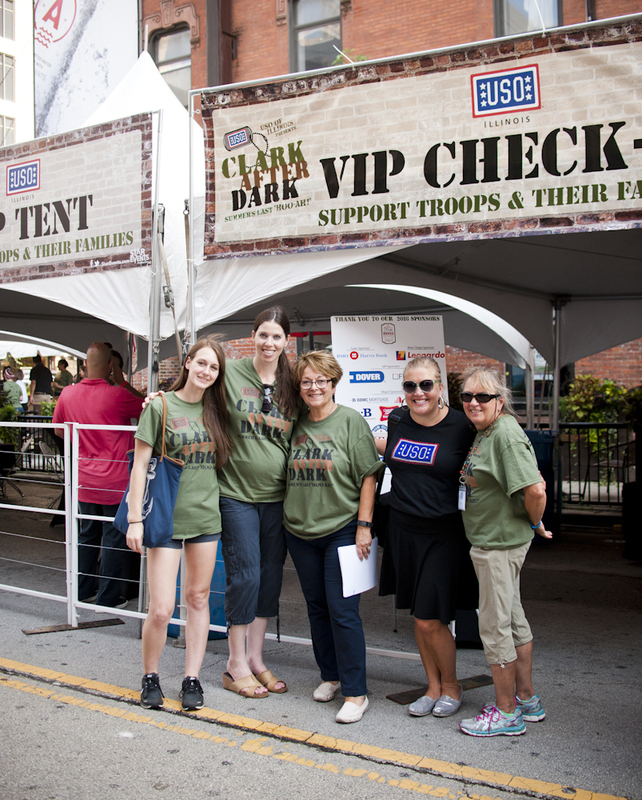 The USO’s Clark After Dark gives Chicagoans an opportunity to support U.S. Armed Forces members and show their appreciation.